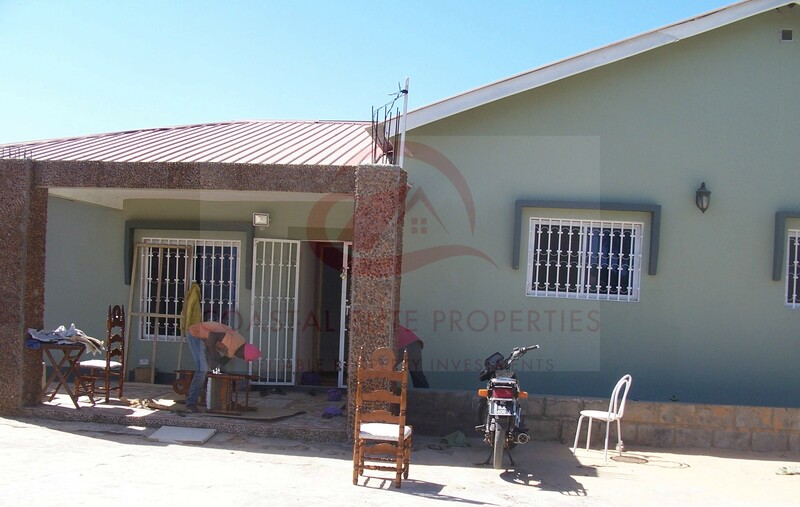 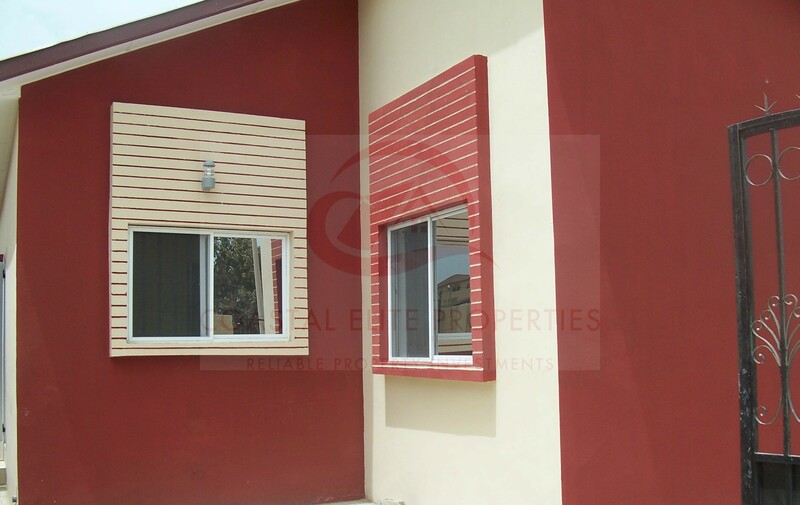 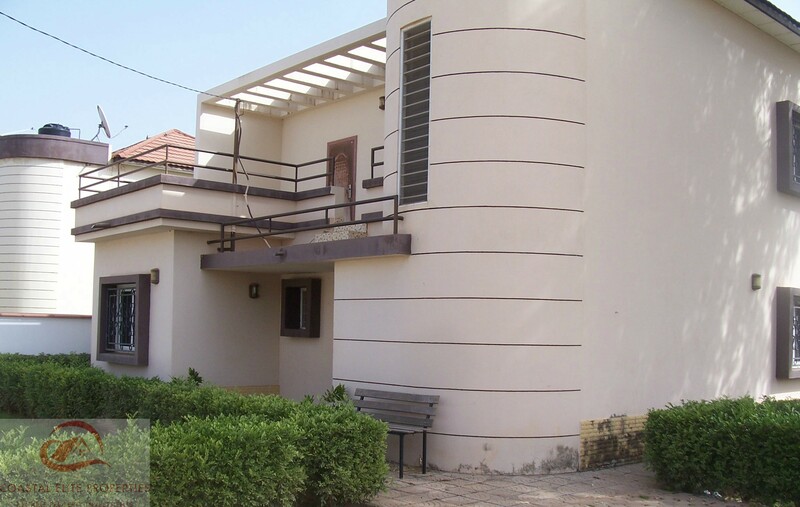 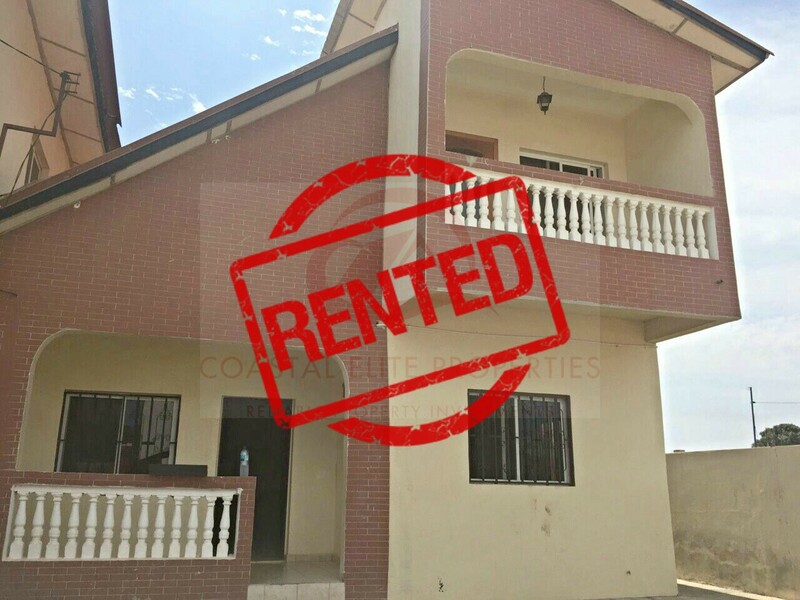 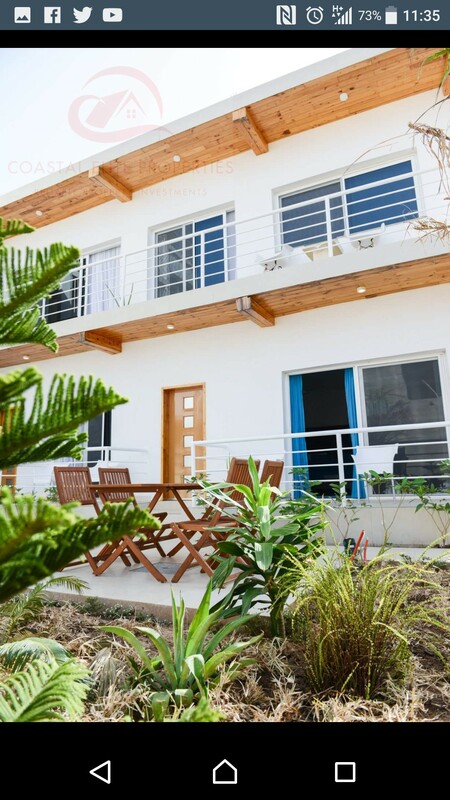 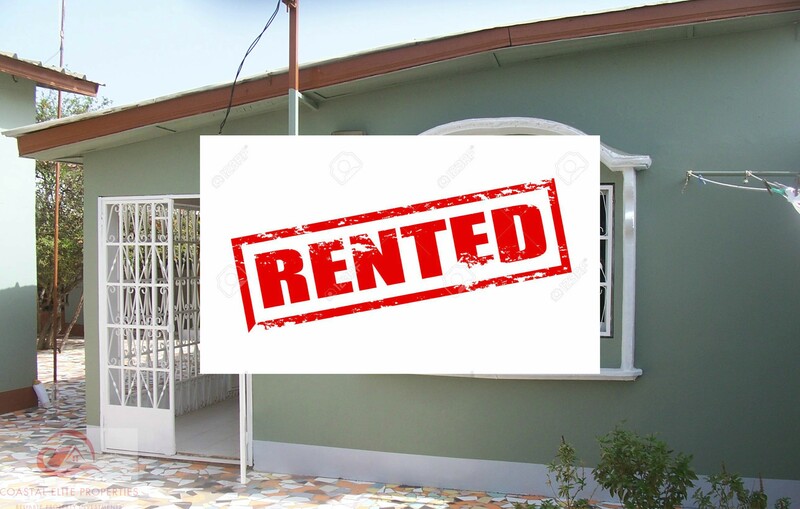 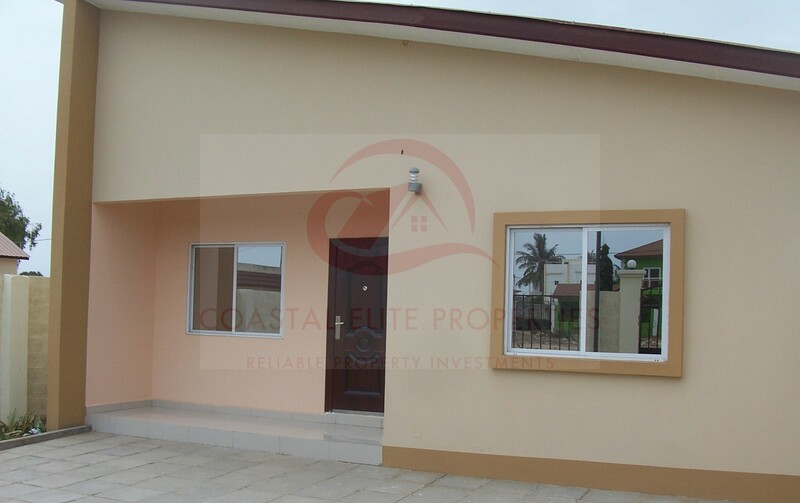 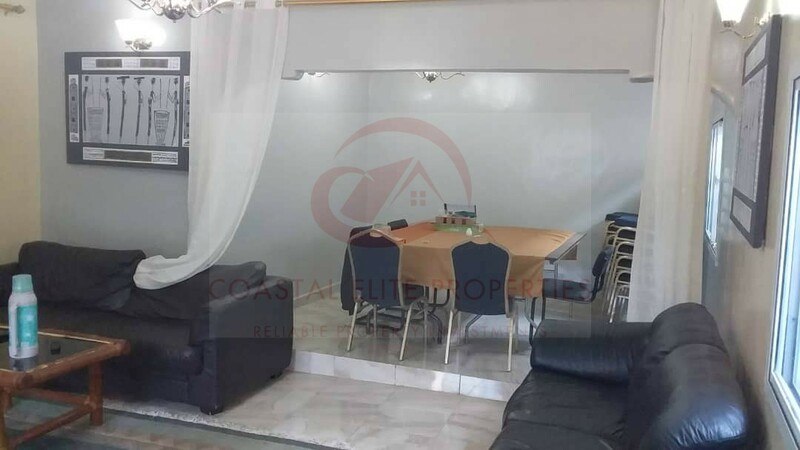 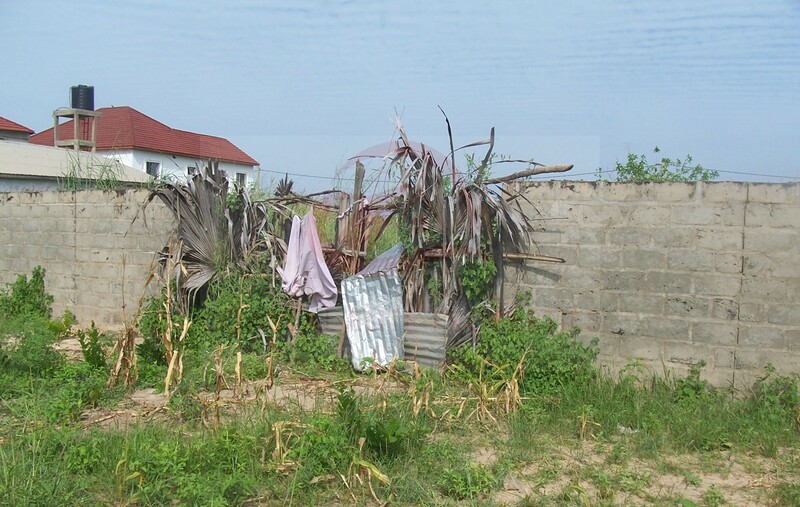 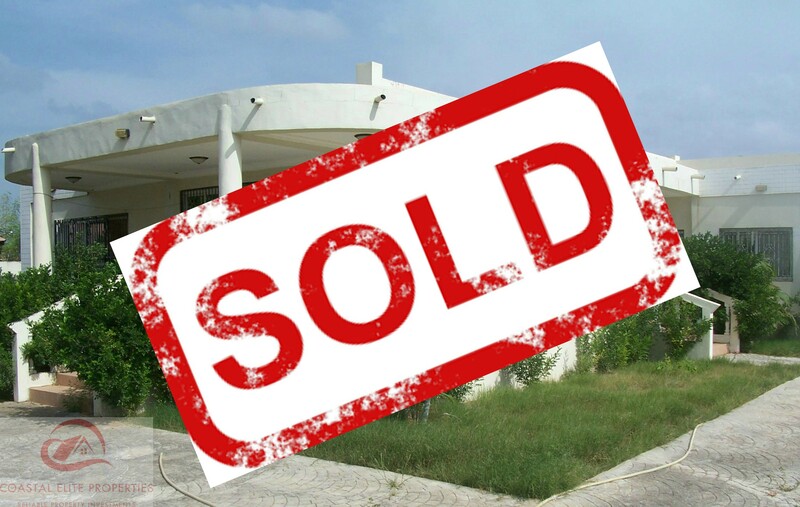 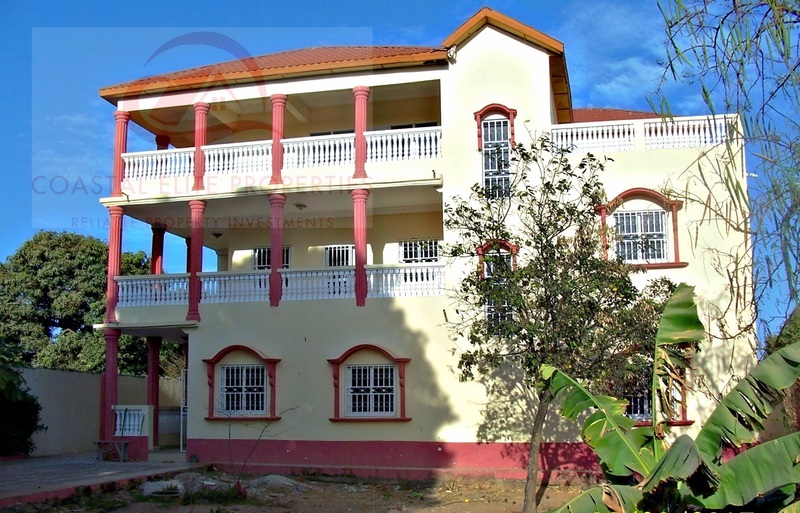 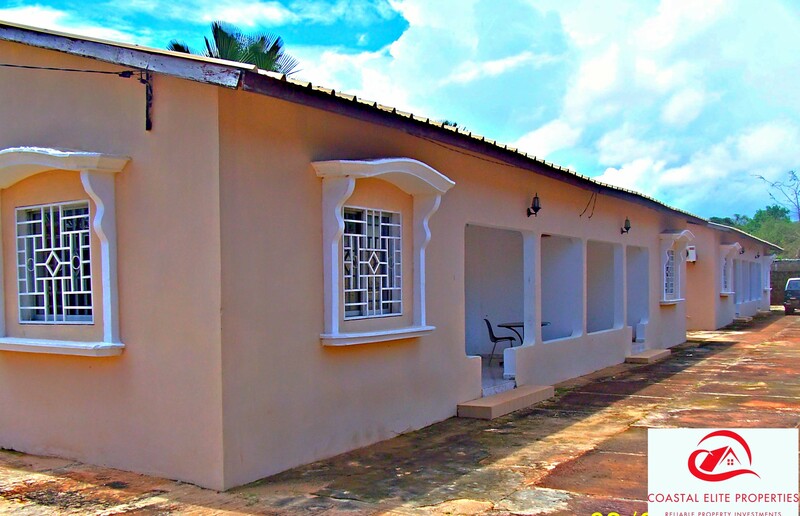 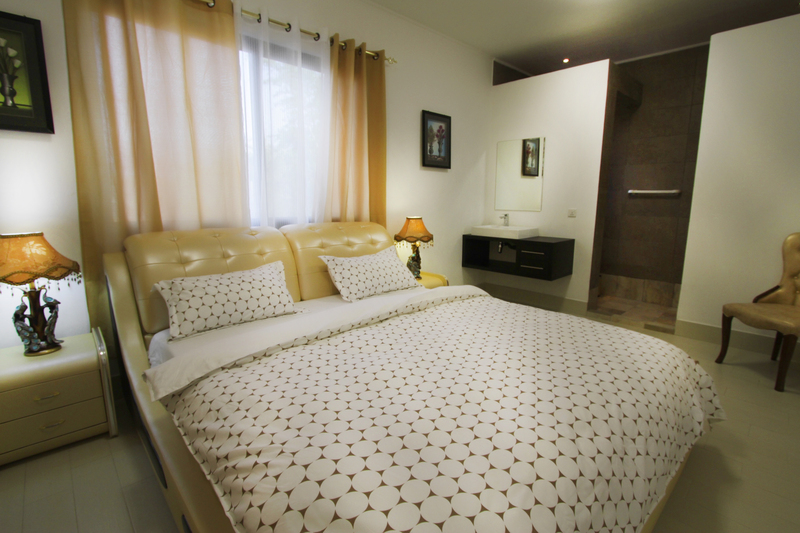 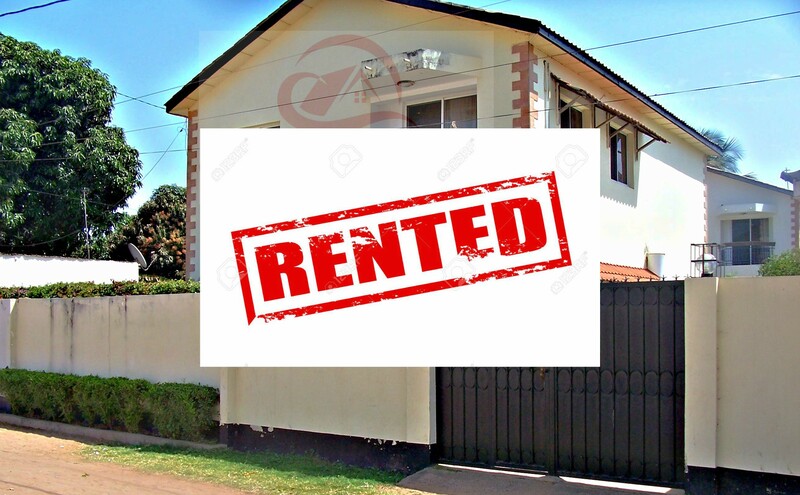 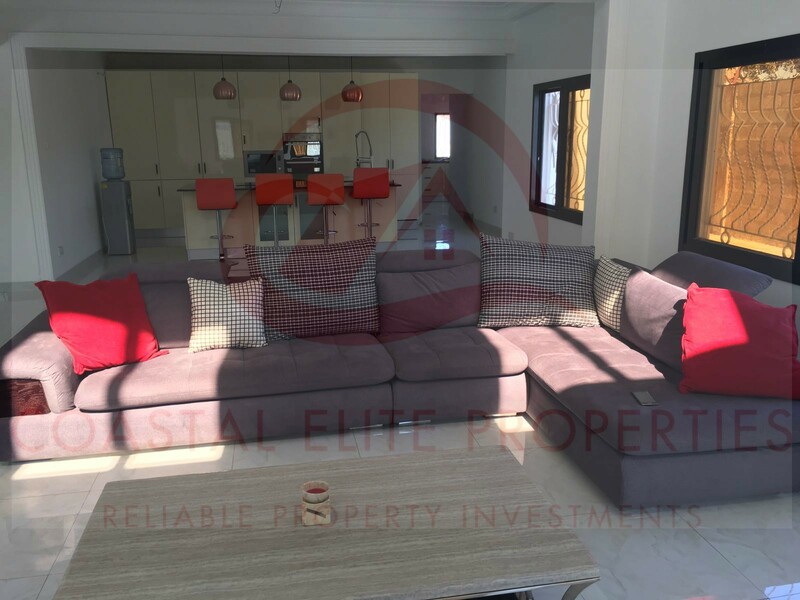 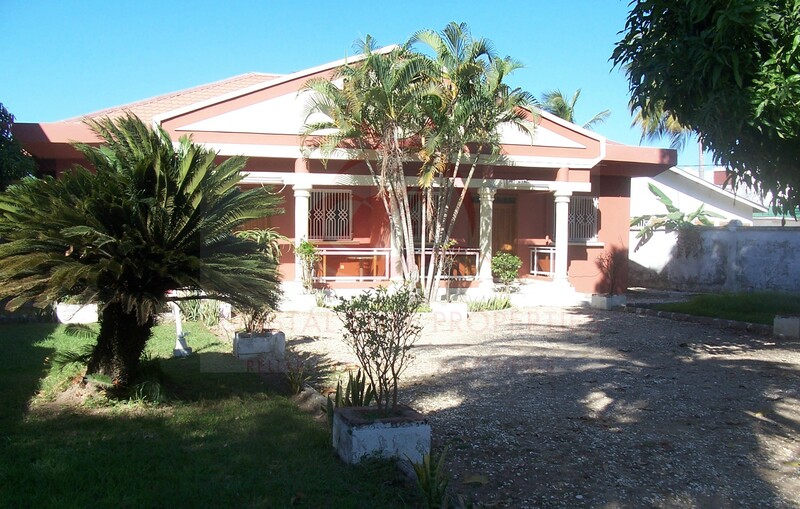 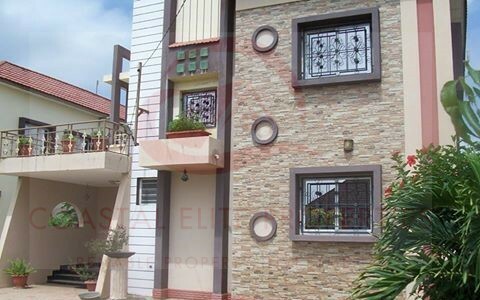 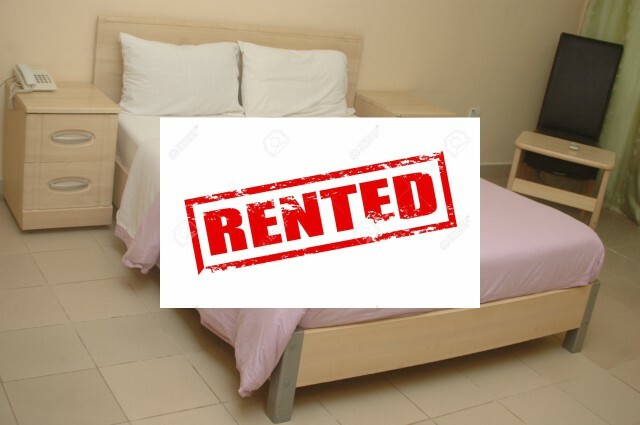 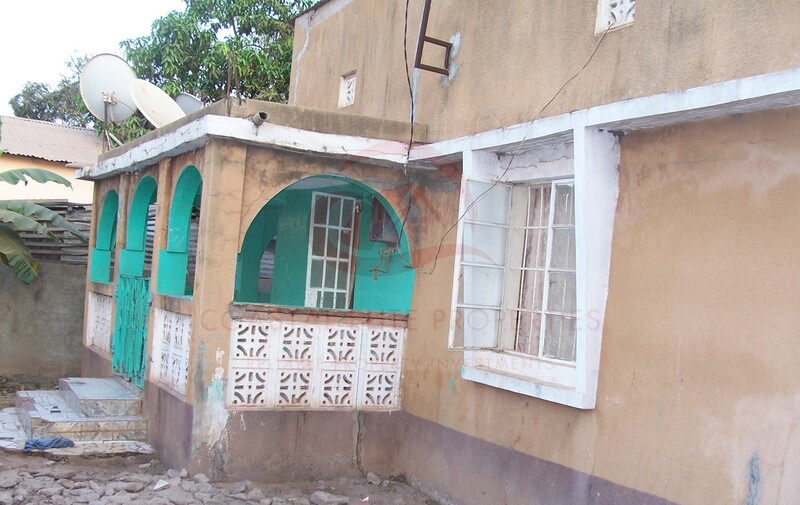 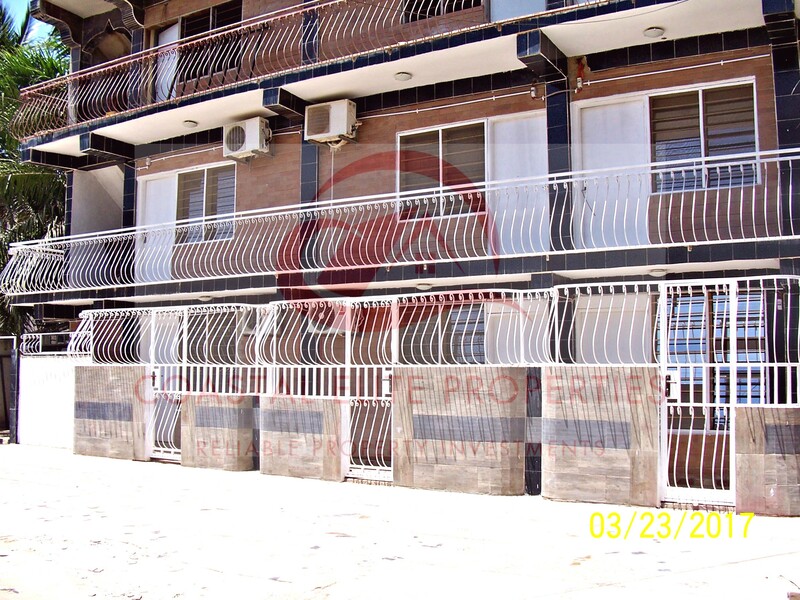 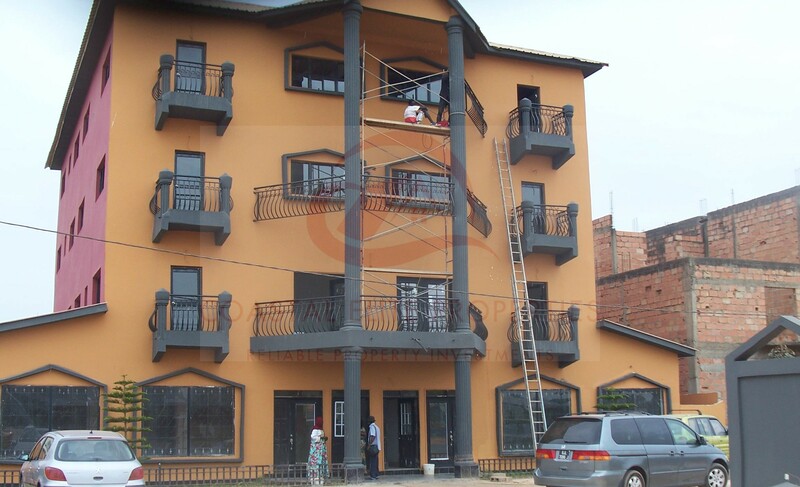 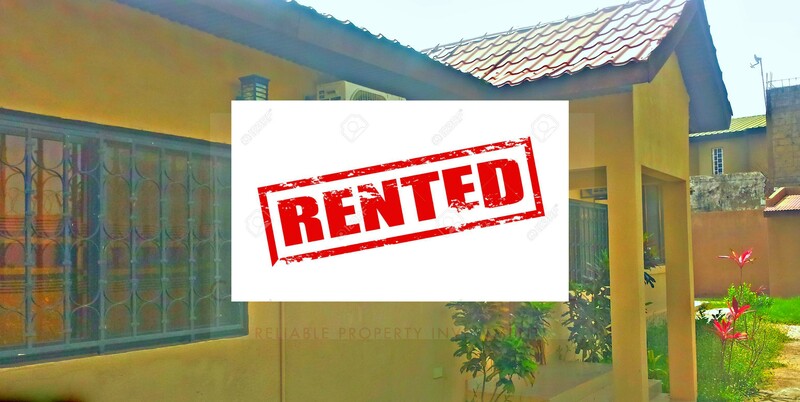 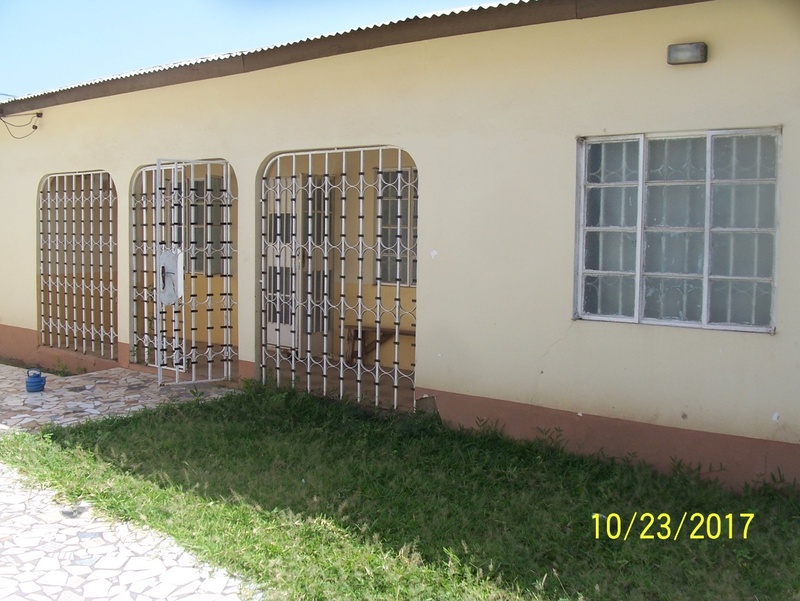 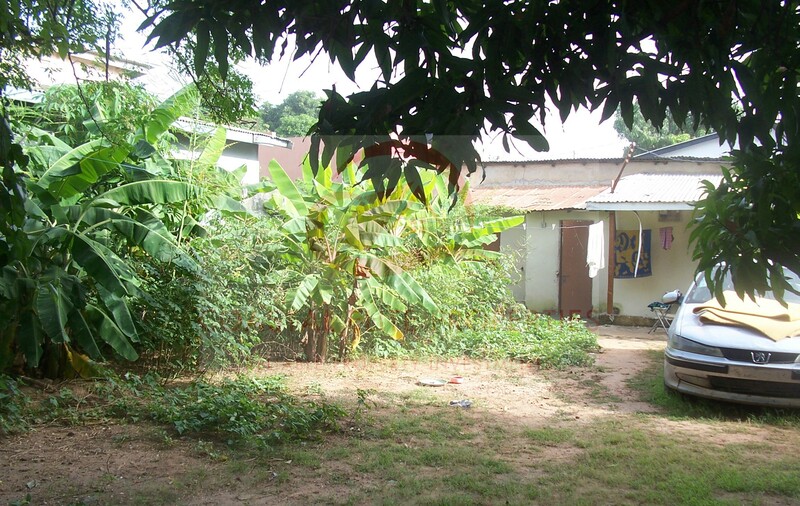 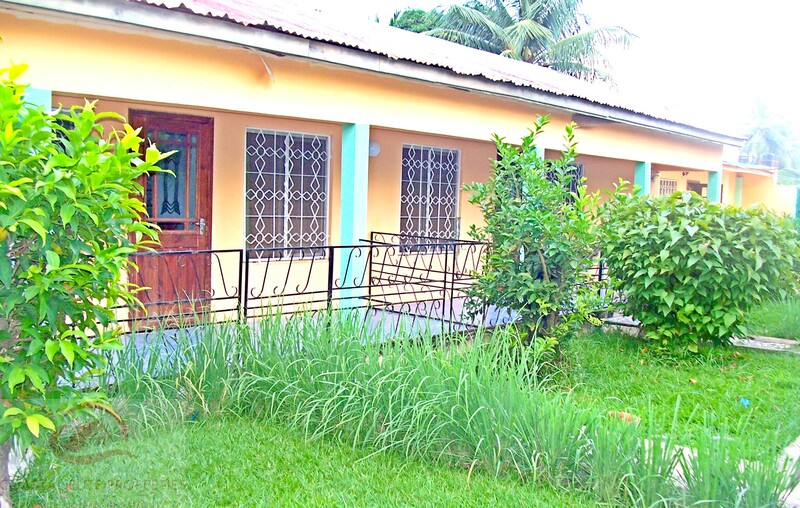 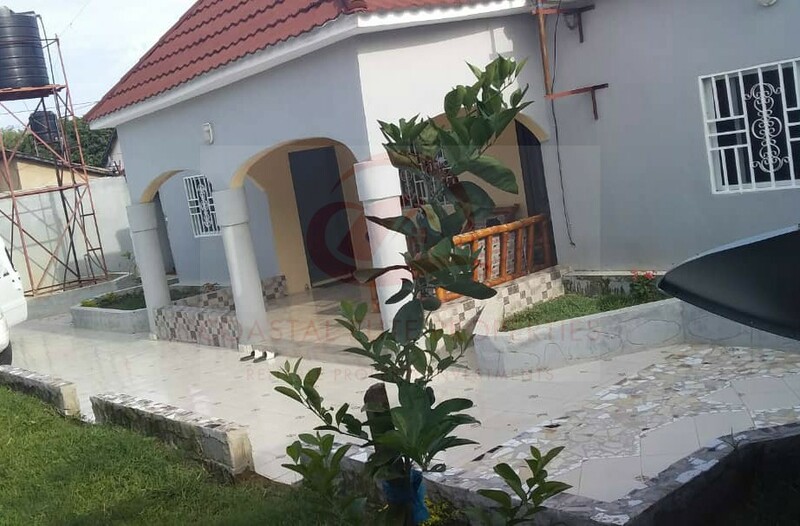 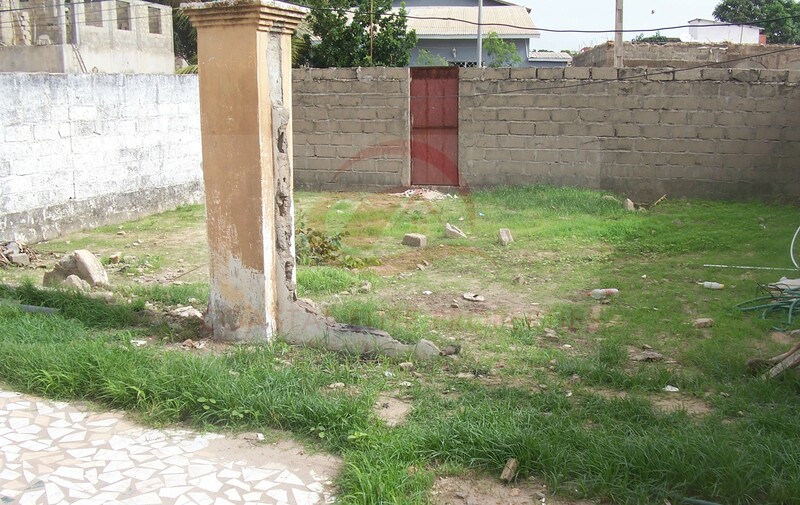 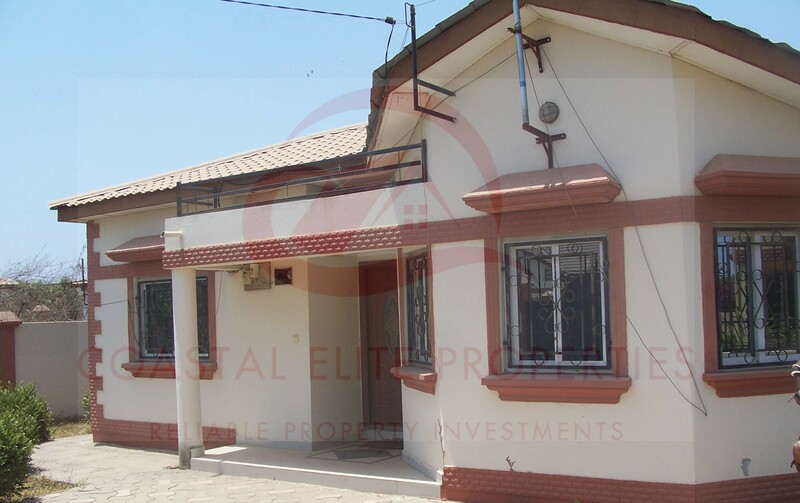 3 BEDROOM HOUSE FOR SALE AT BIJILO. 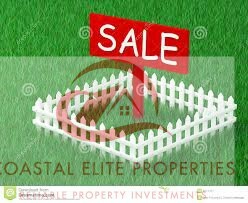 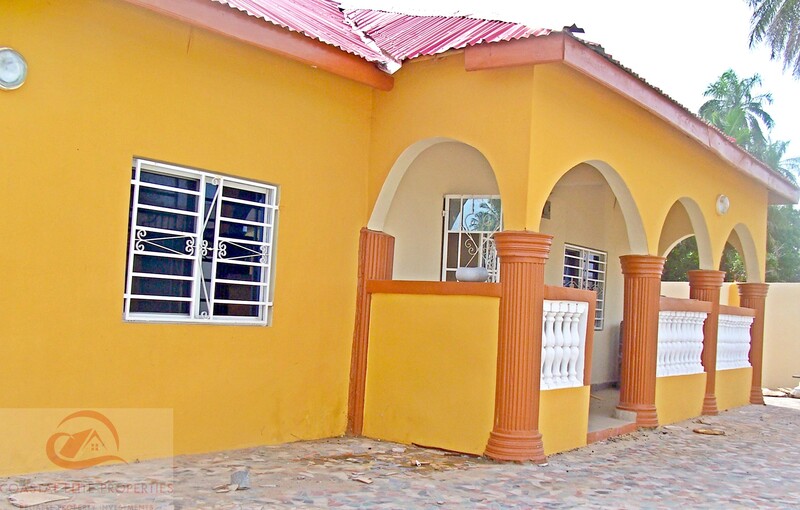 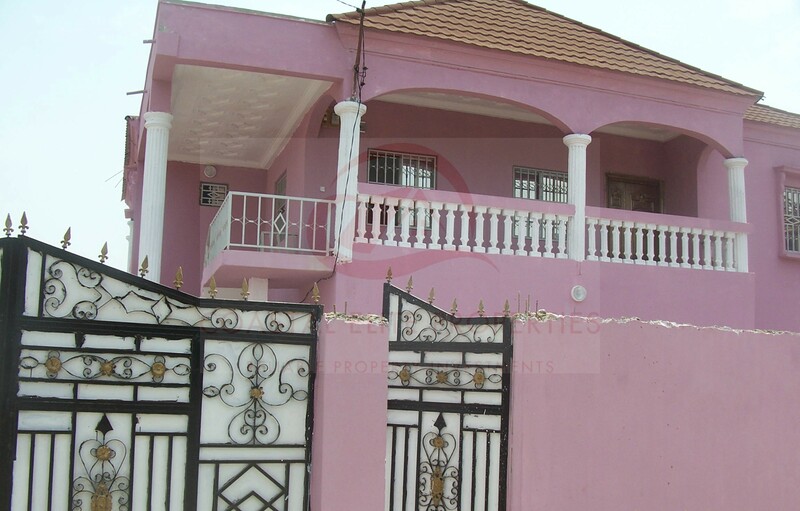 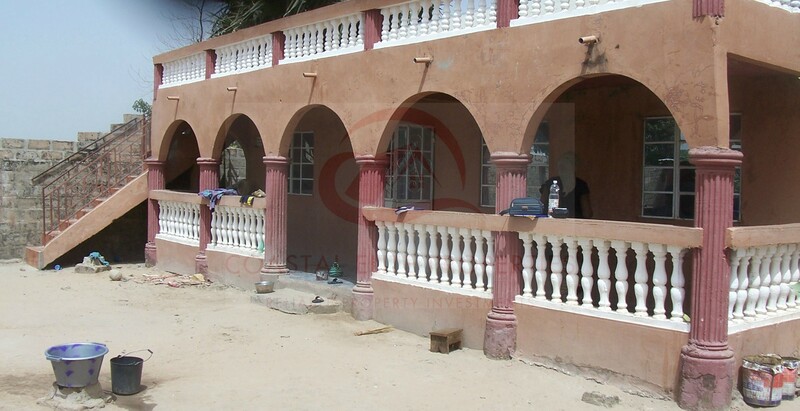 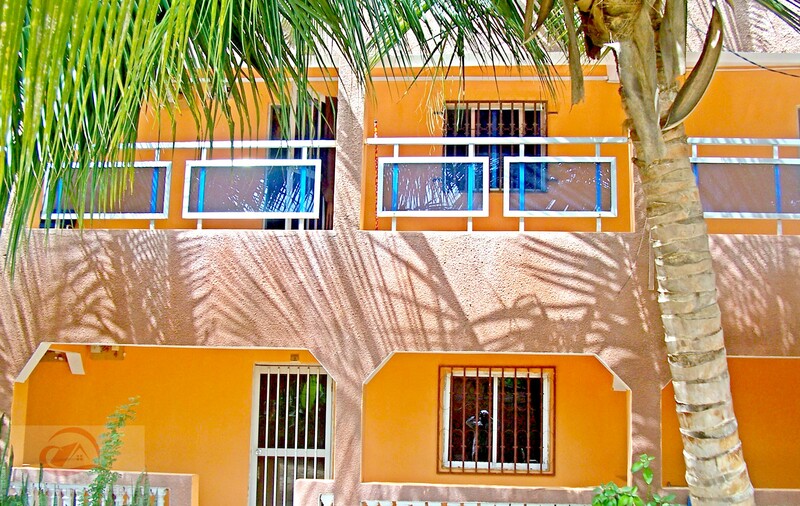 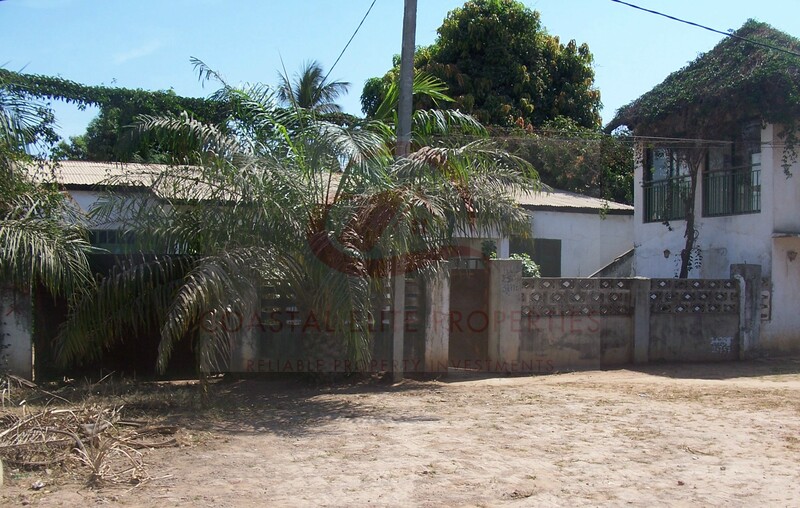 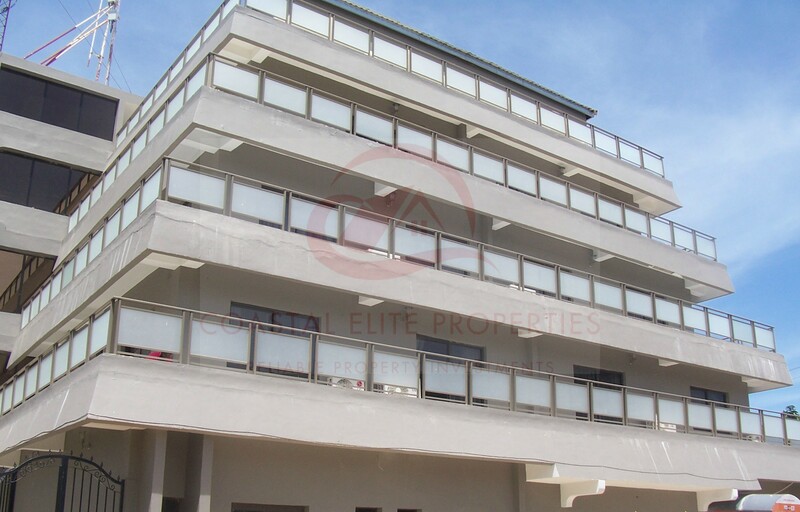 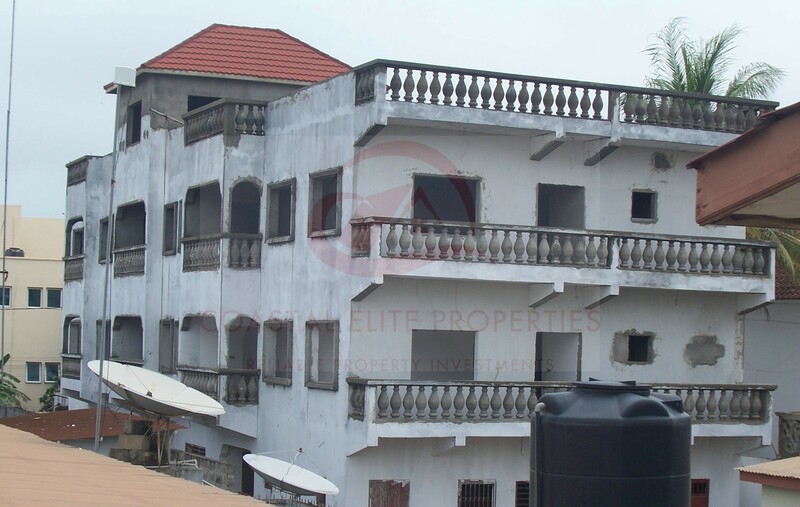 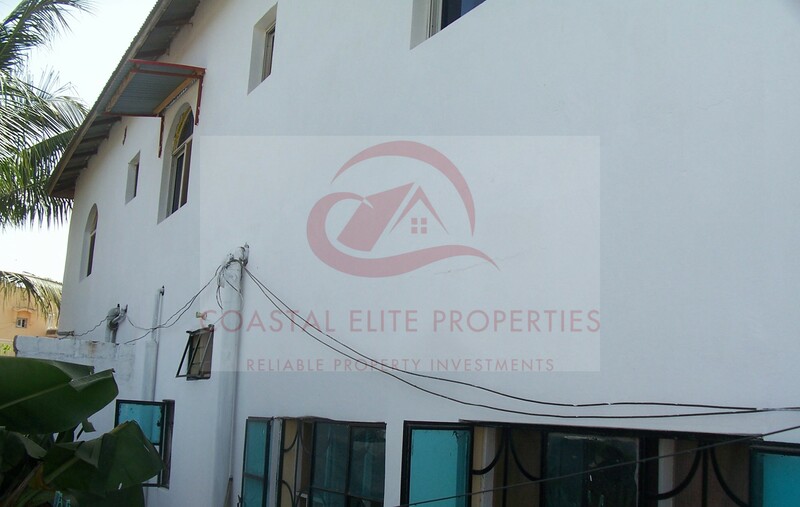 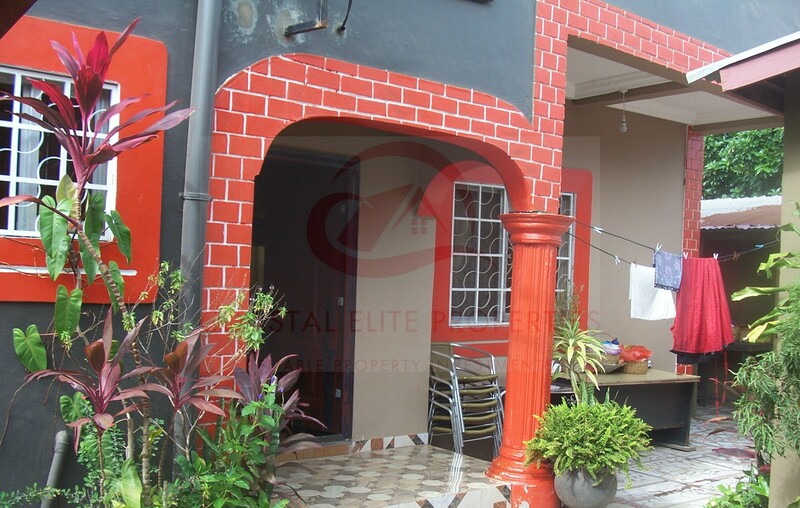 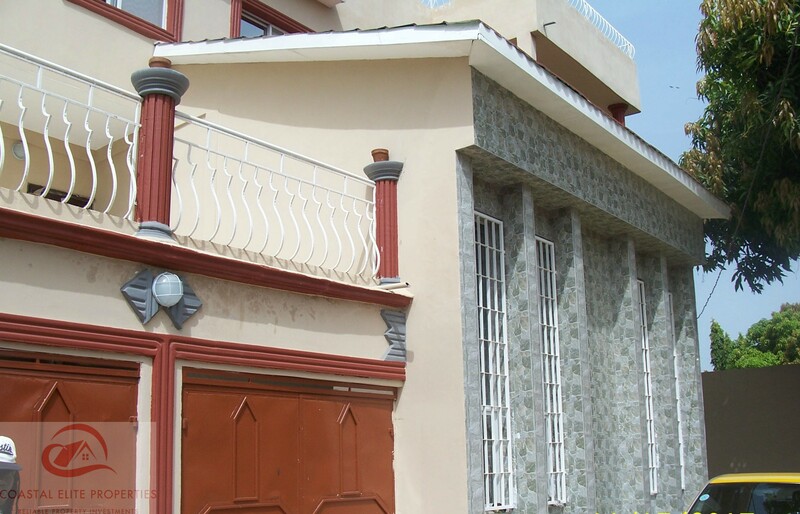 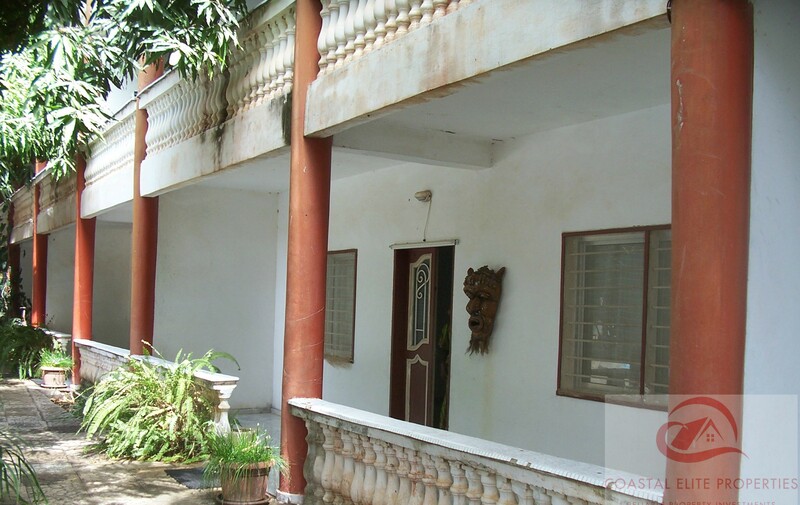 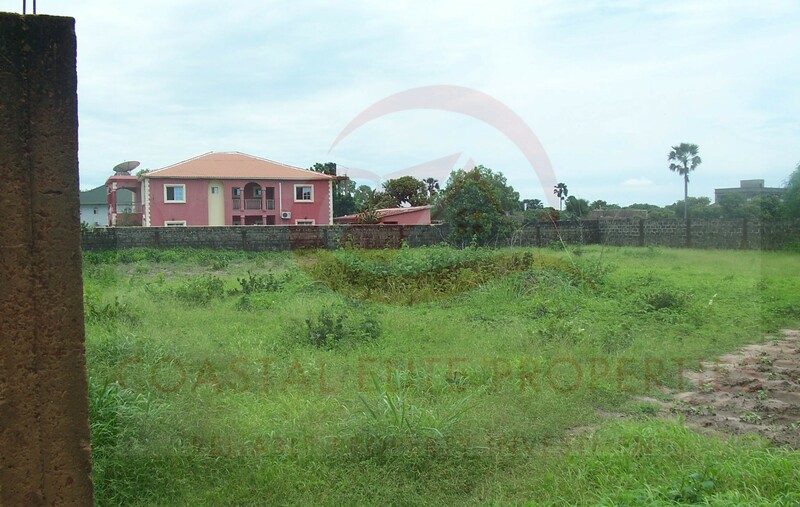 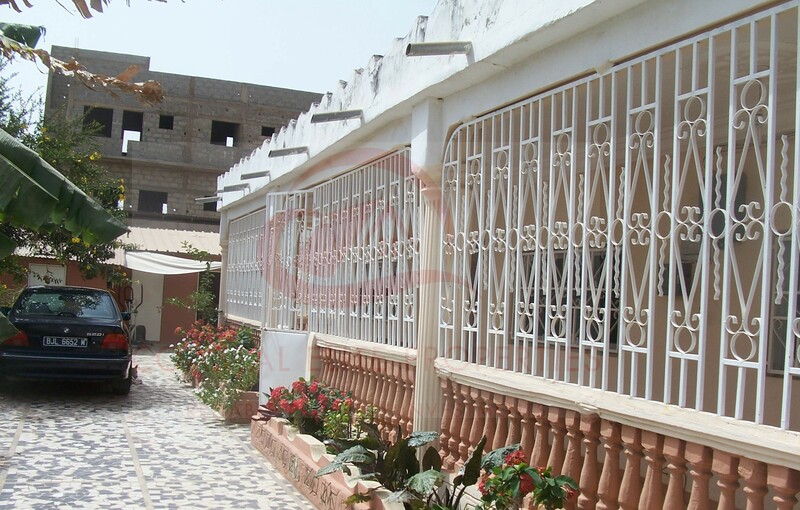 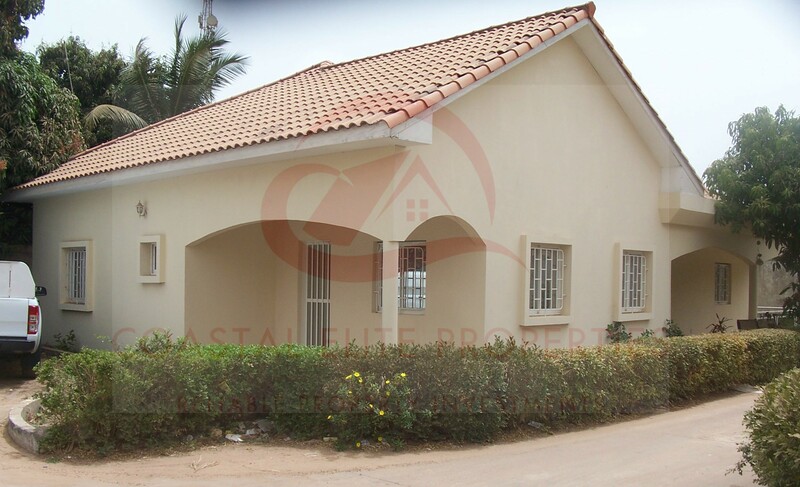 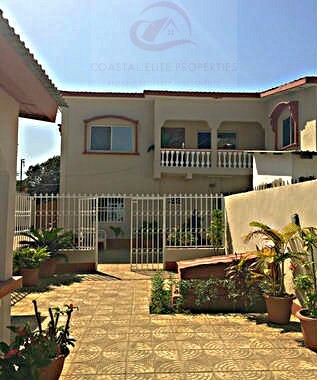 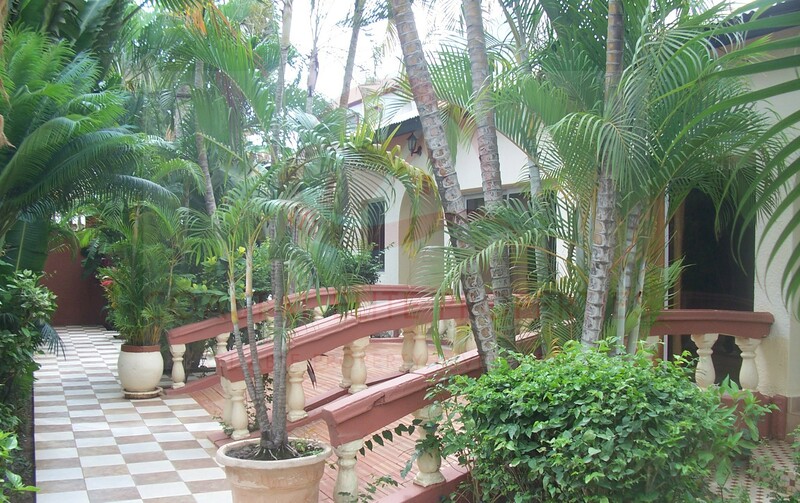 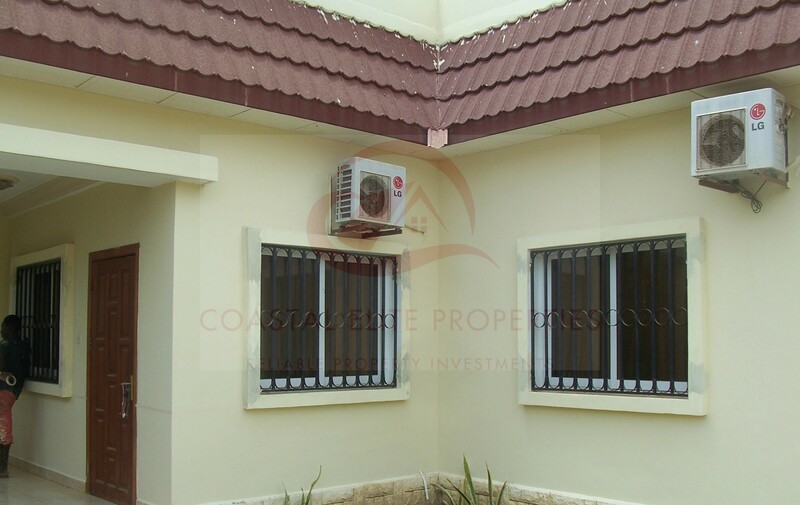 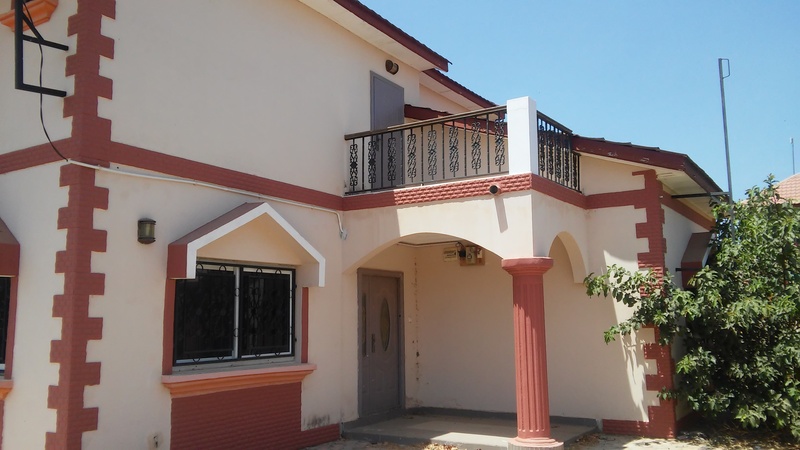 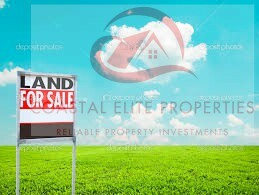 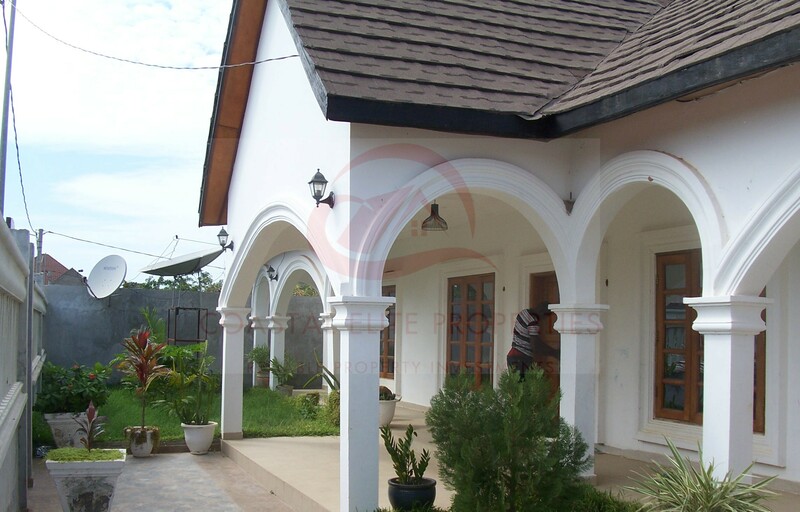 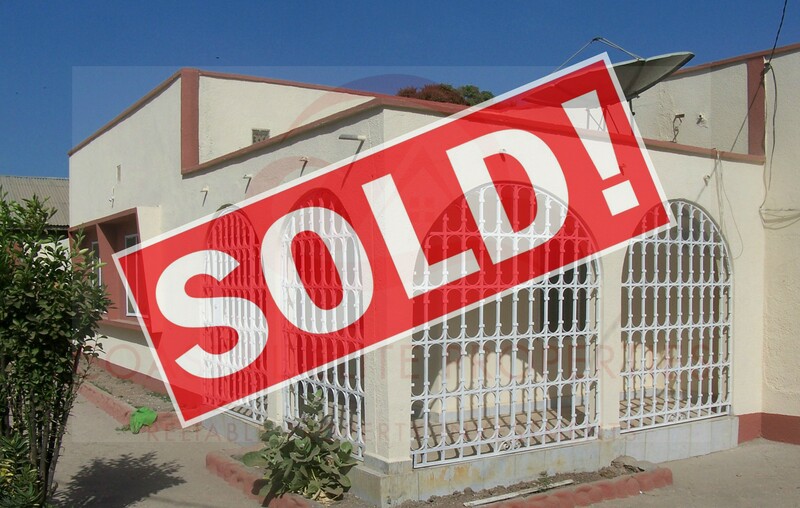 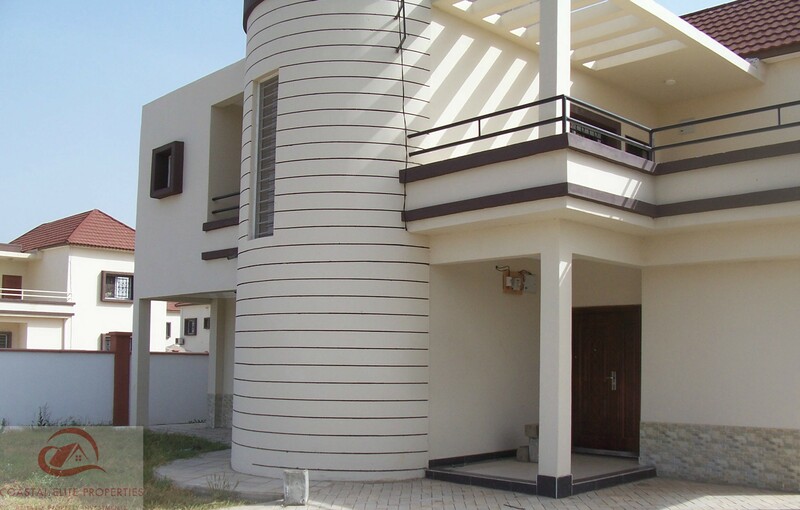 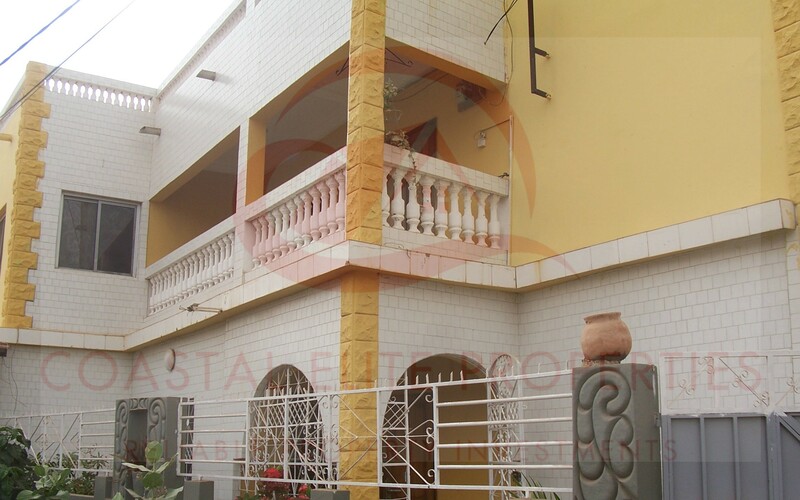 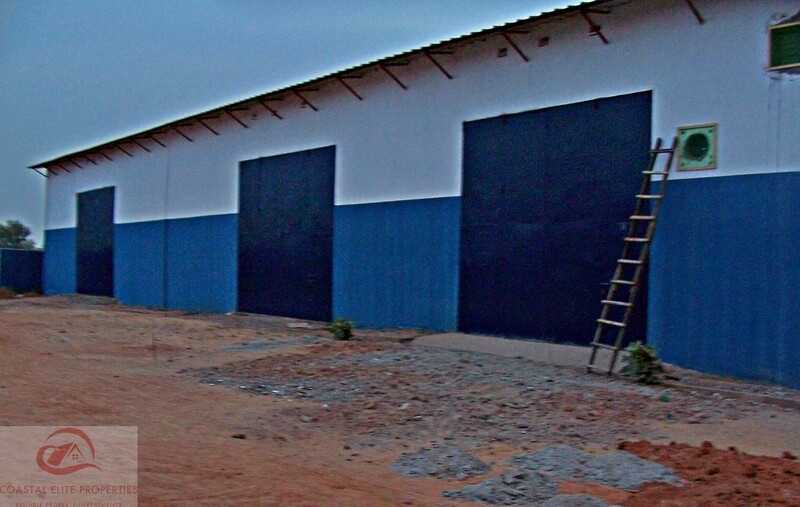 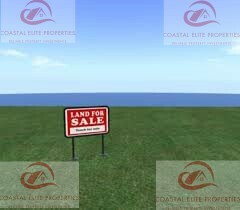 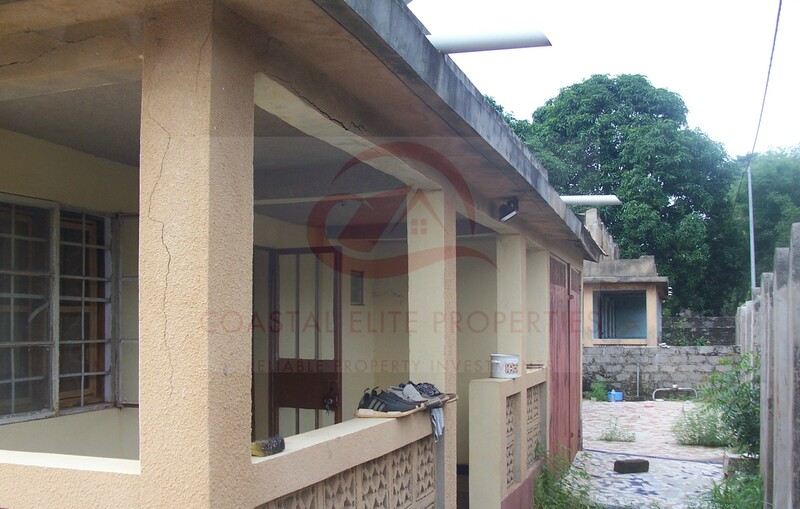 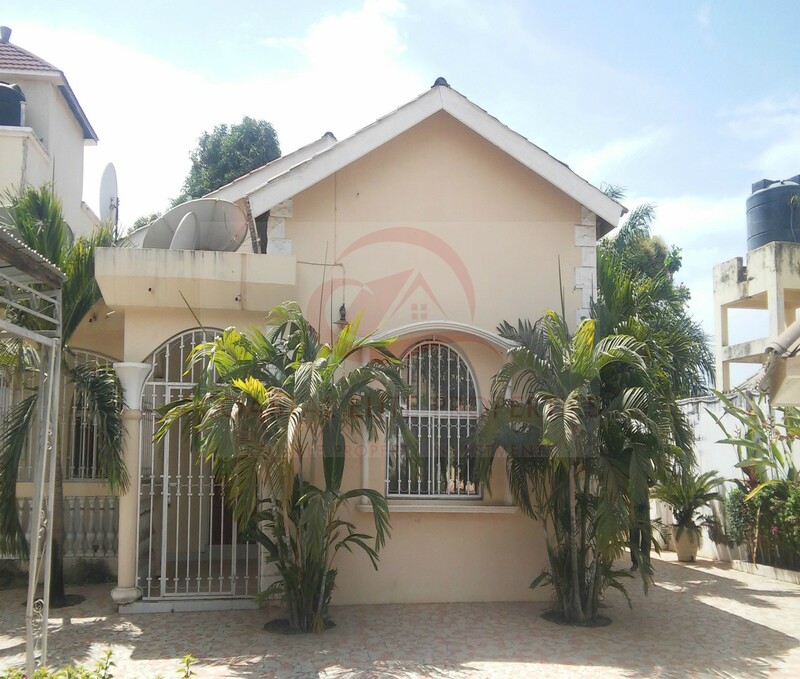 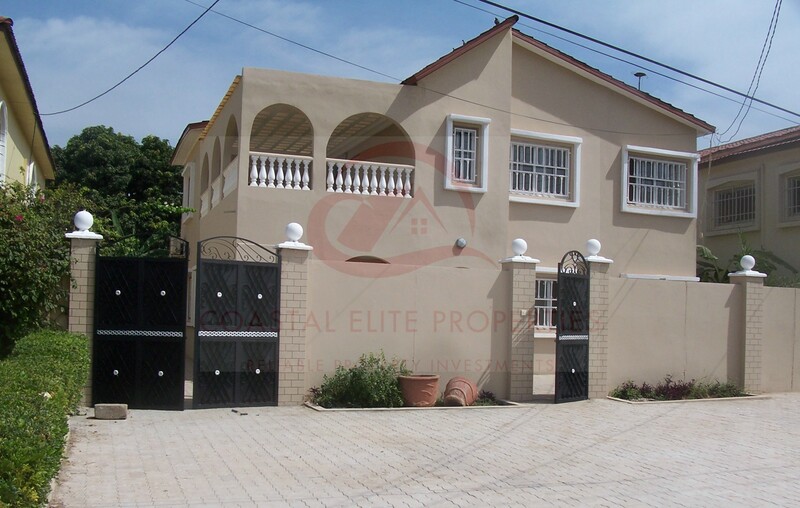 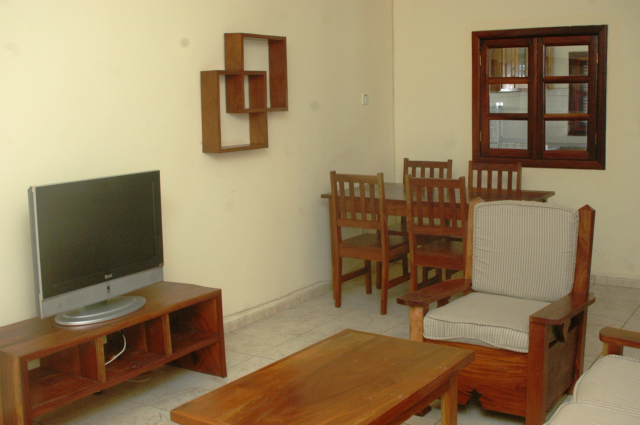 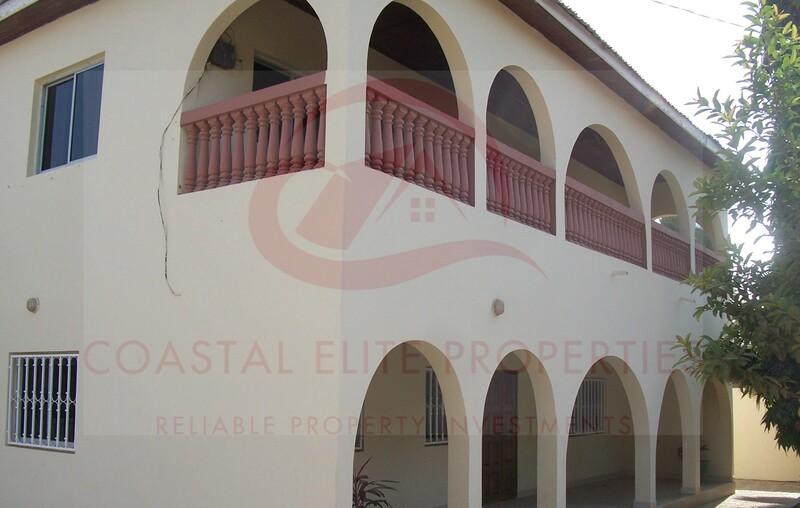 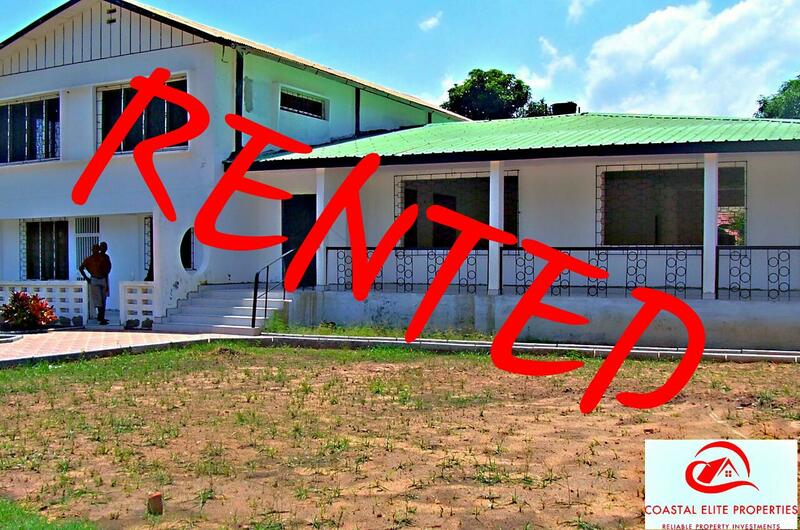 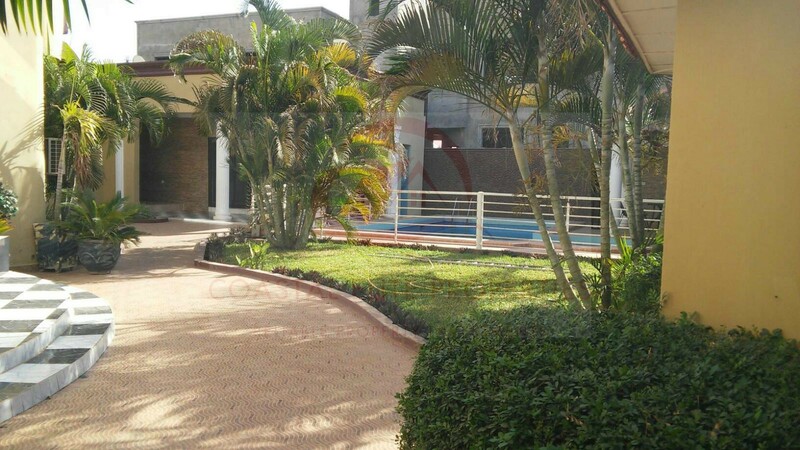 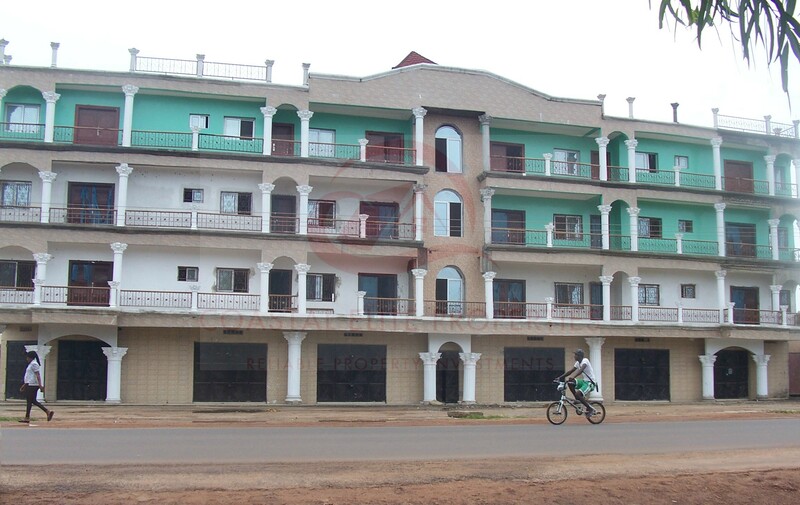 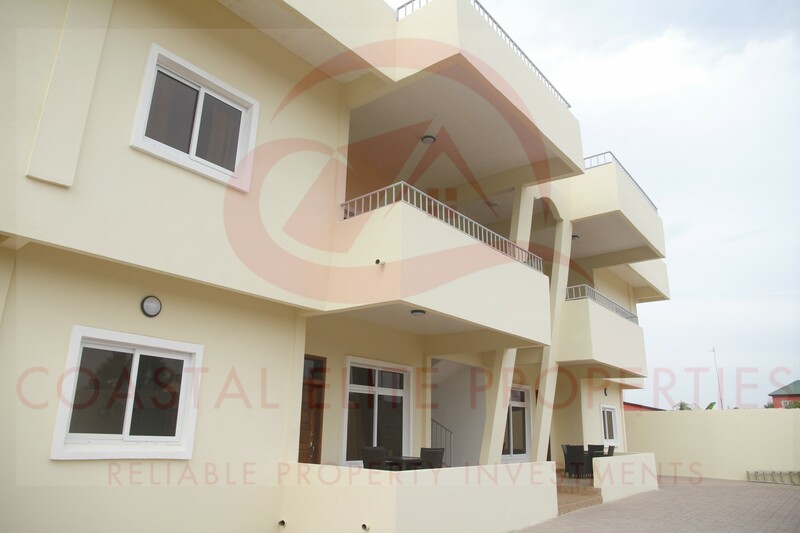 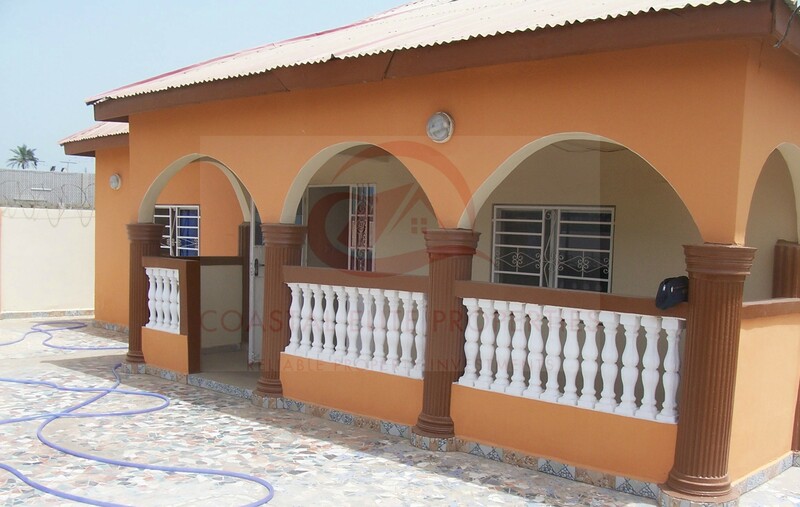 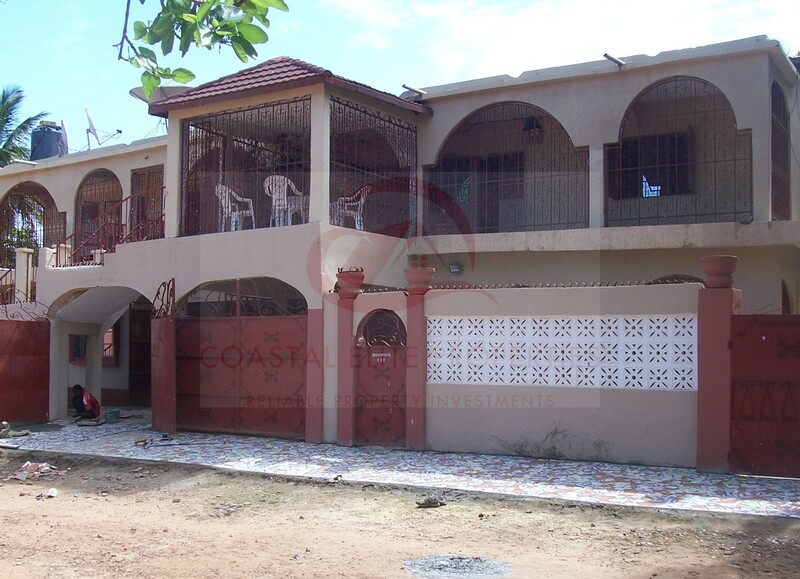 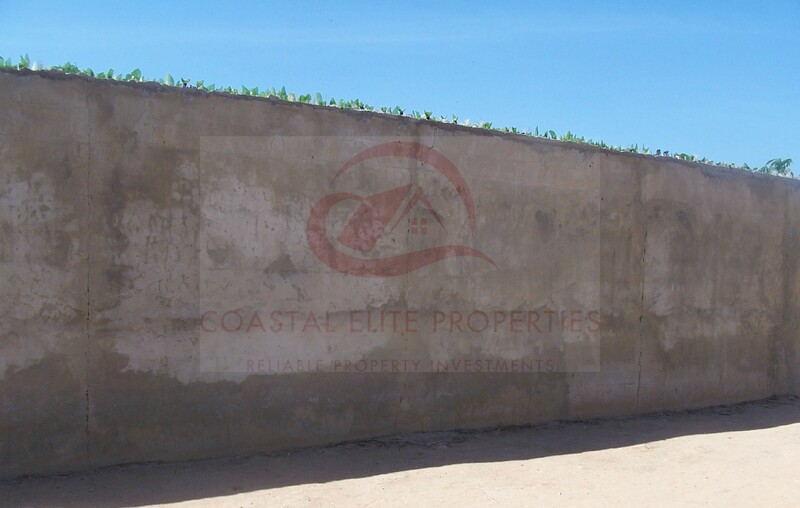 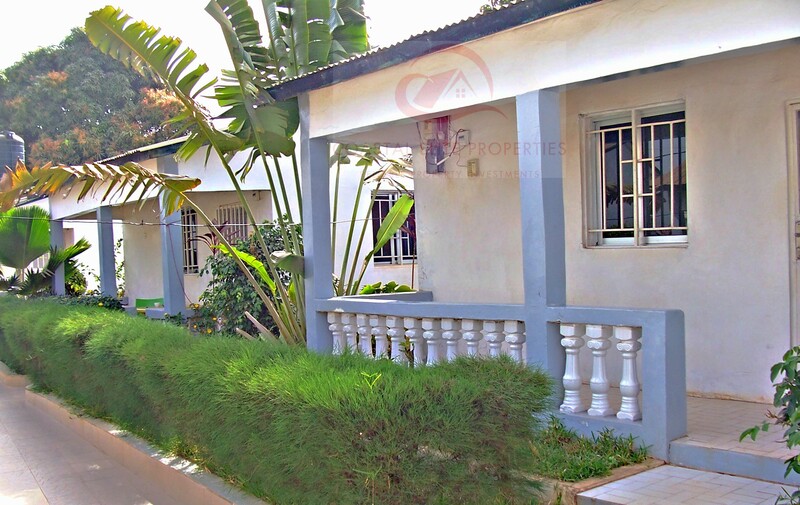 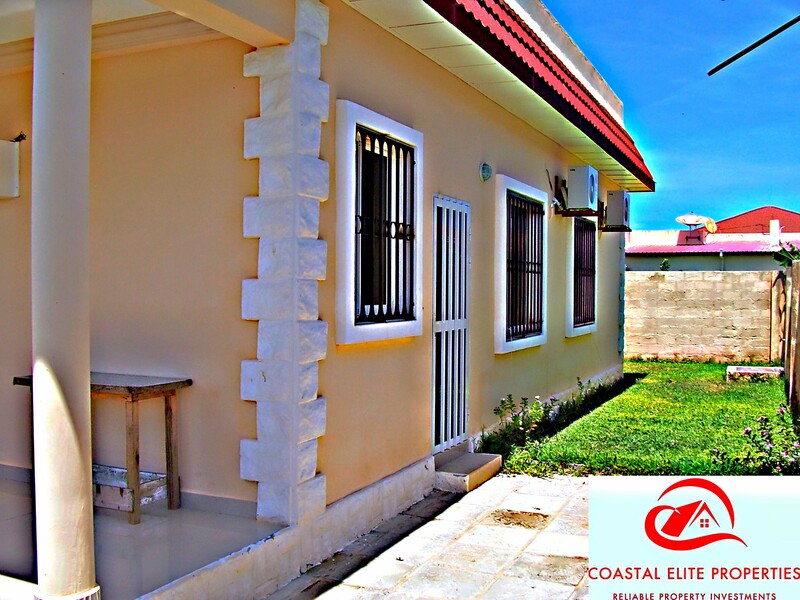 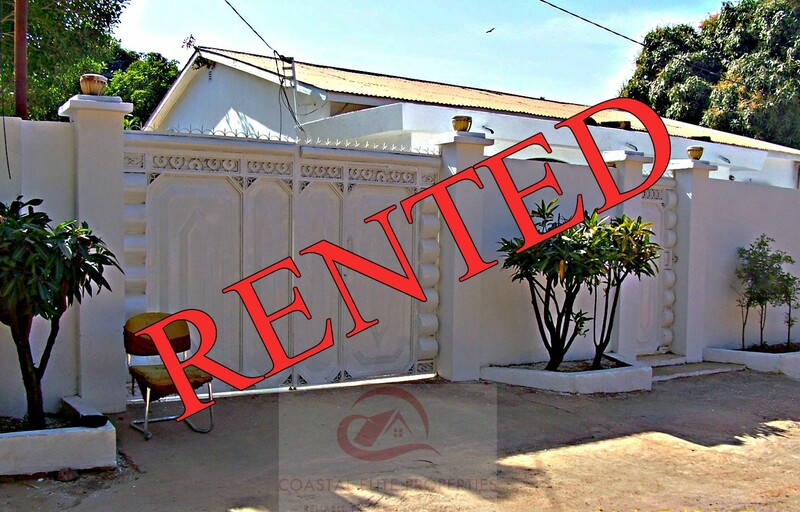 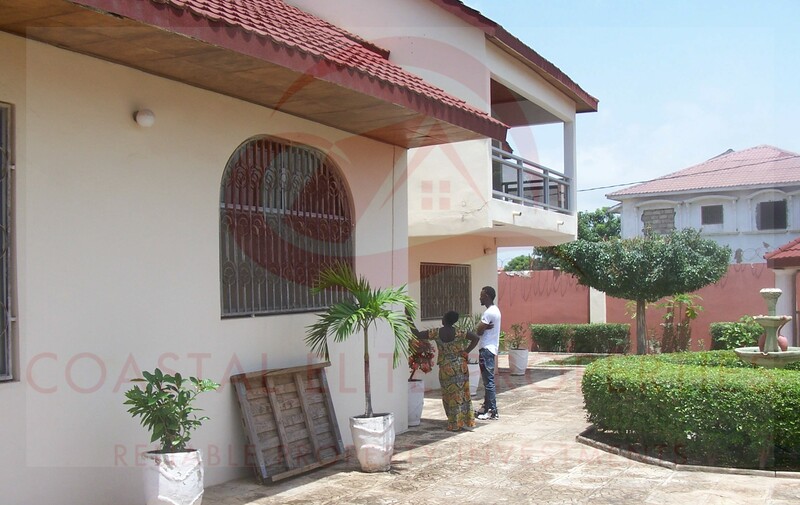 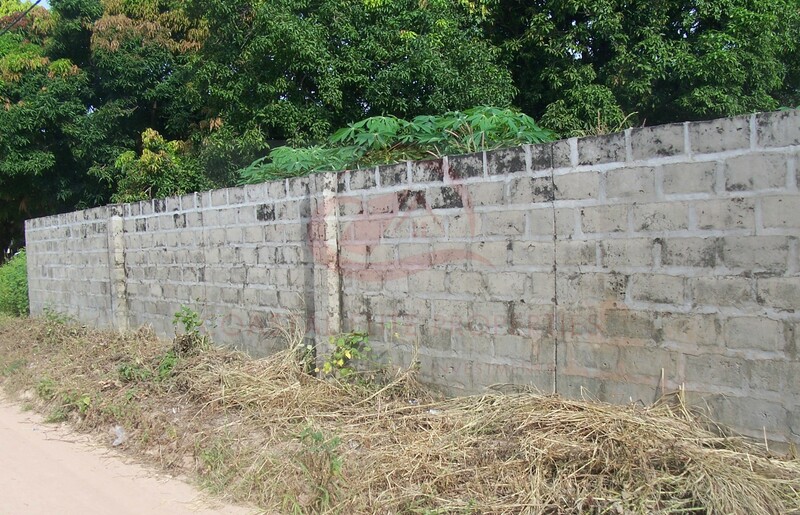 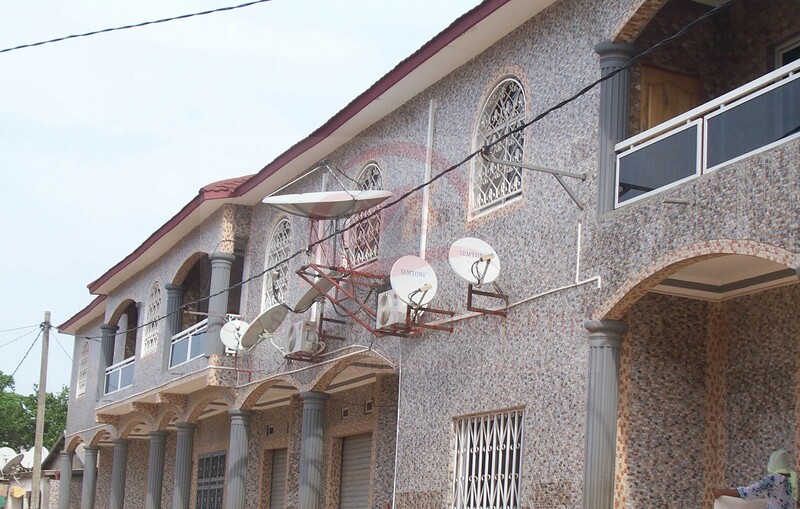 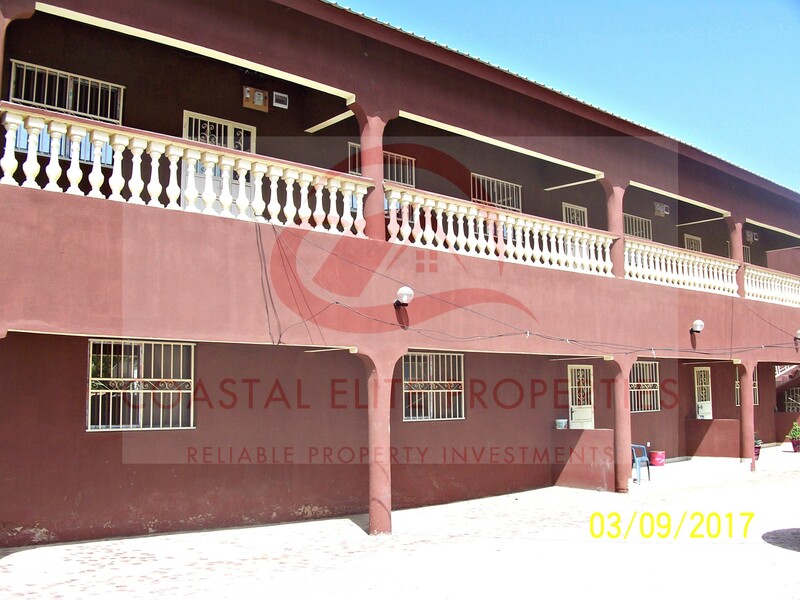 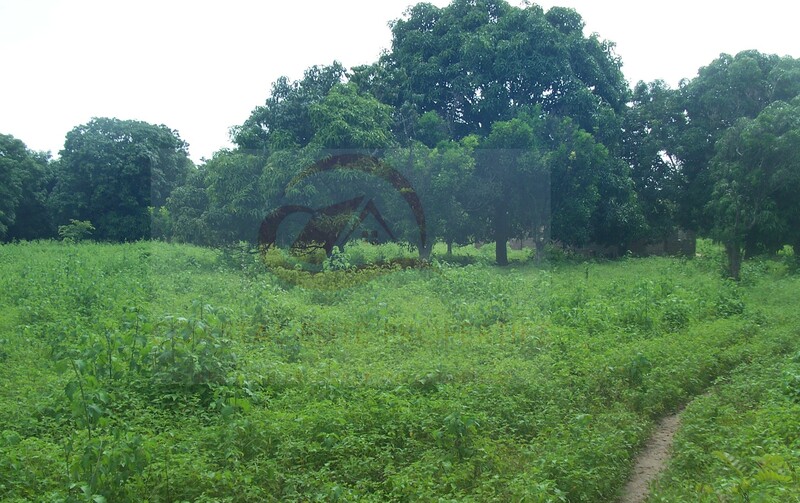 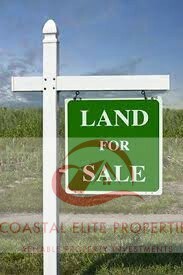 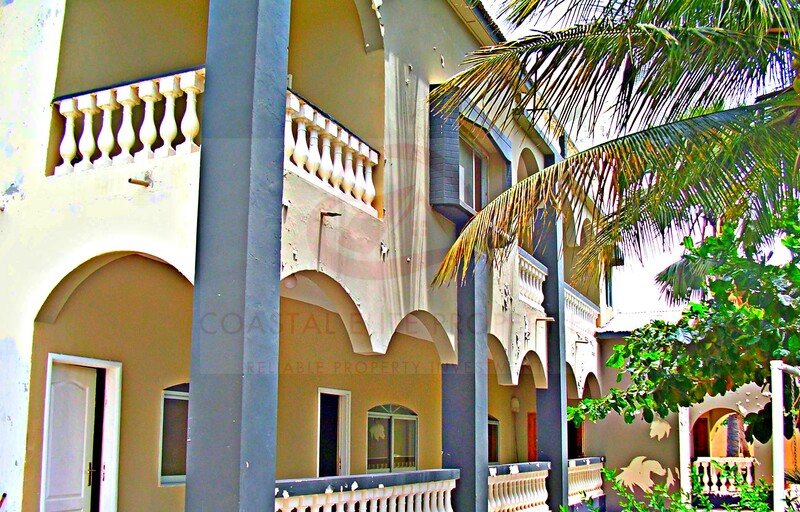 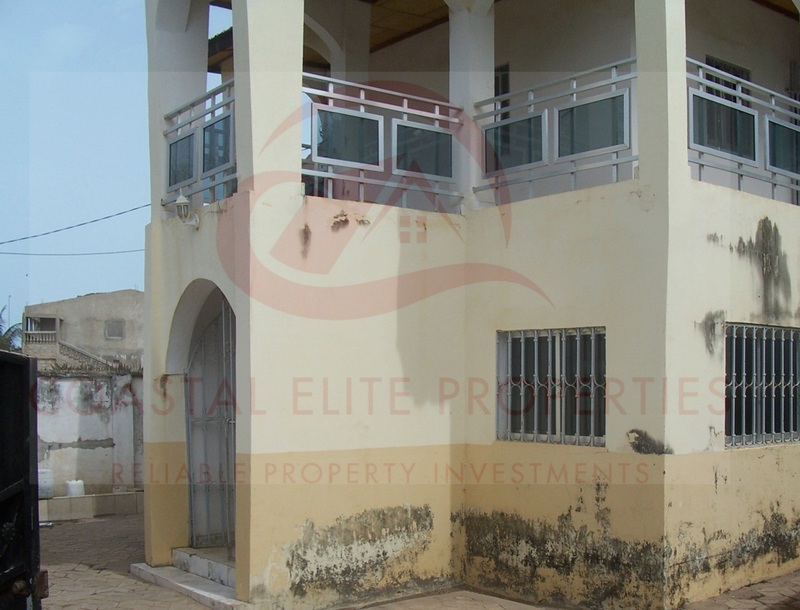 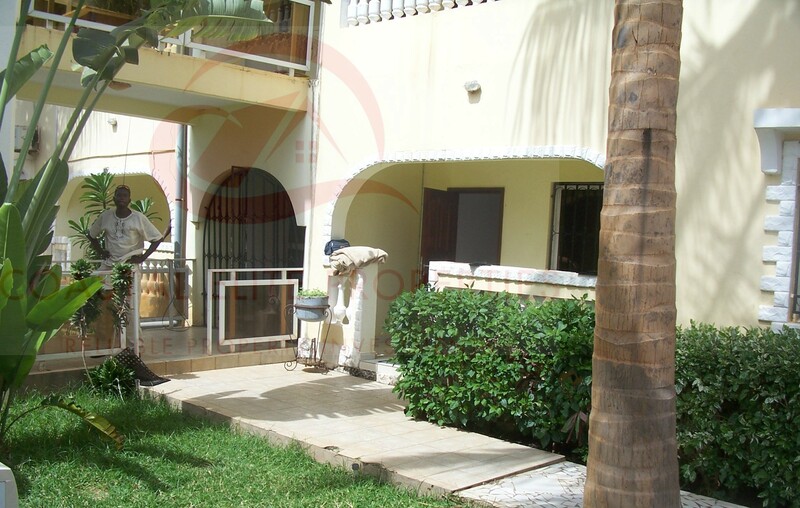 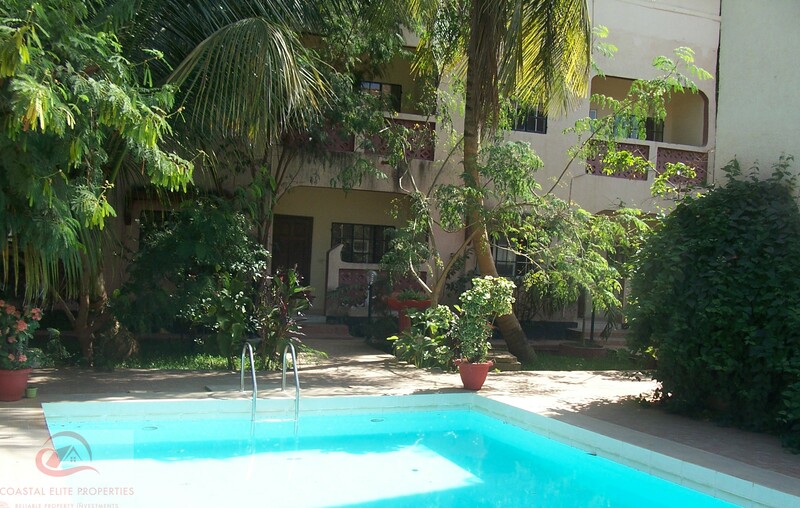 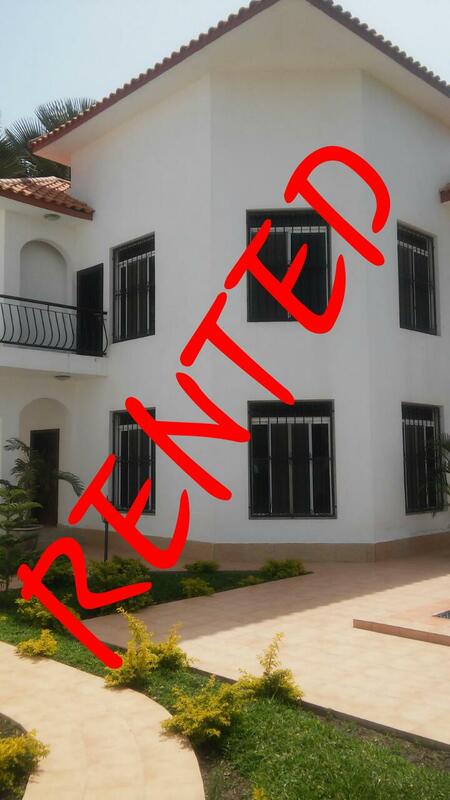 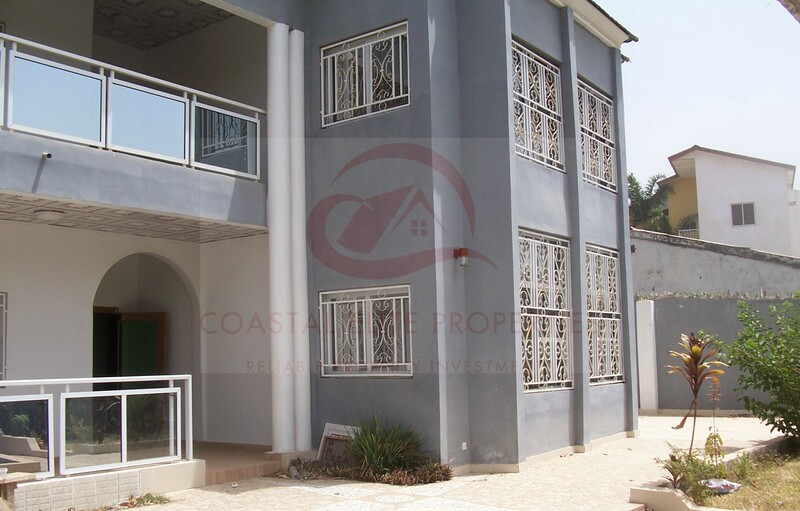 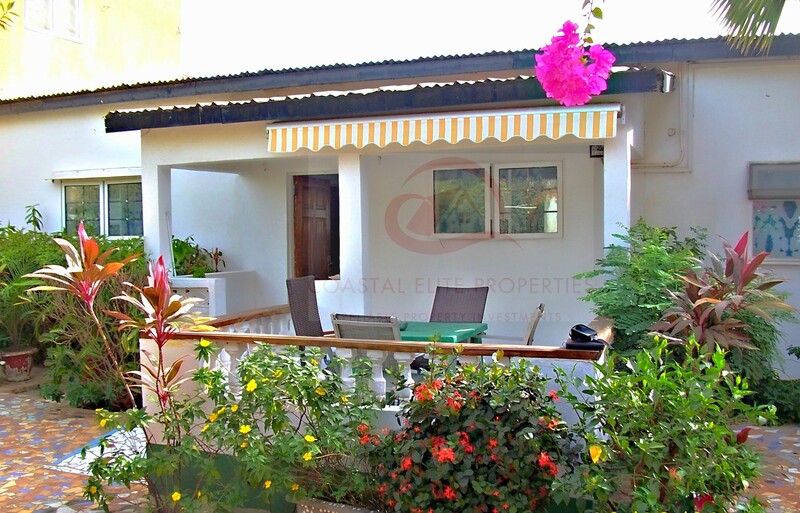 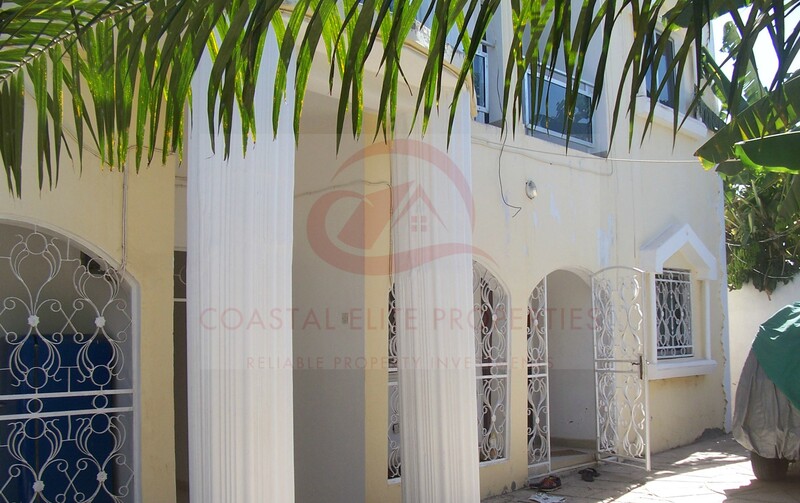 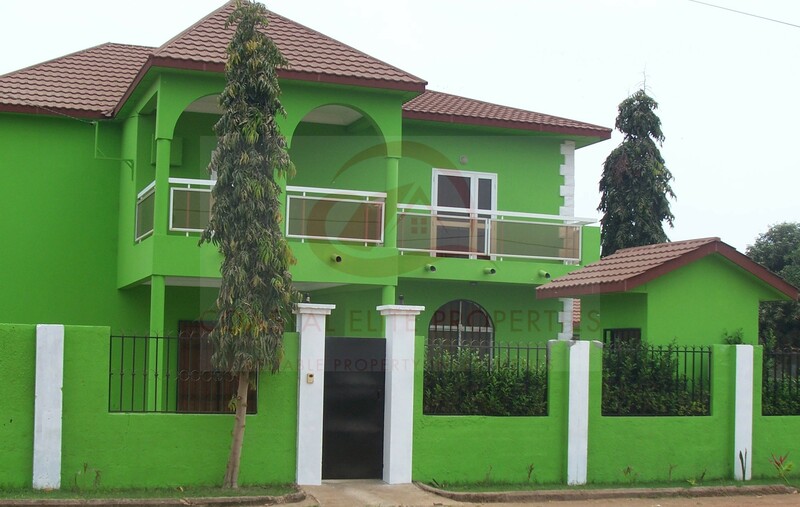 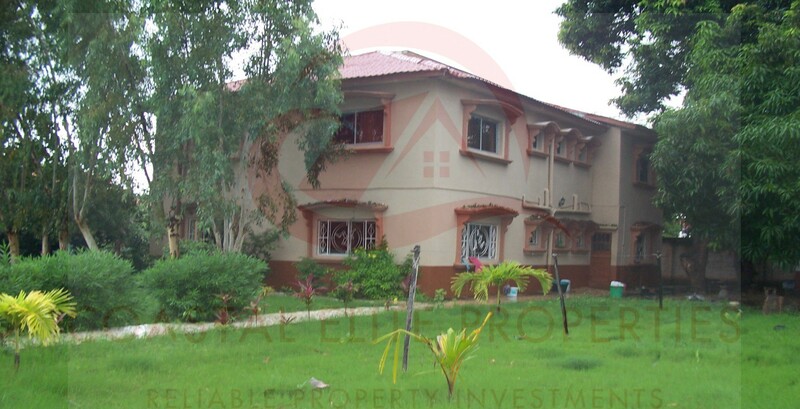 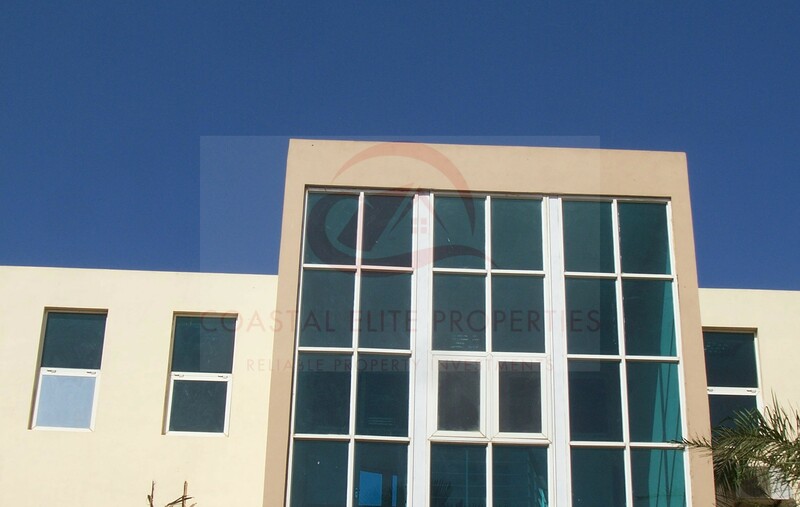 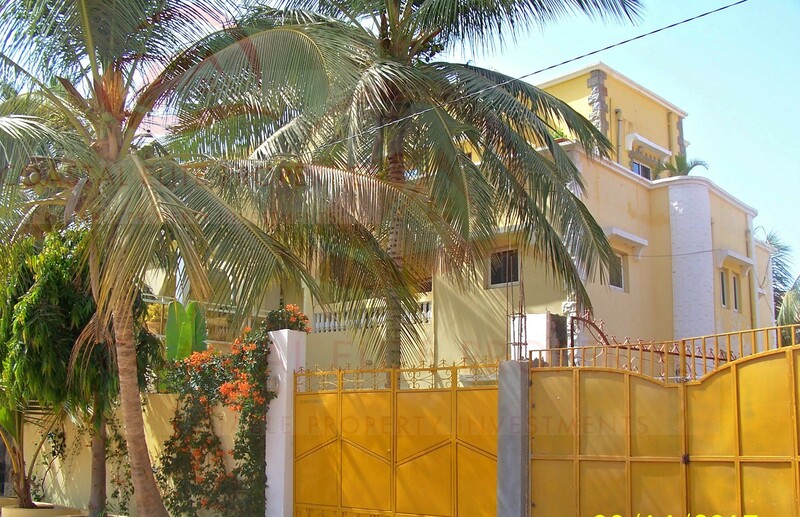 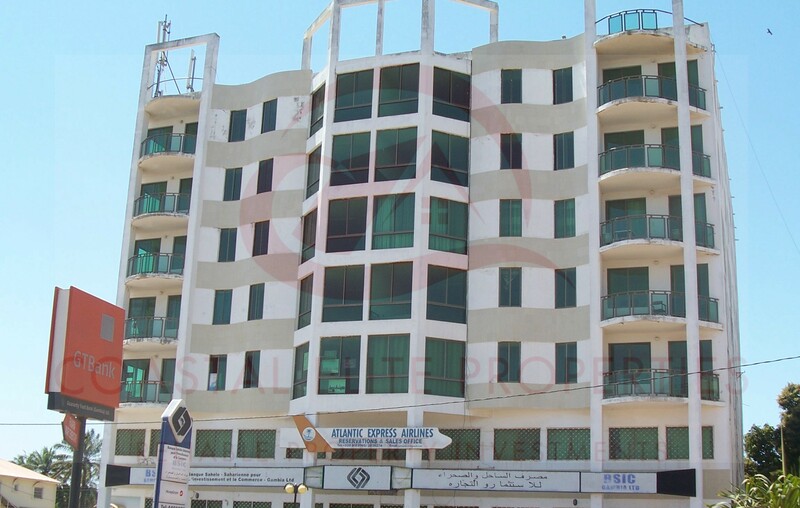 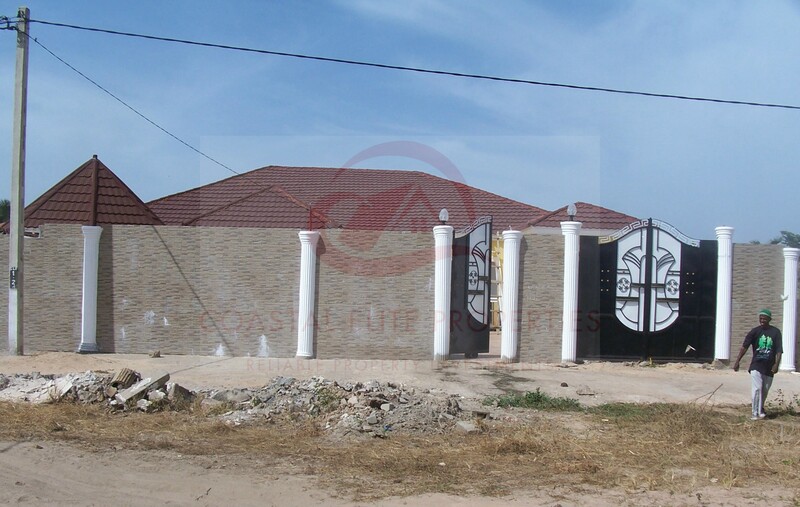 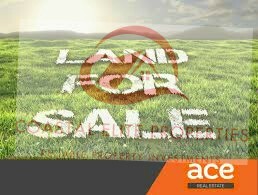 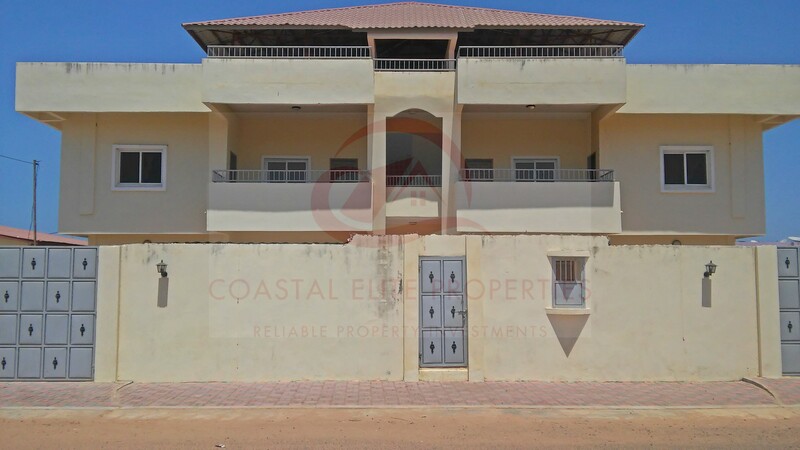 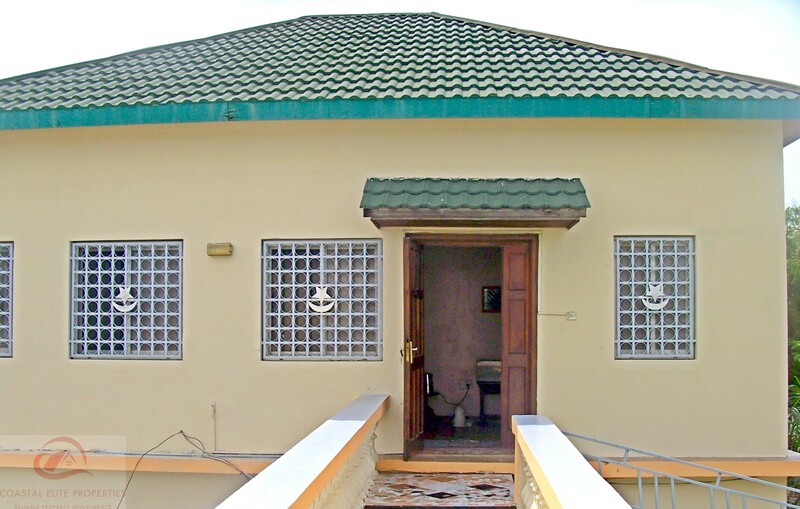 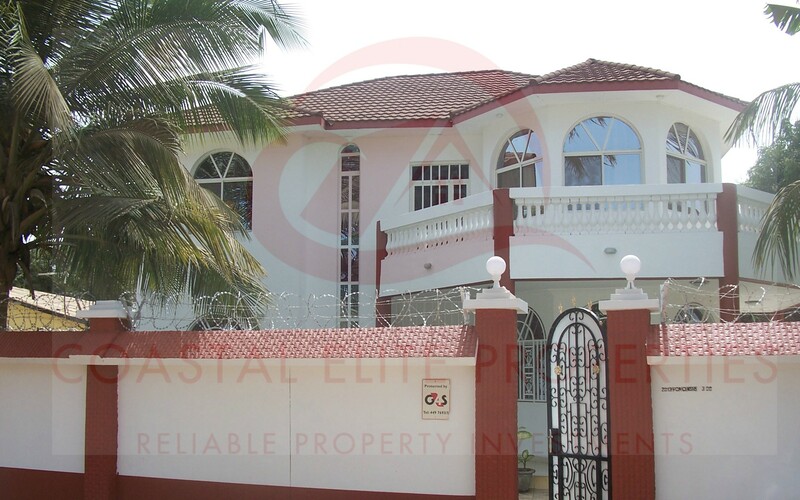 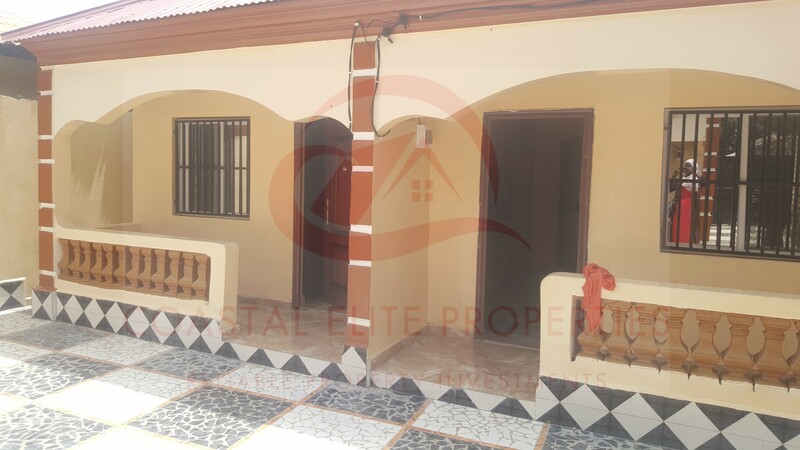 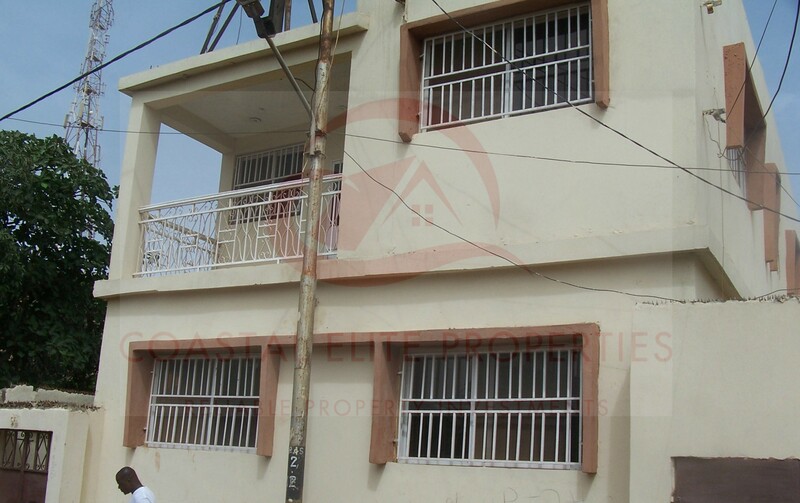 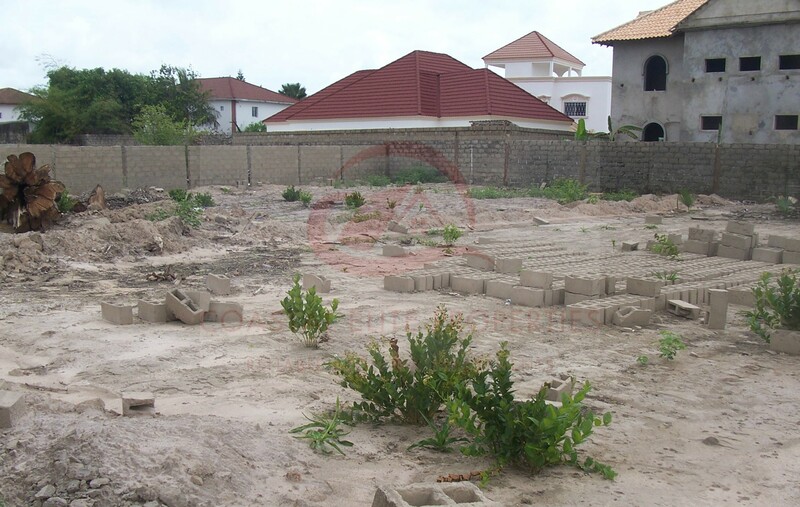 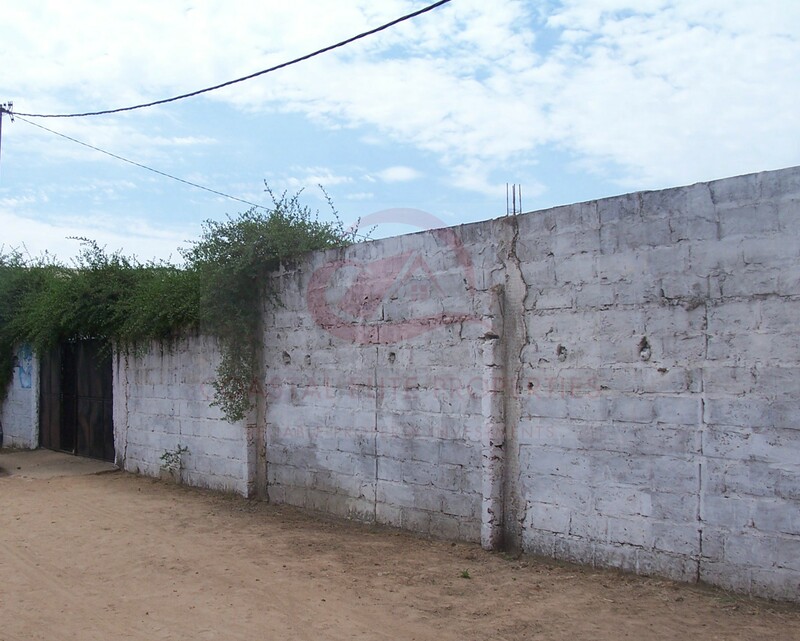 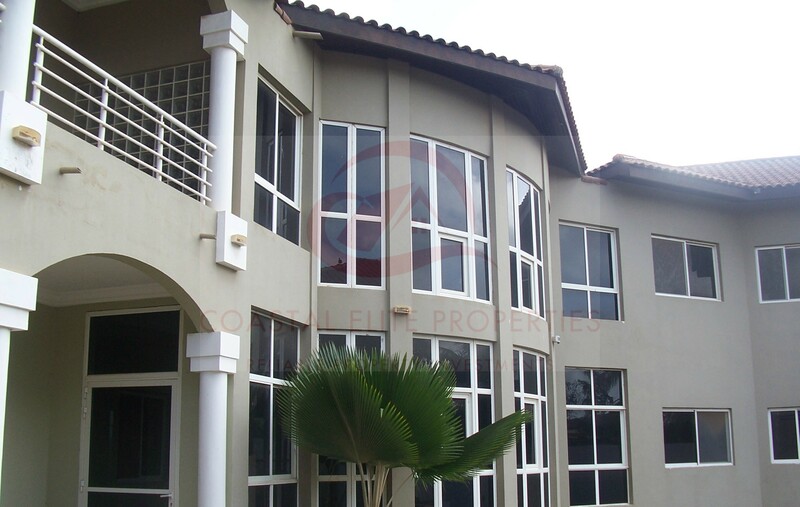 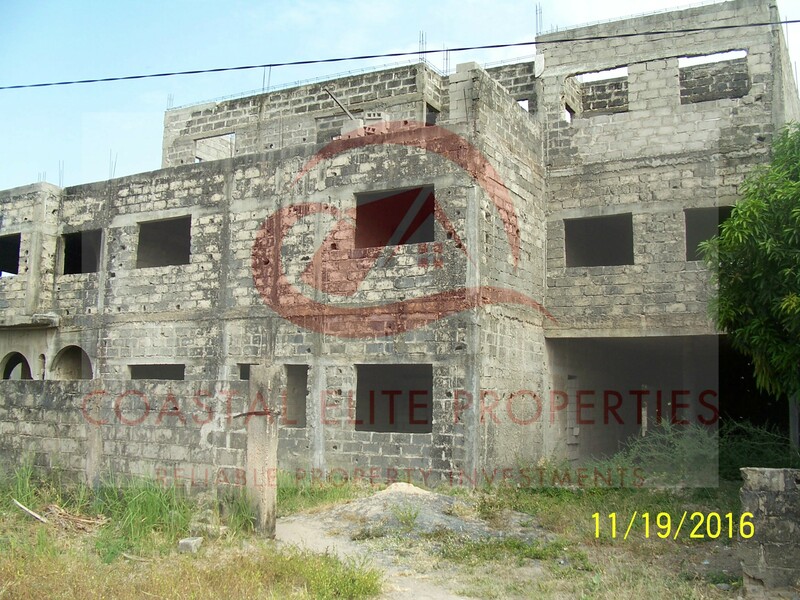 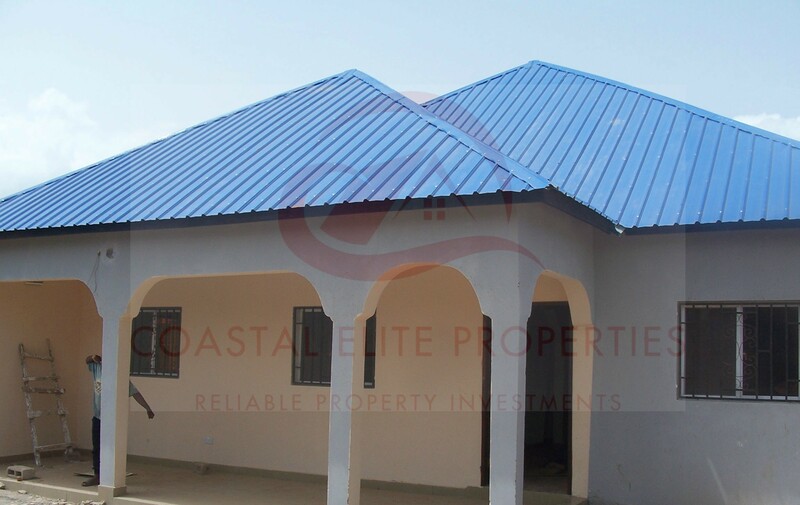 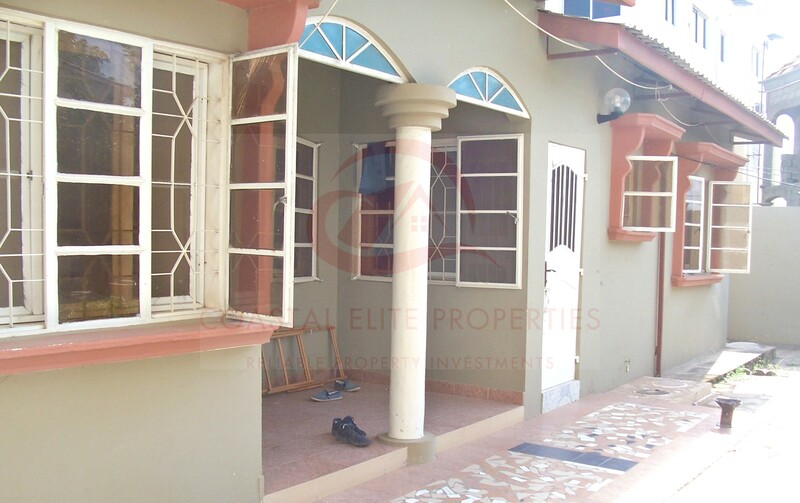 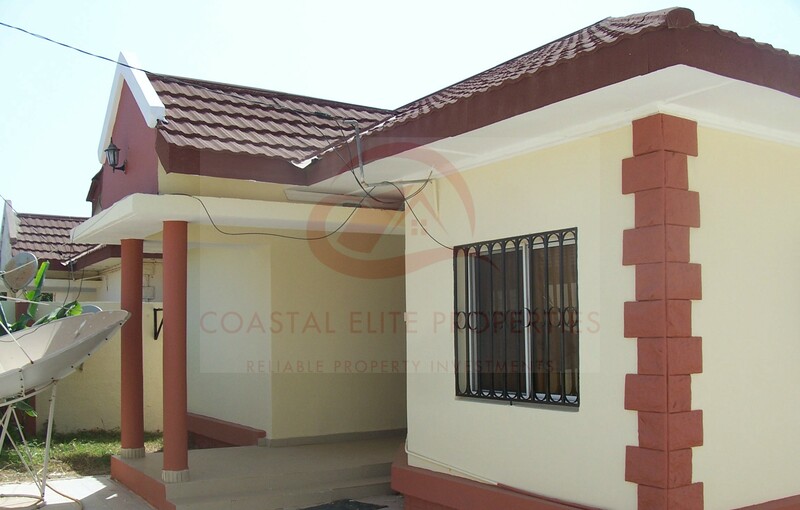 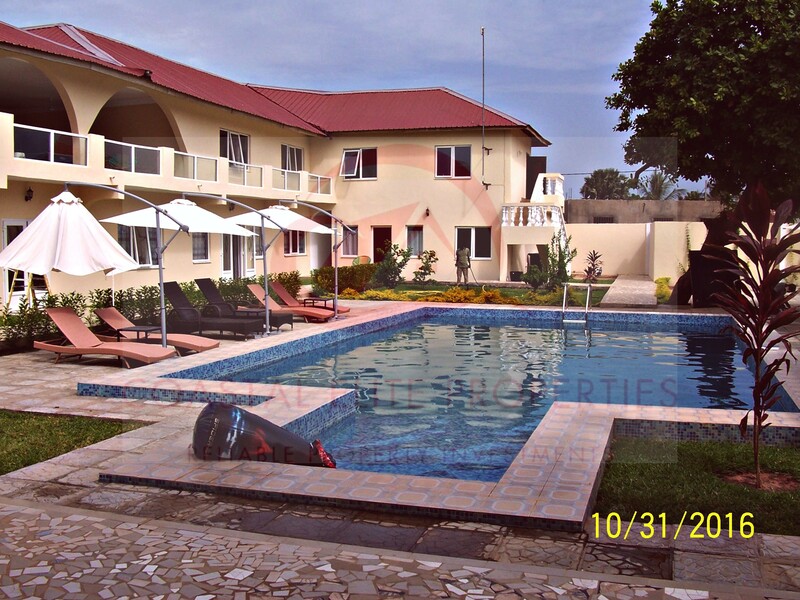 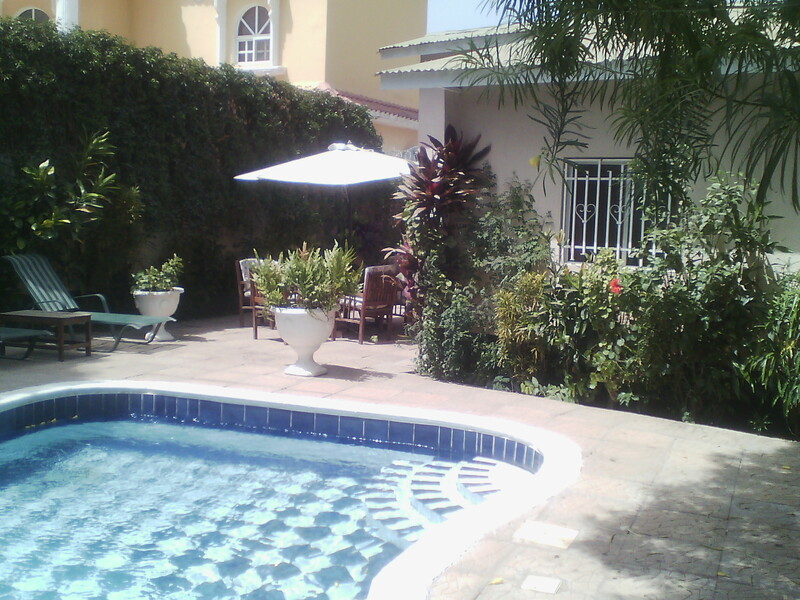 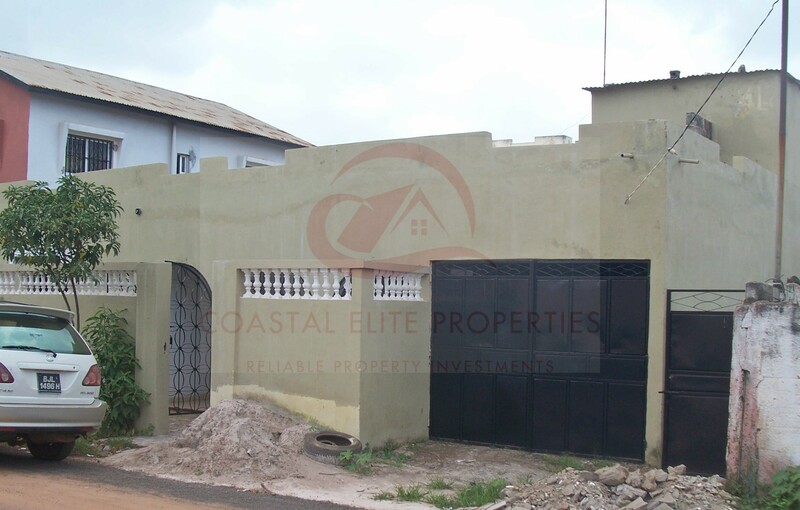 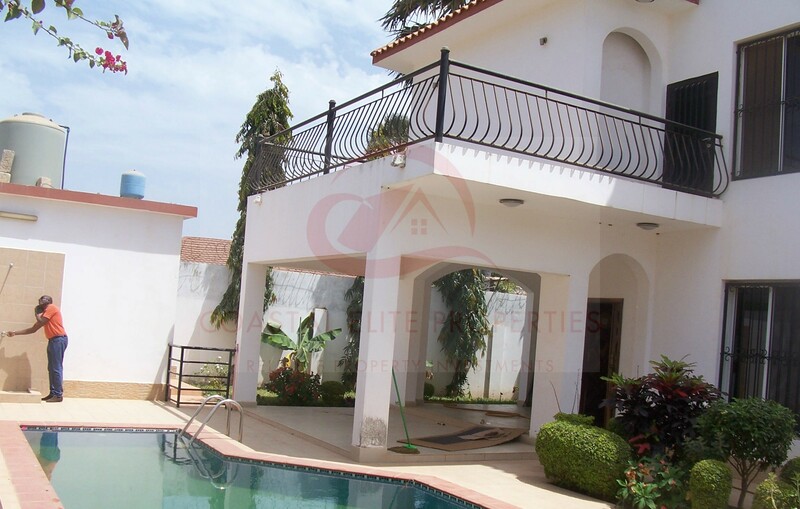 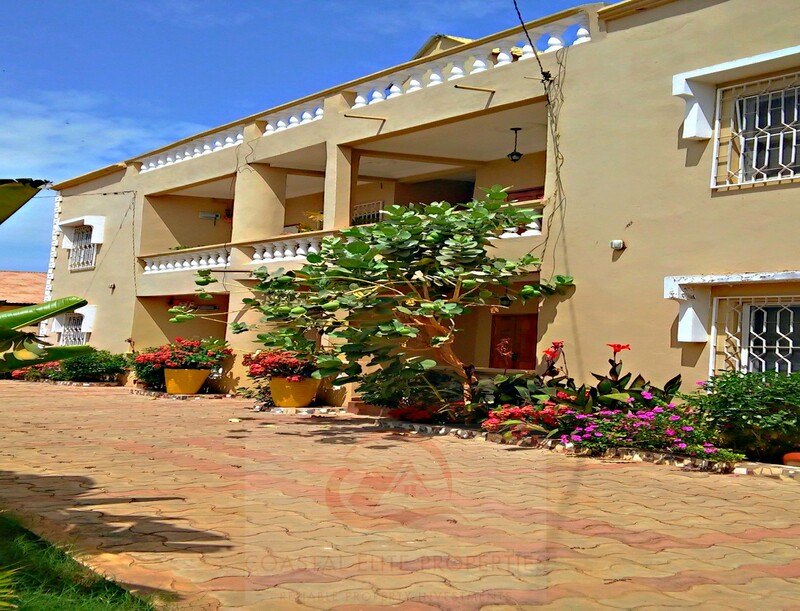 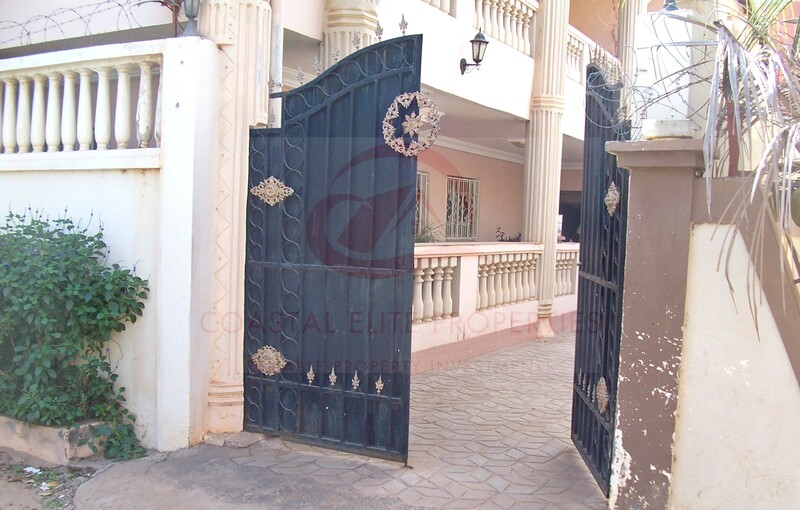 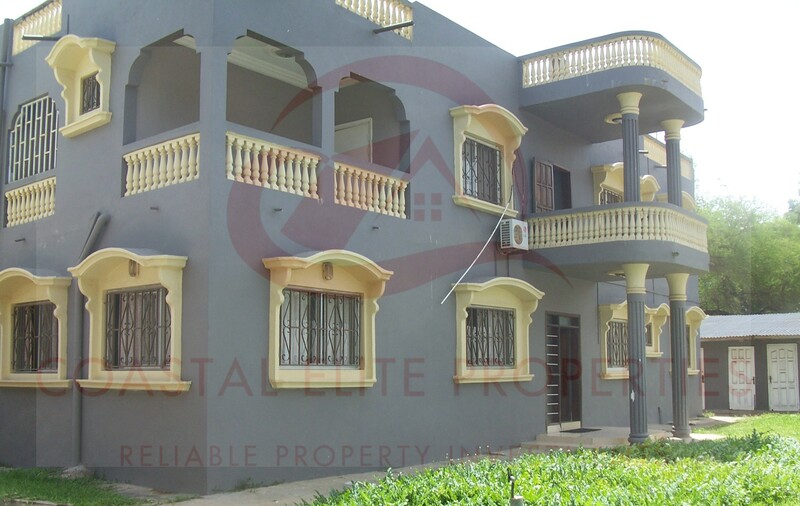 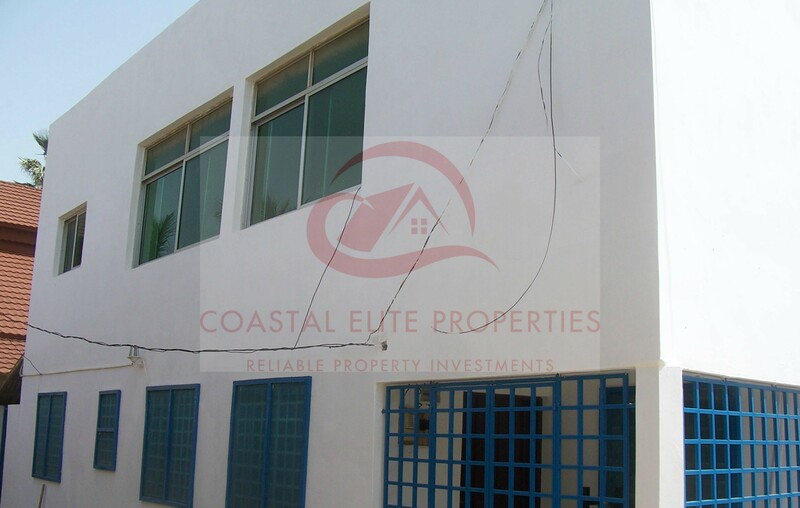 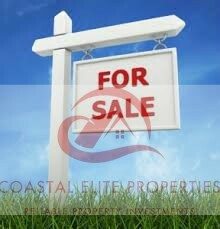 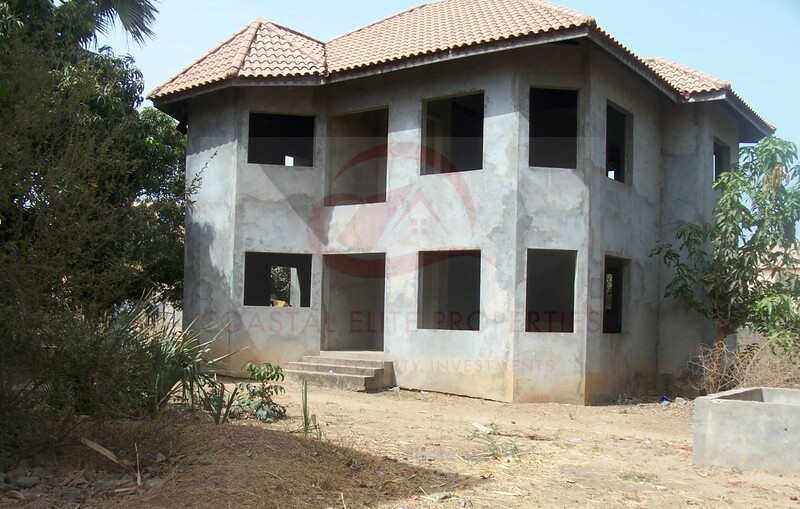 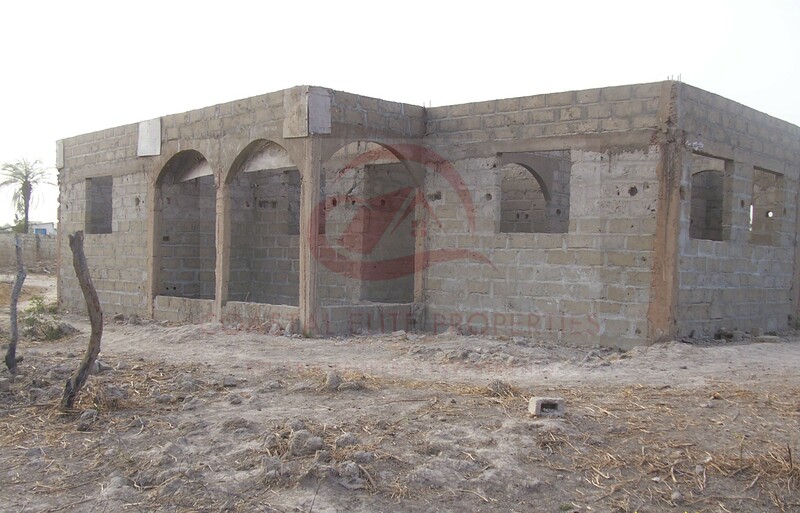 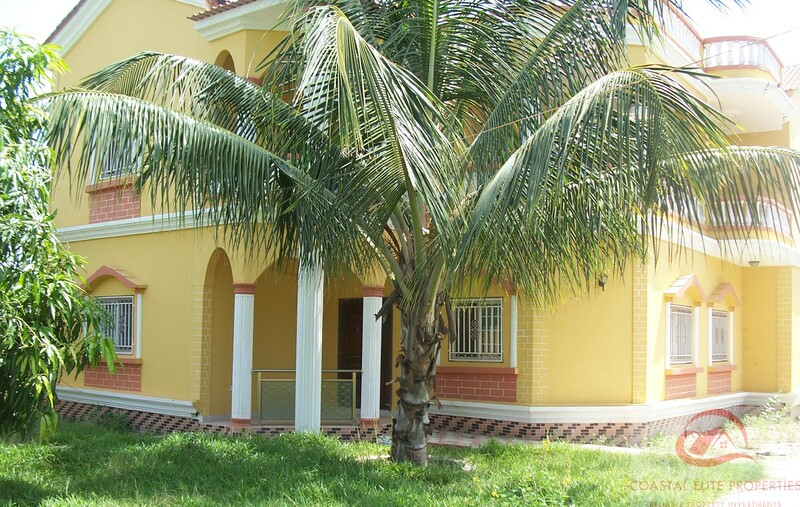 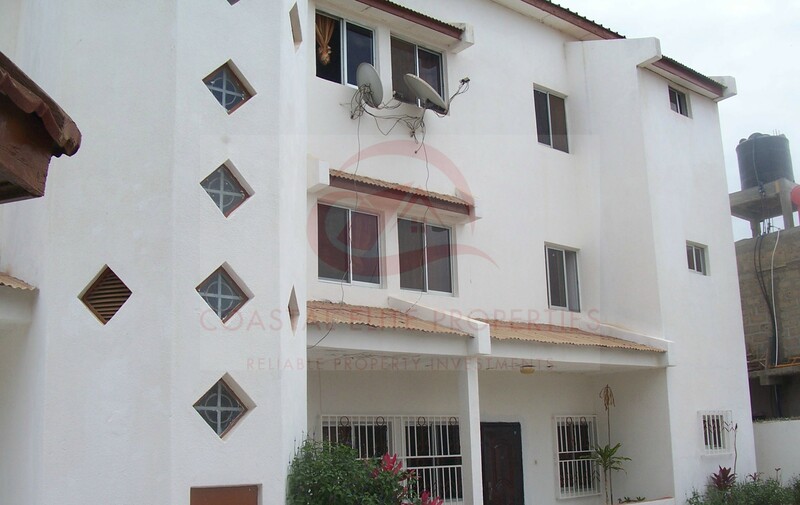 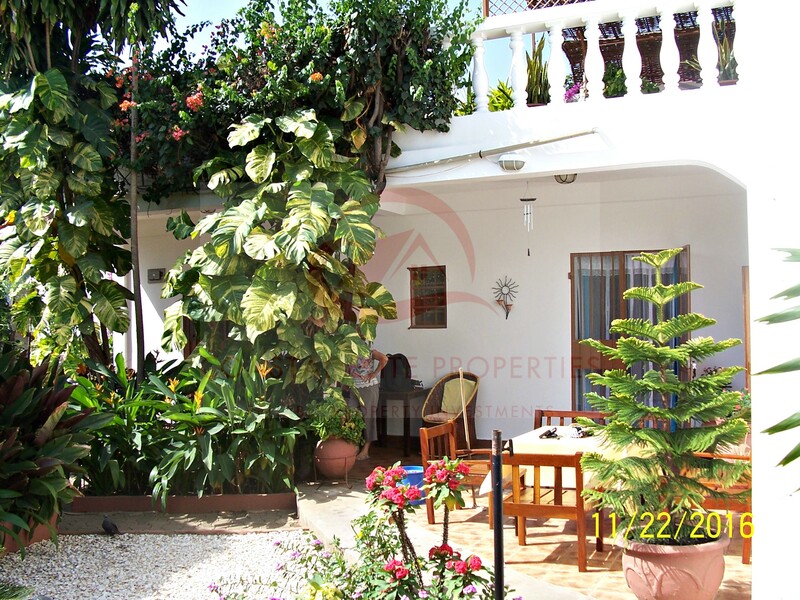 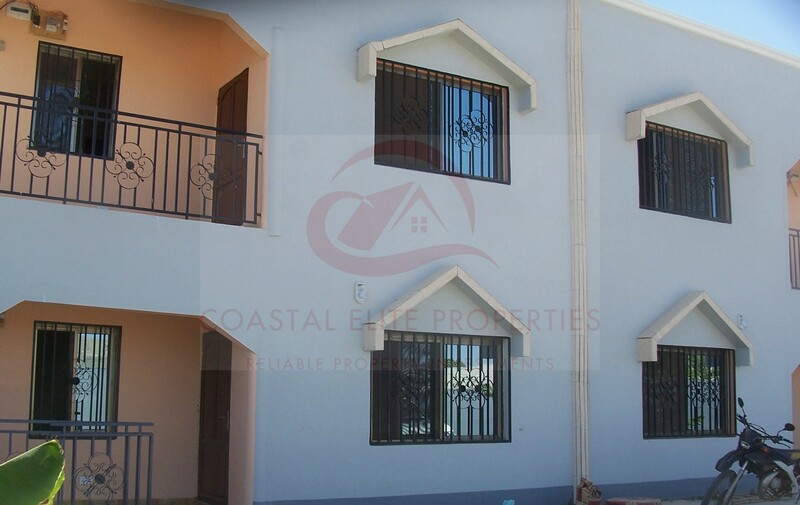 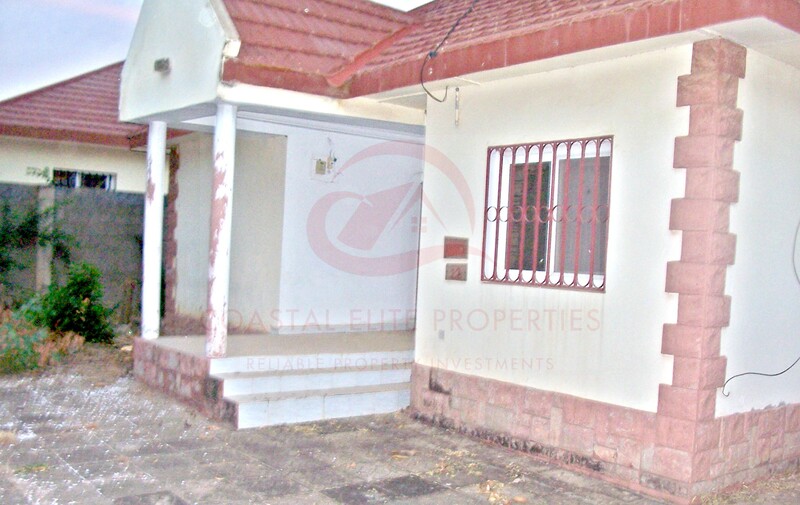 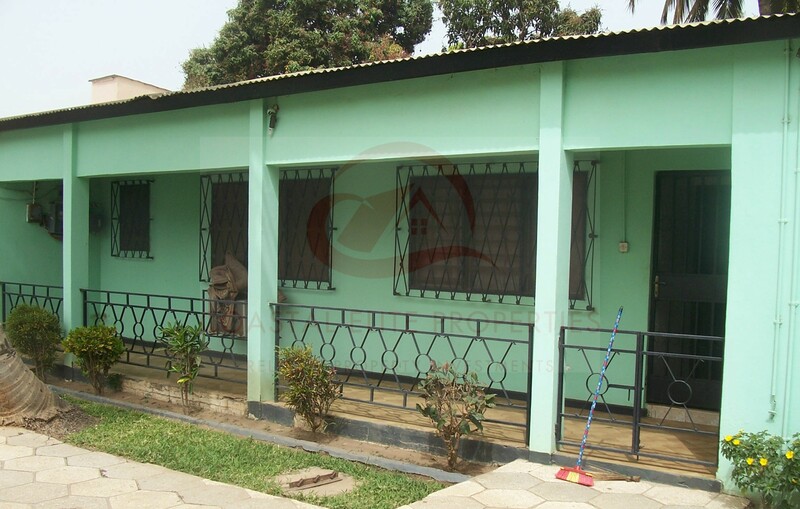 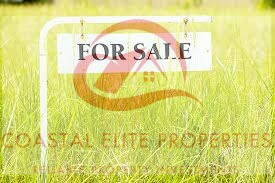 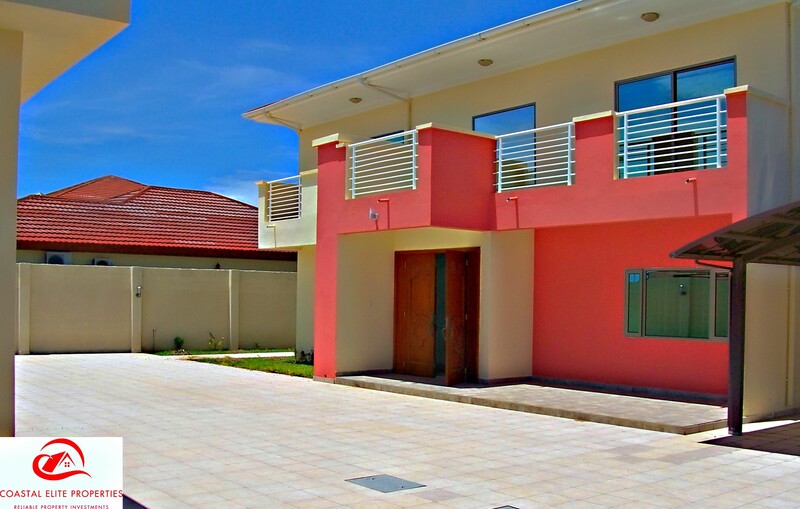 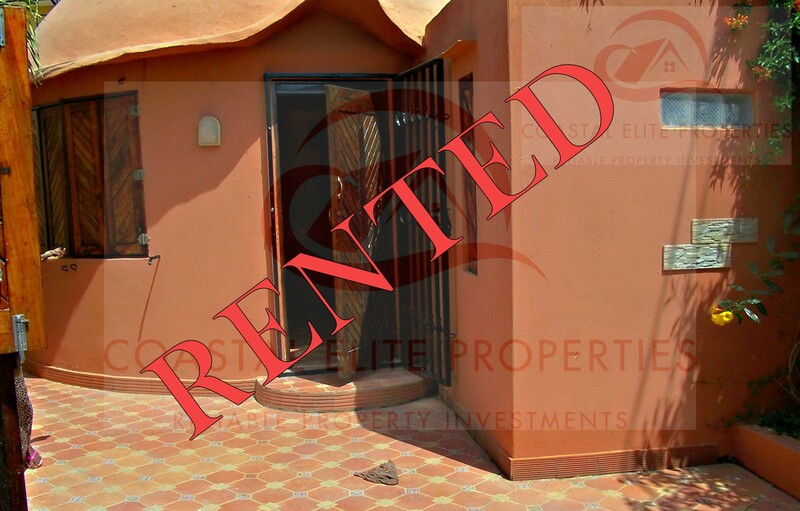 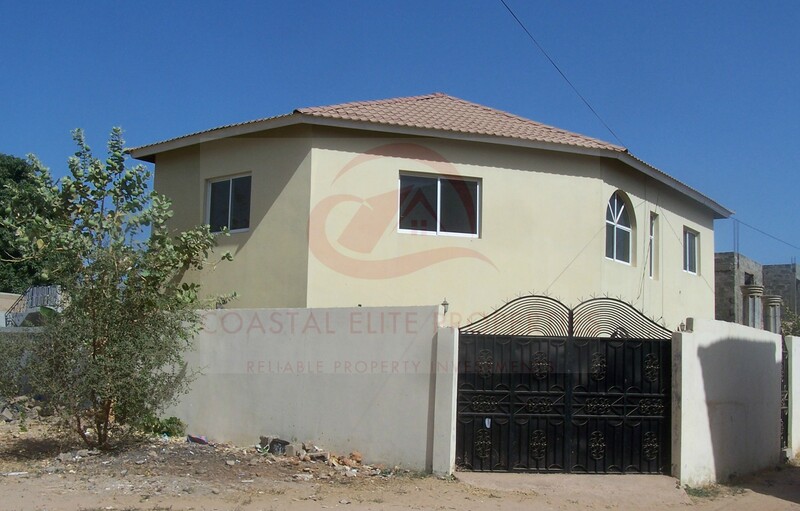 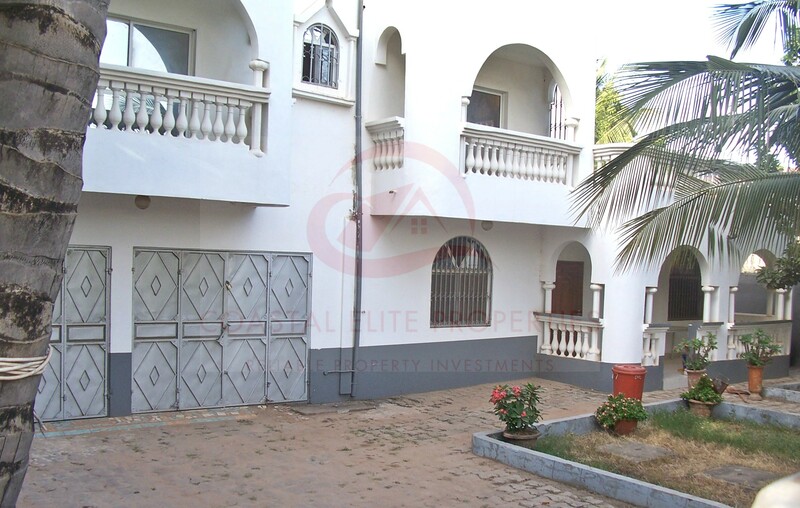 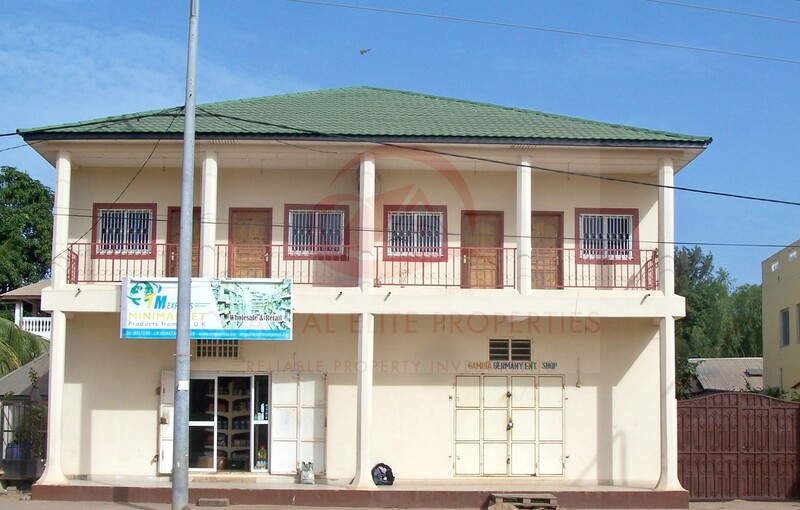 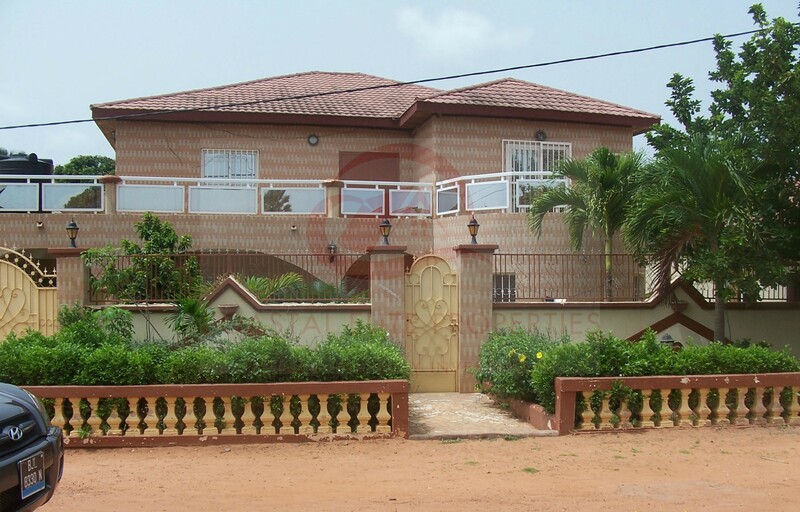 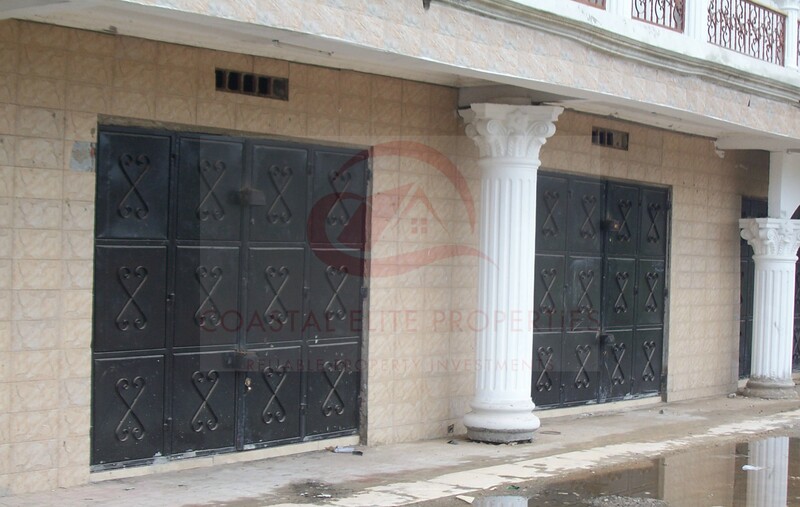 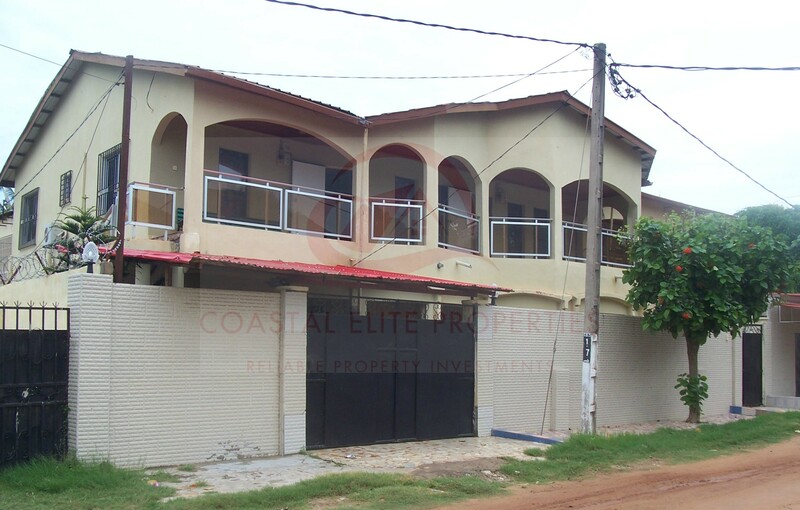 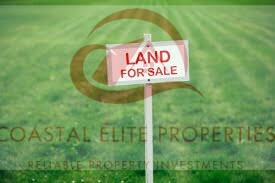 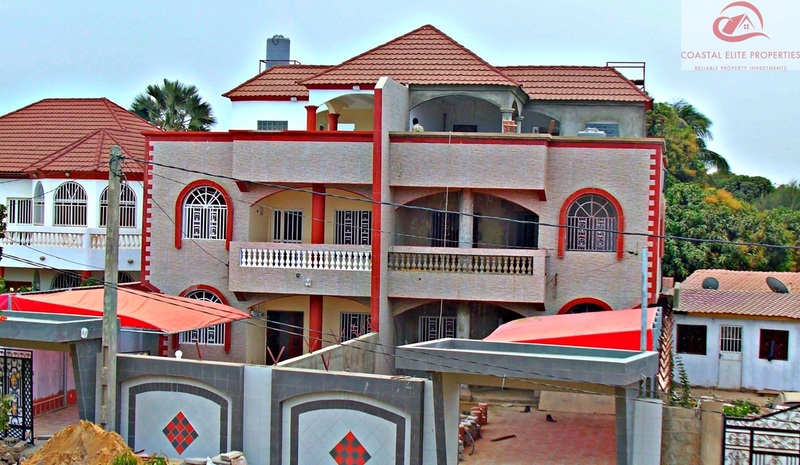 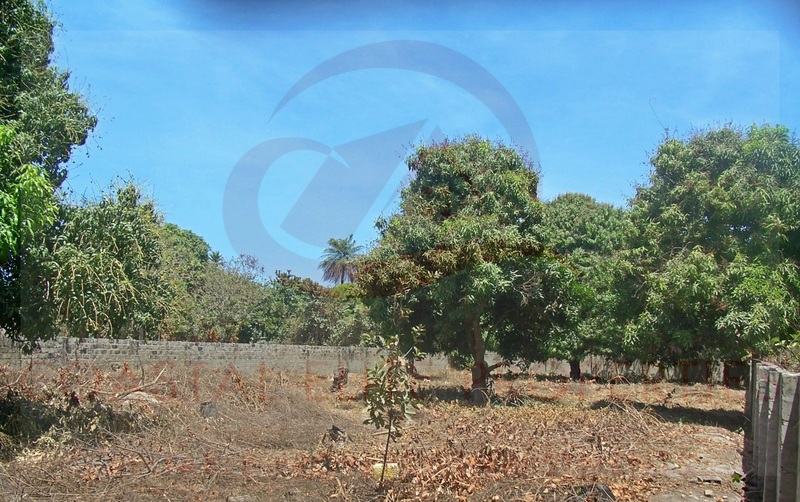 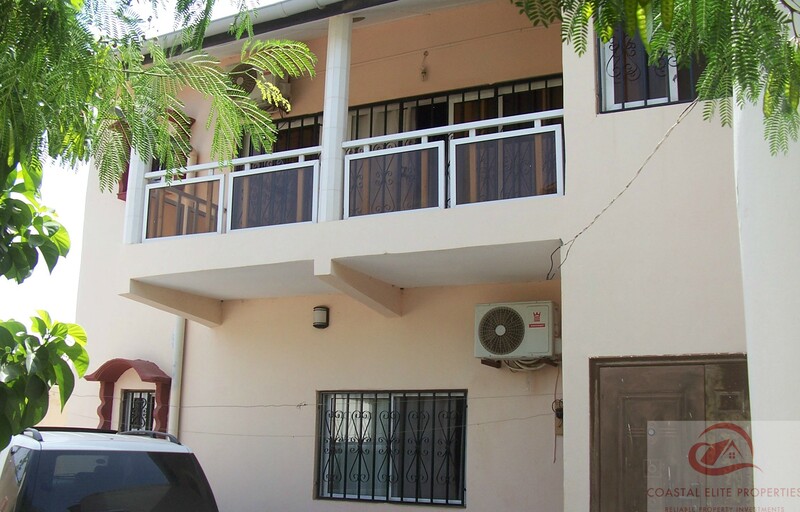 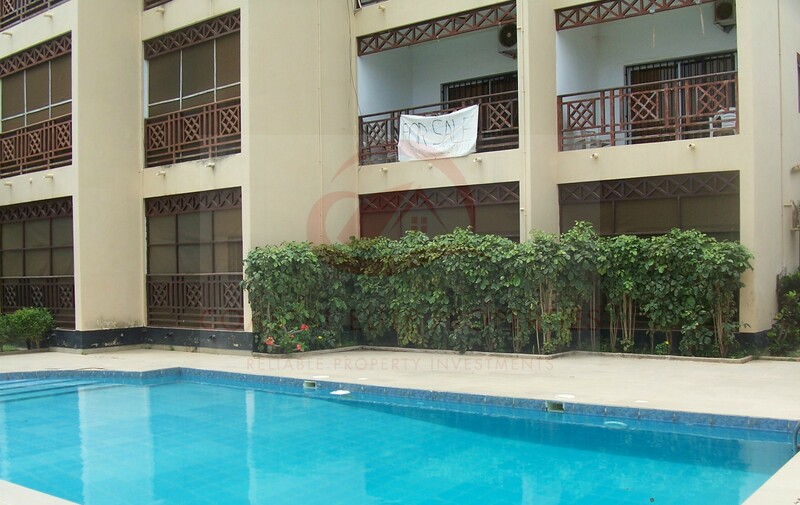 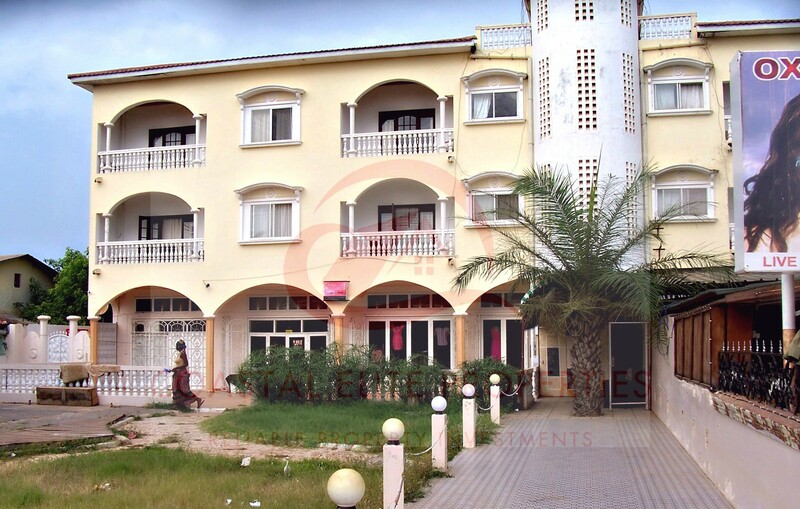 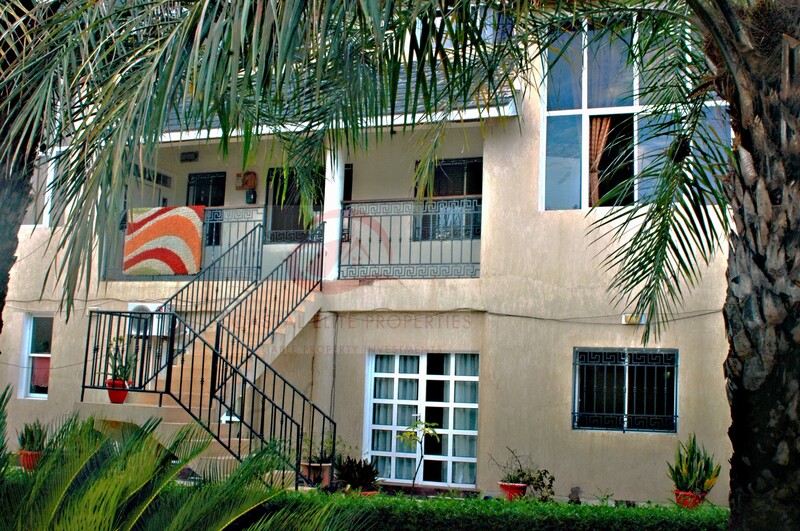 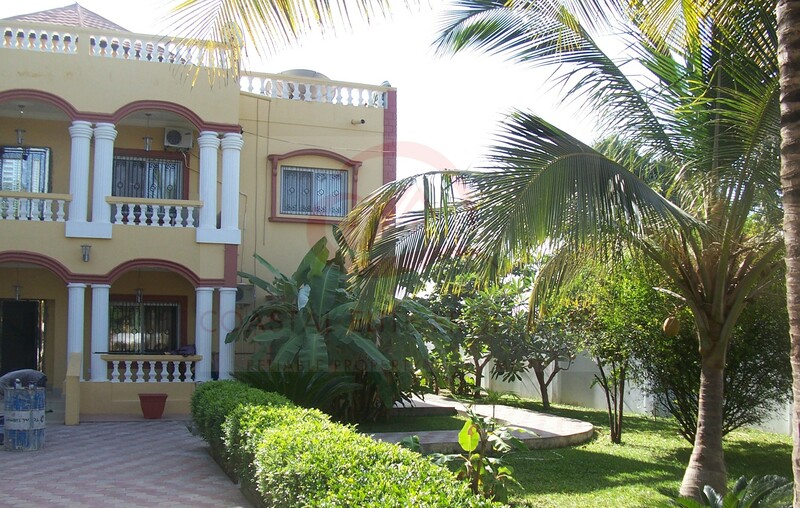 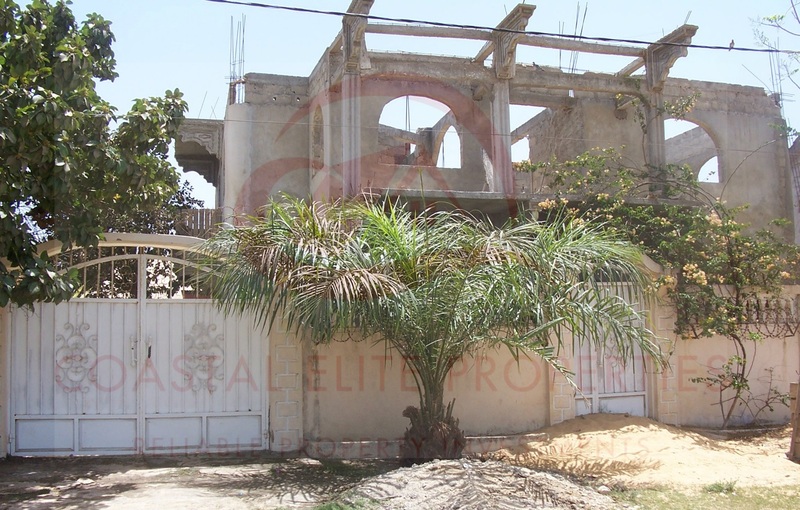 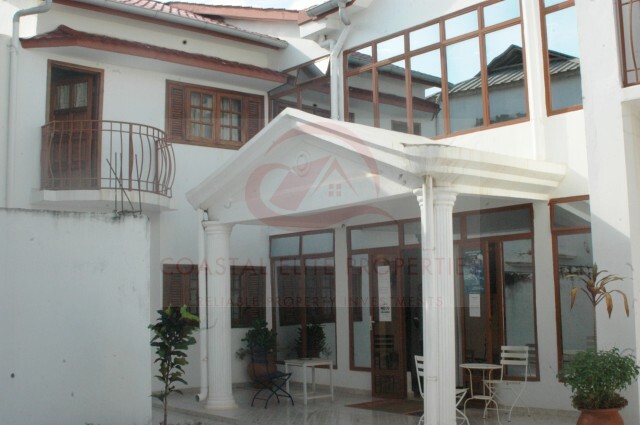 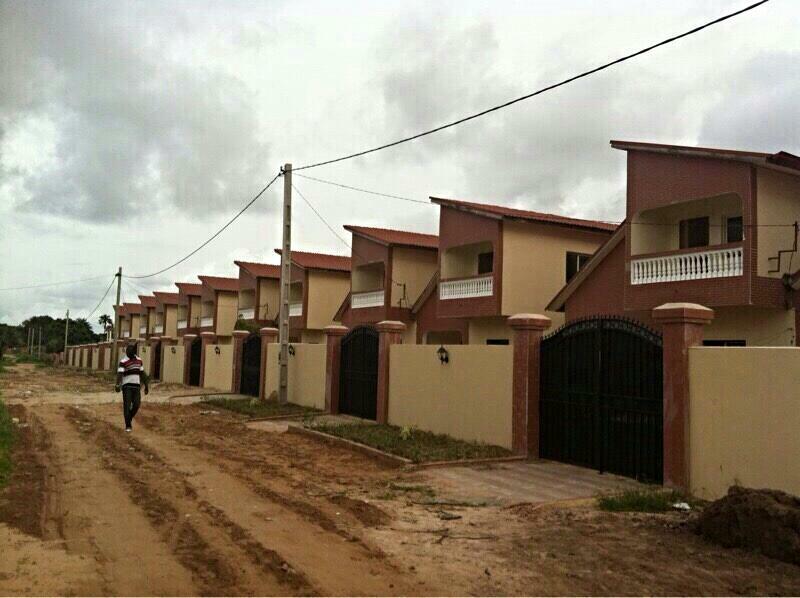 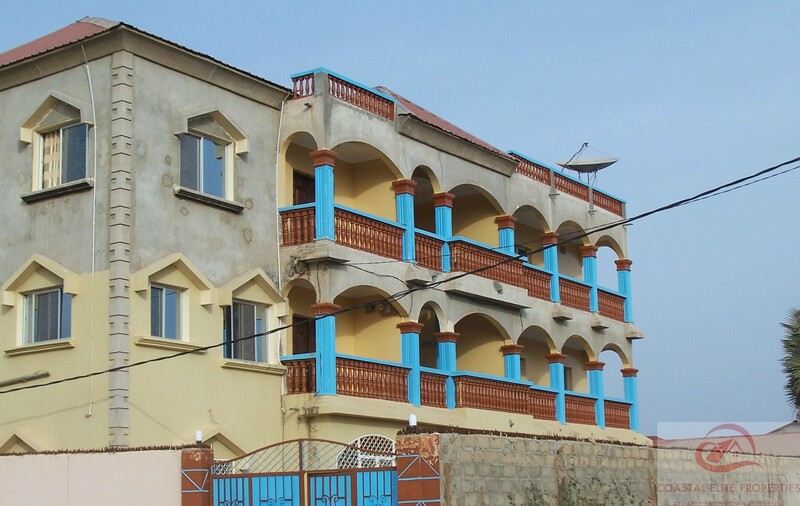 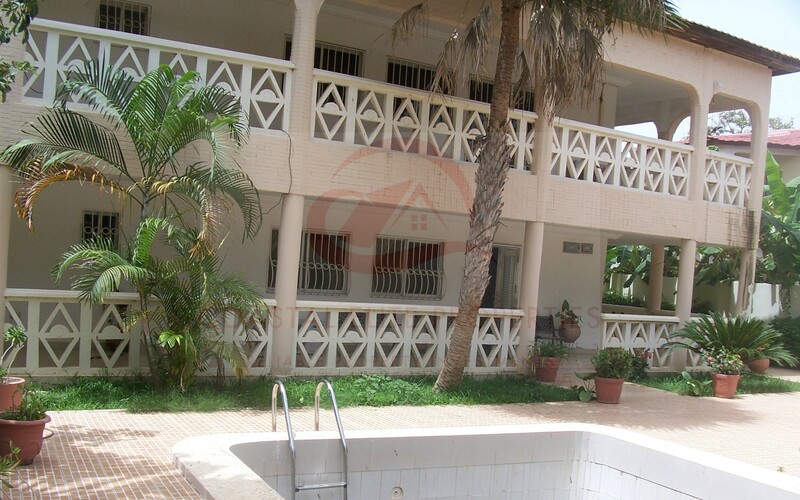 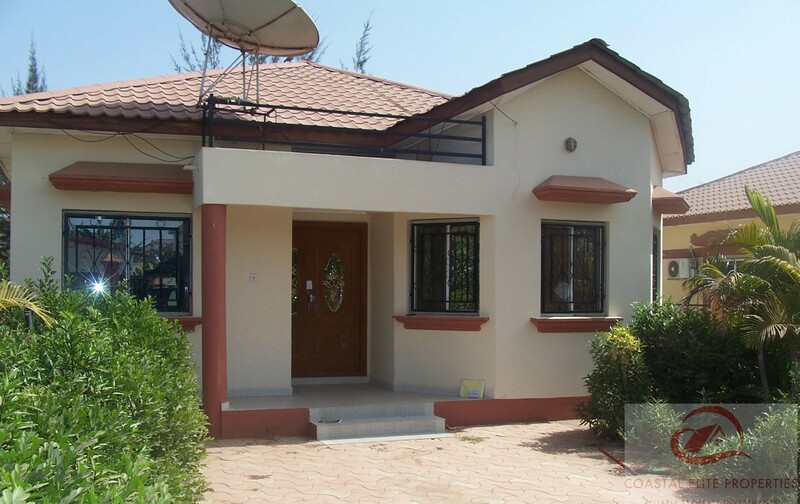 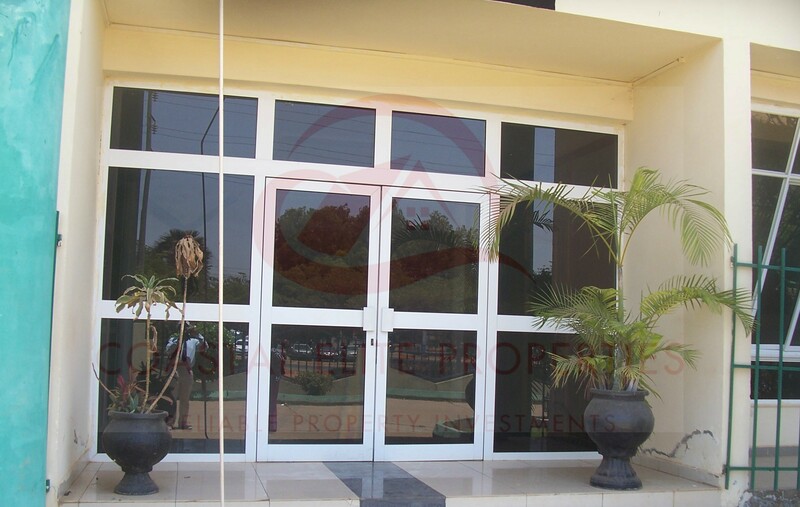 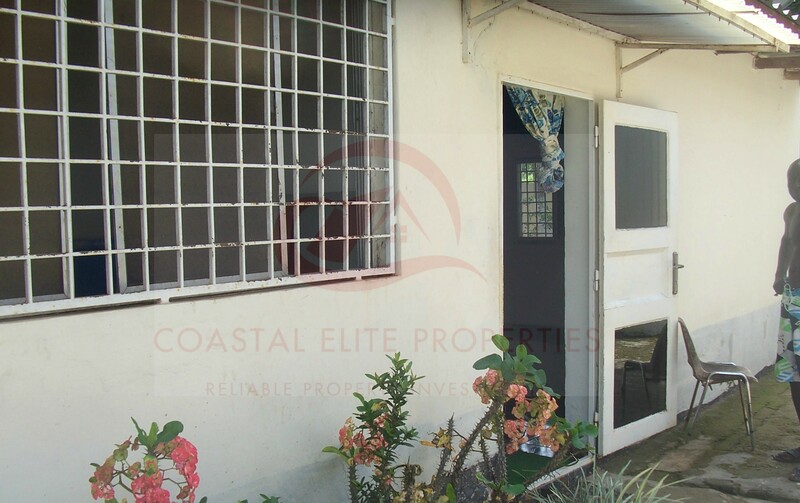 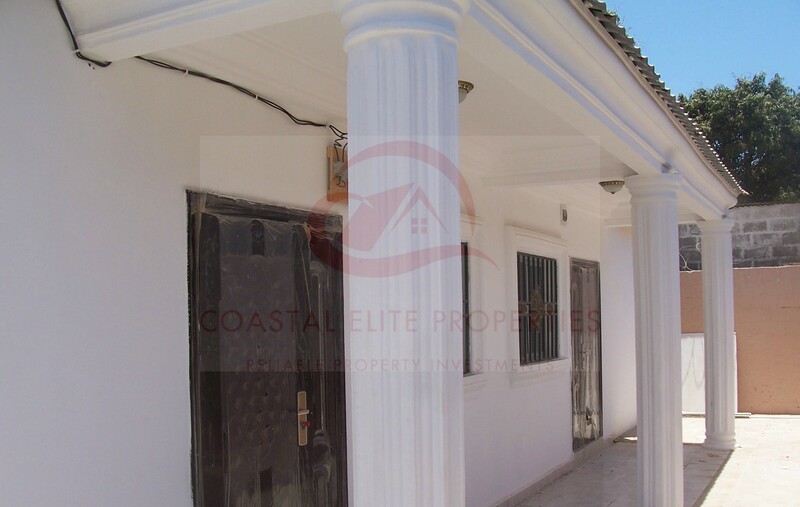 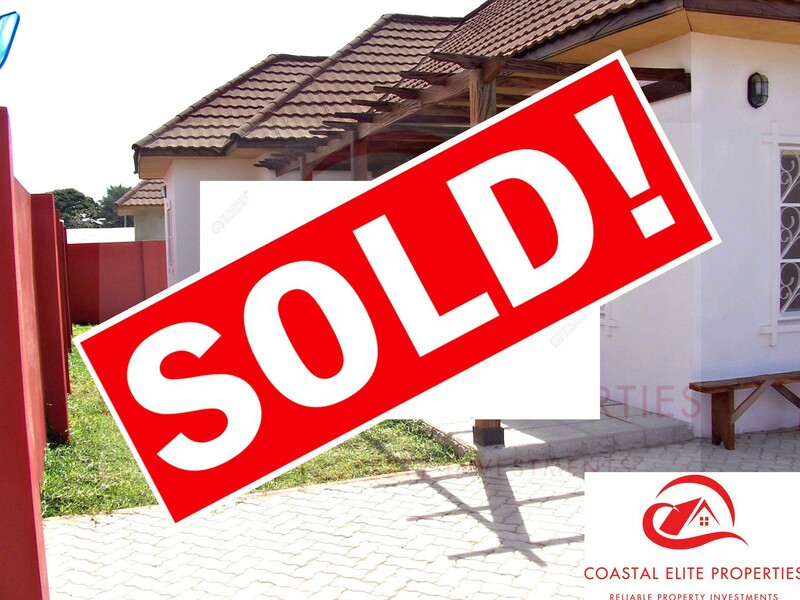 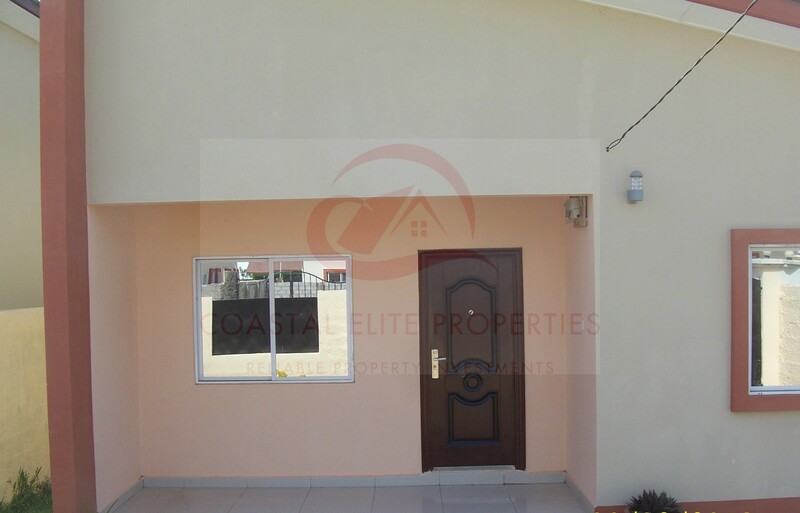 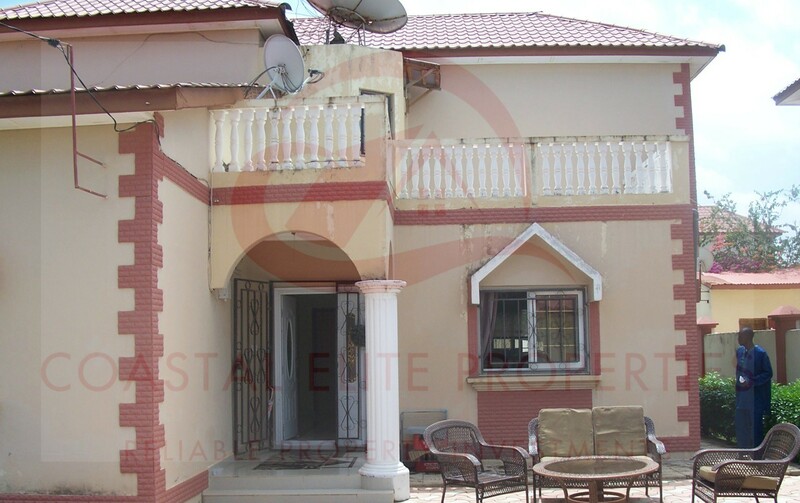 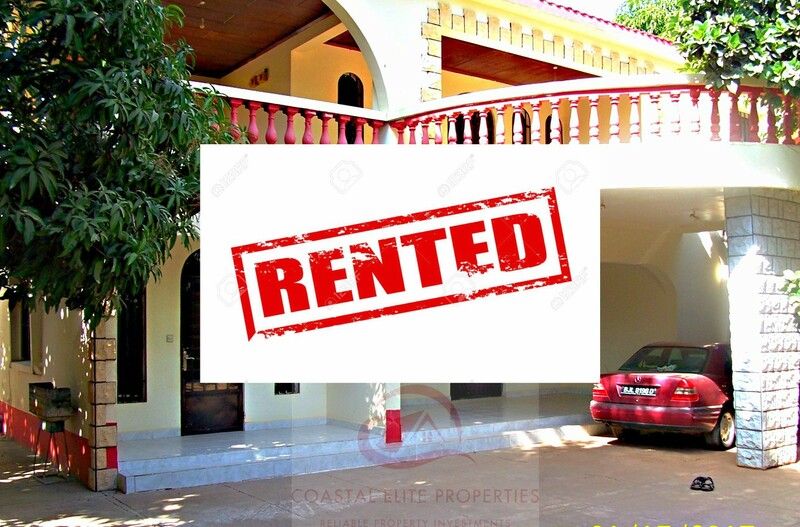 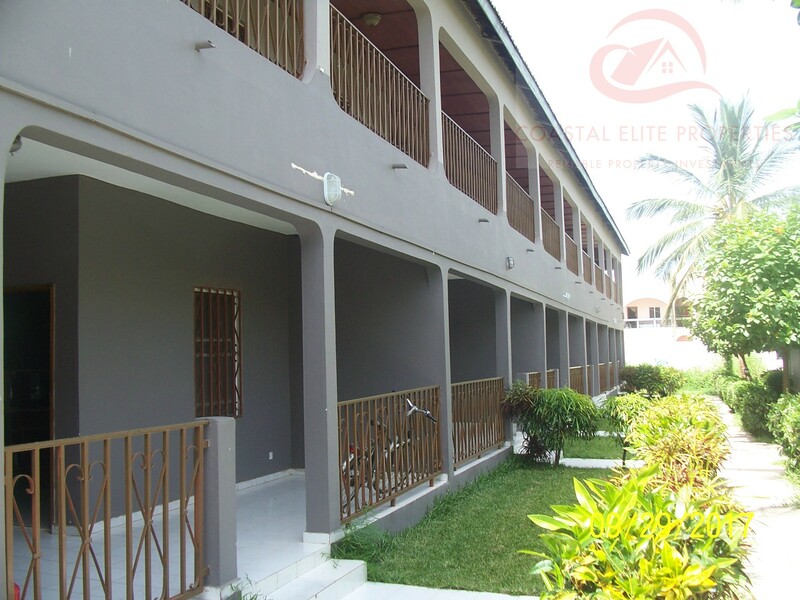 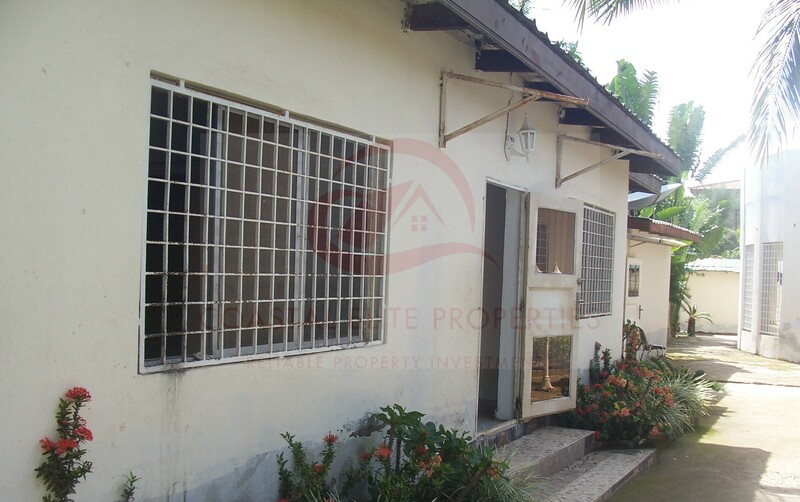 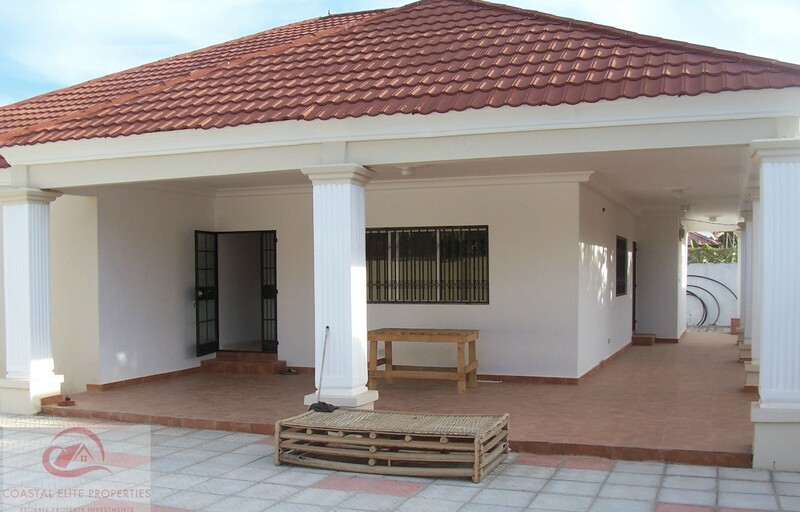 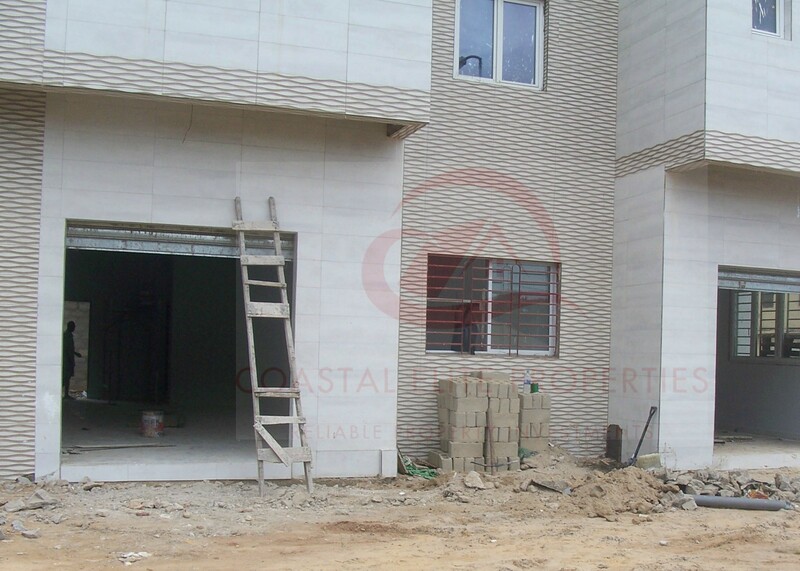 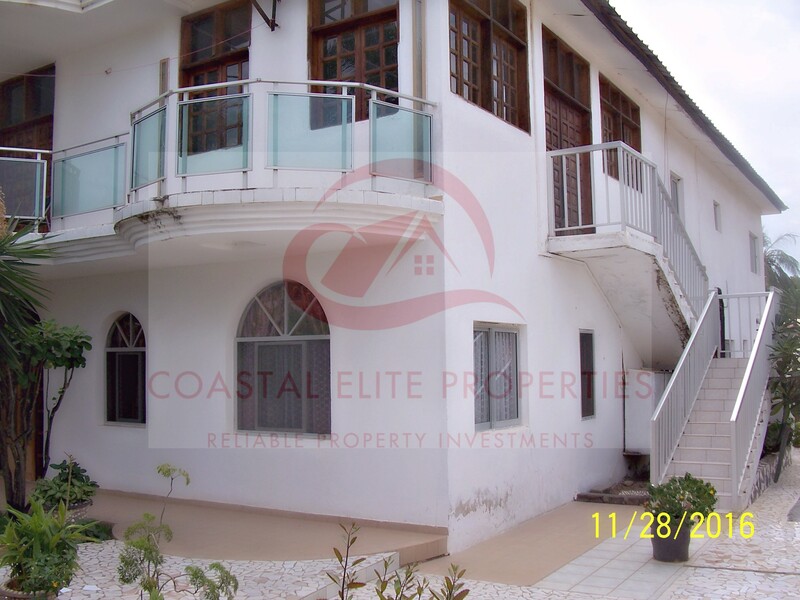 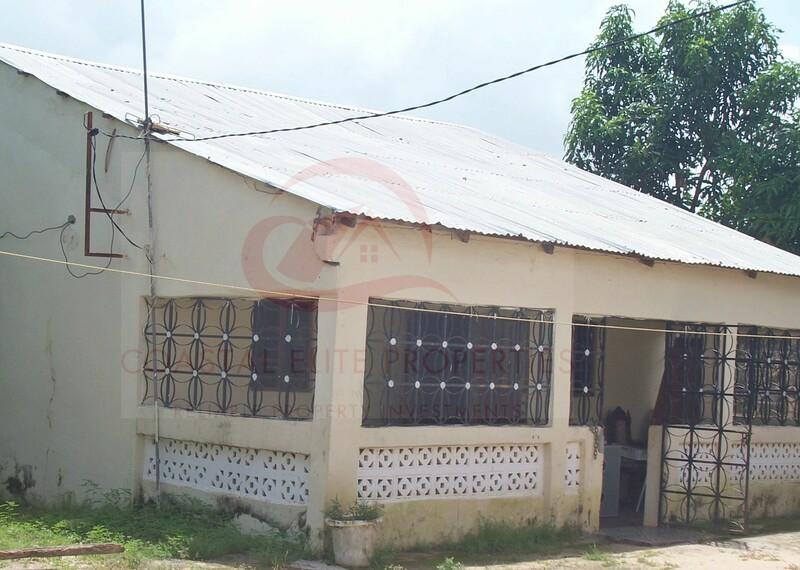 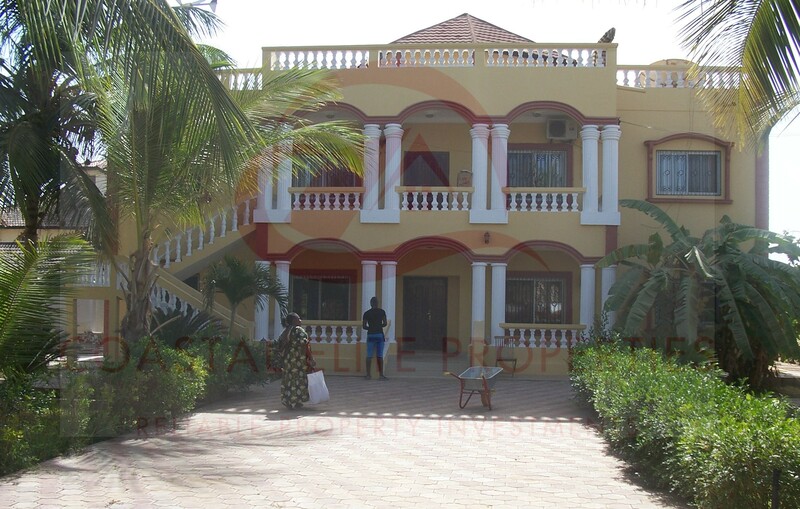 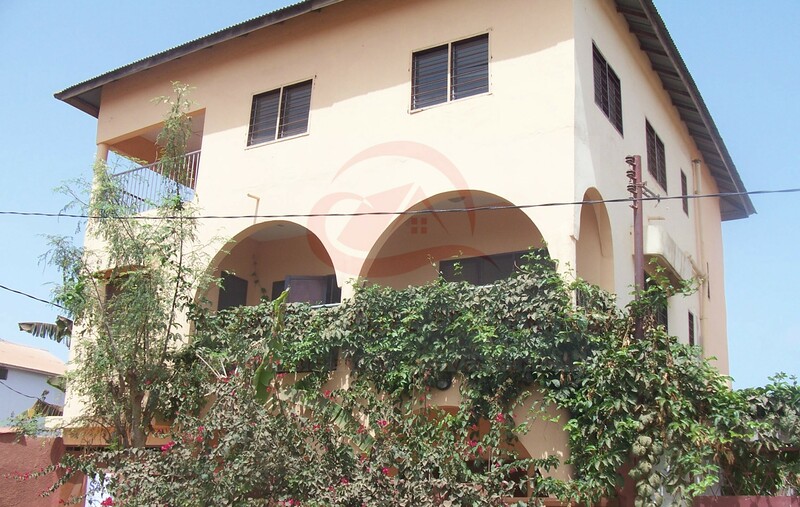 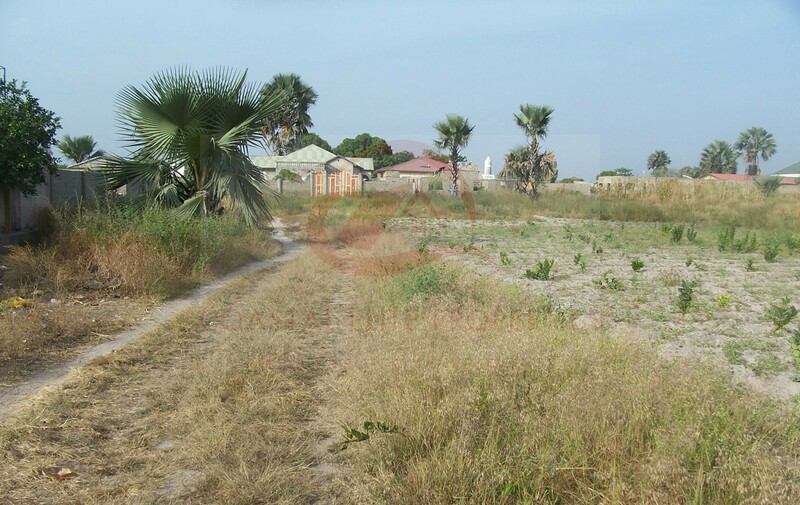 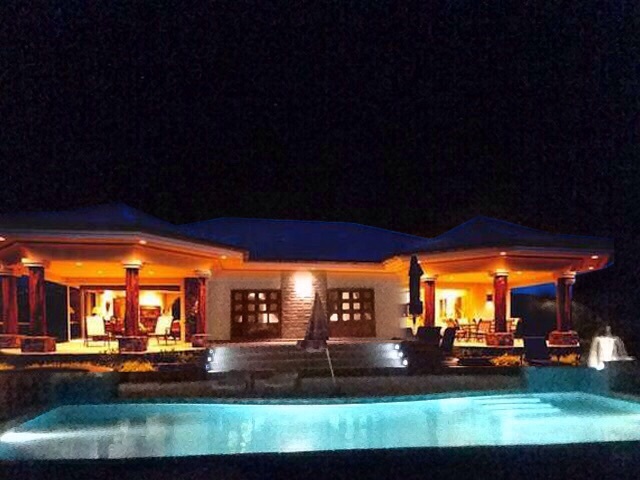 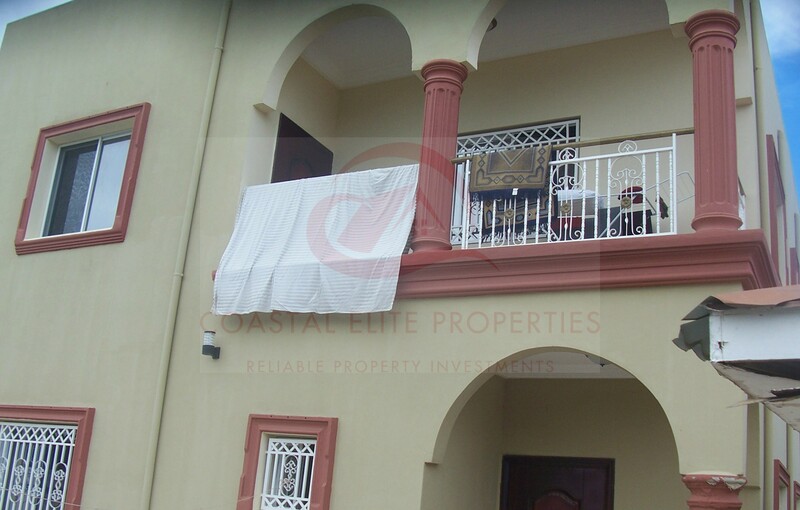 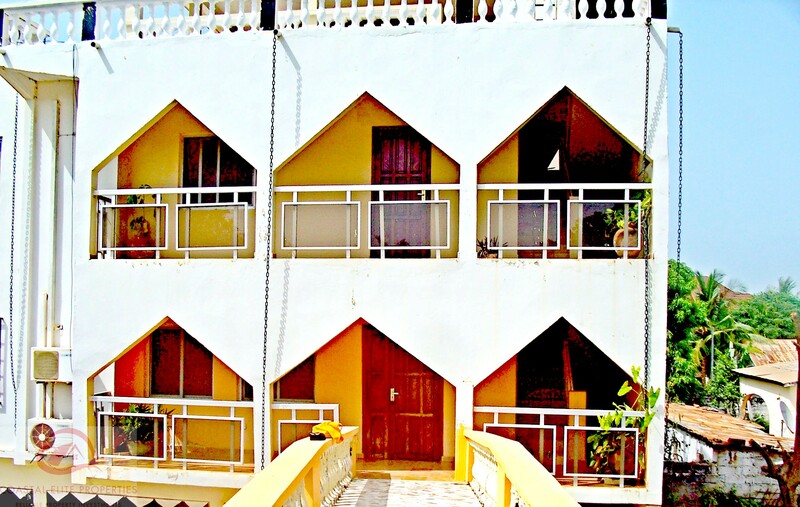 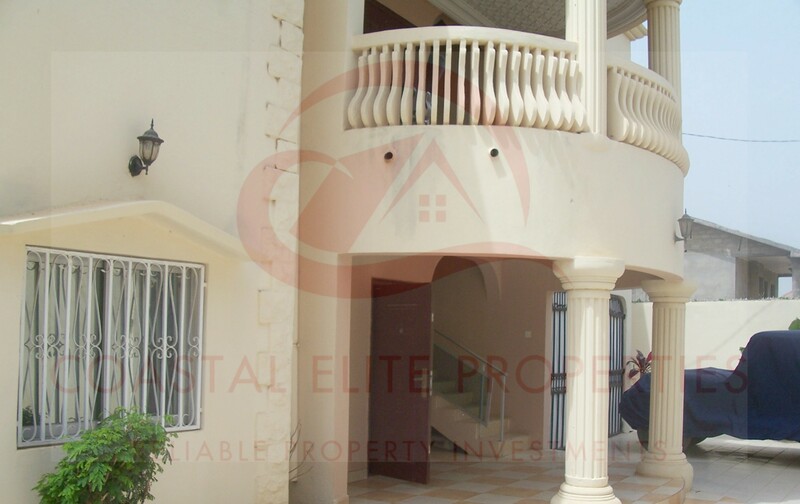 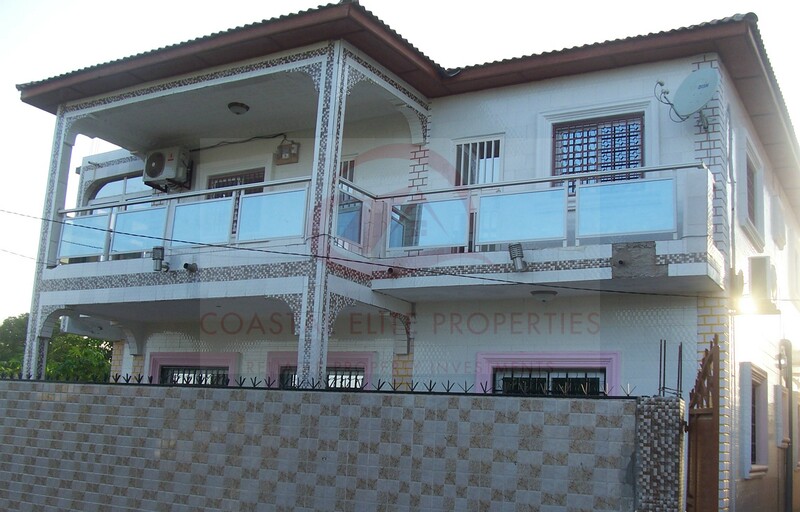 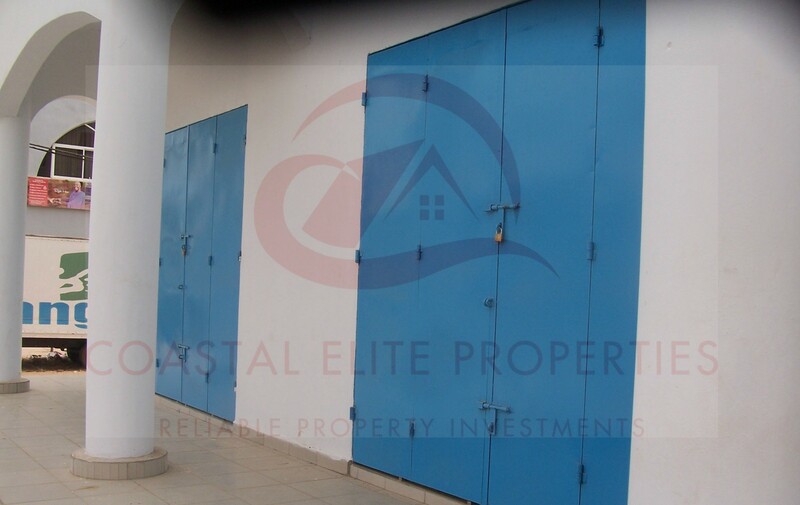 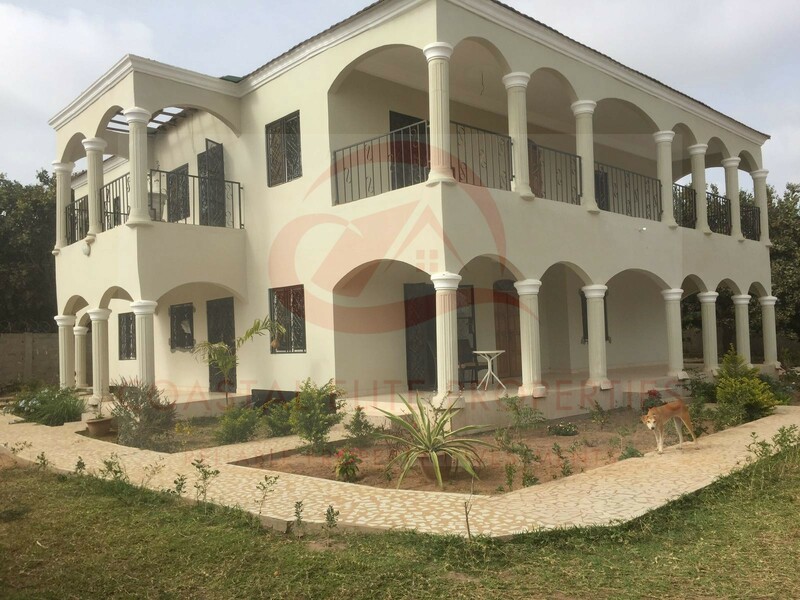 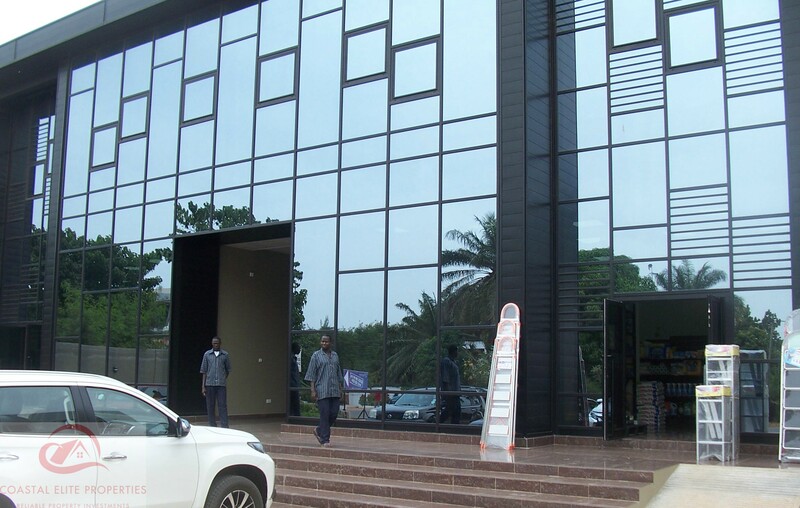 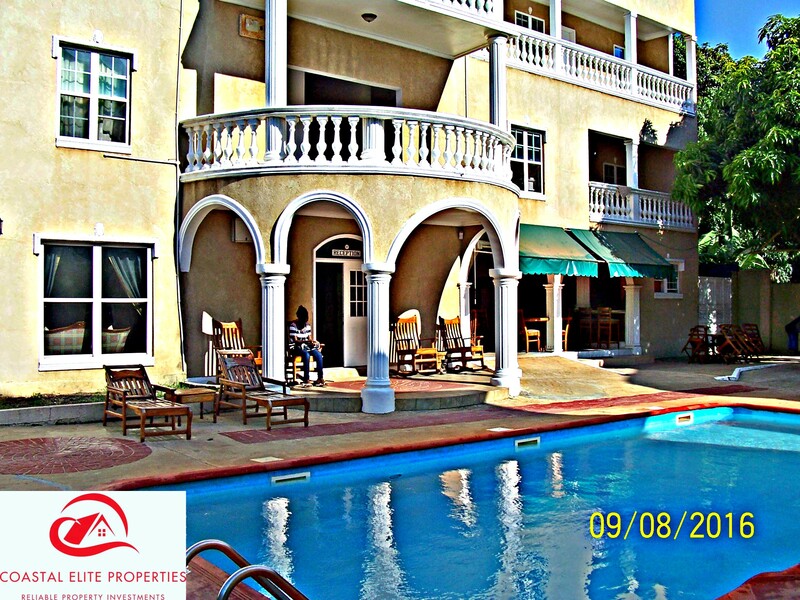 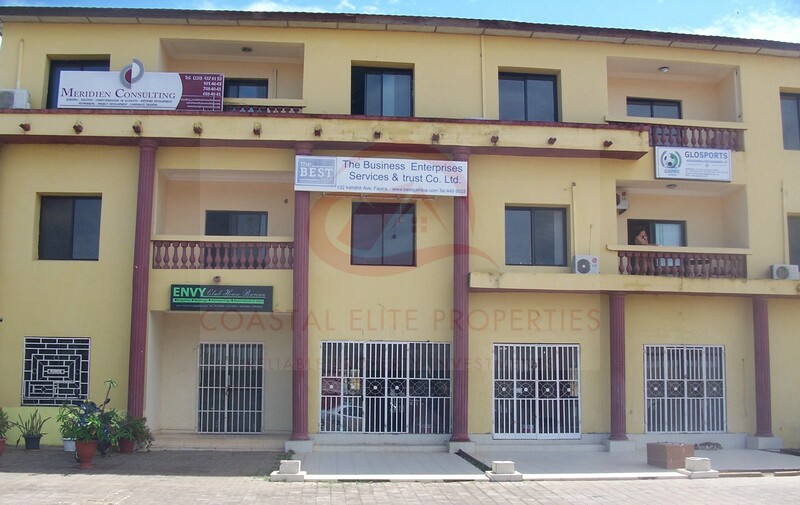 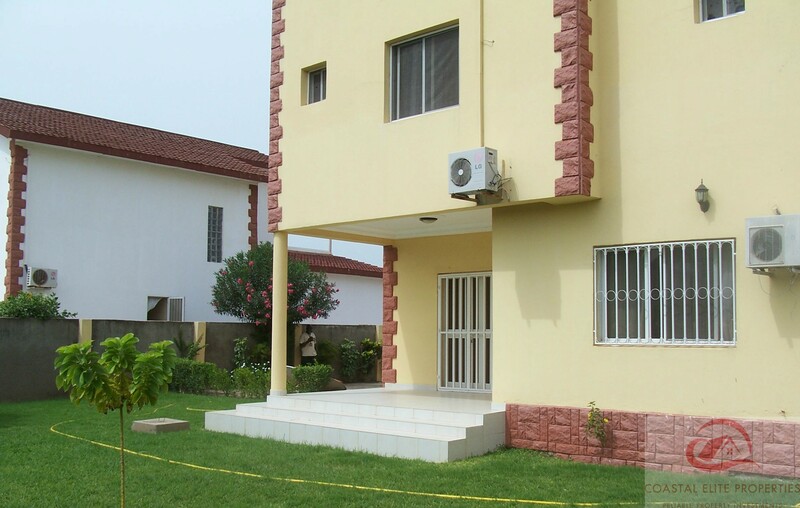 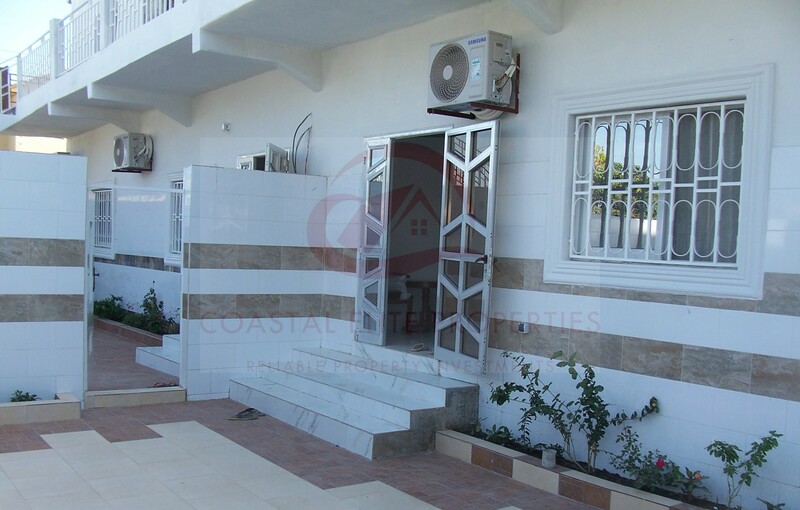 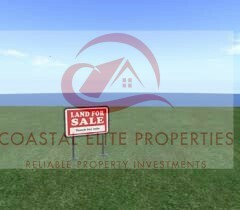 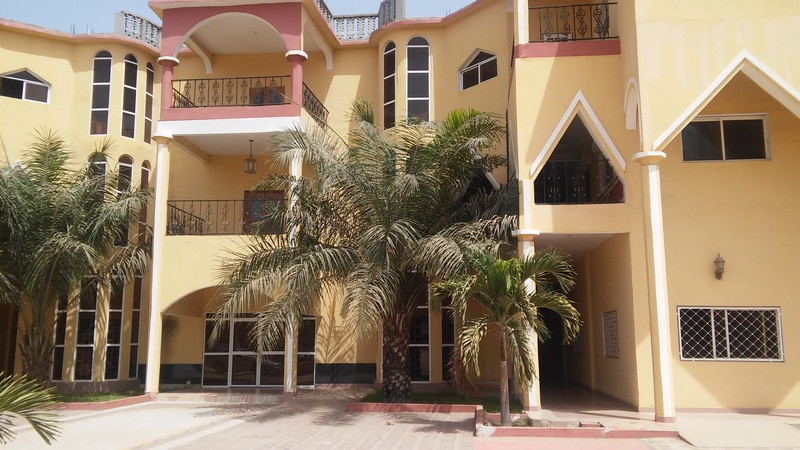 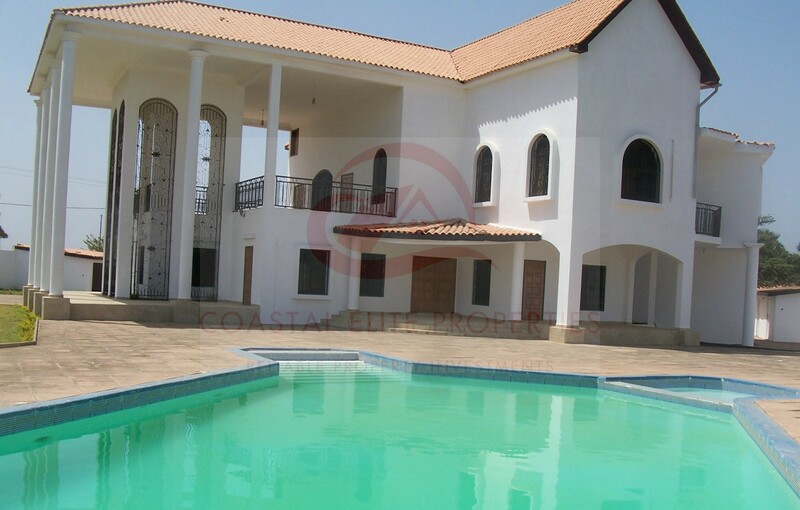 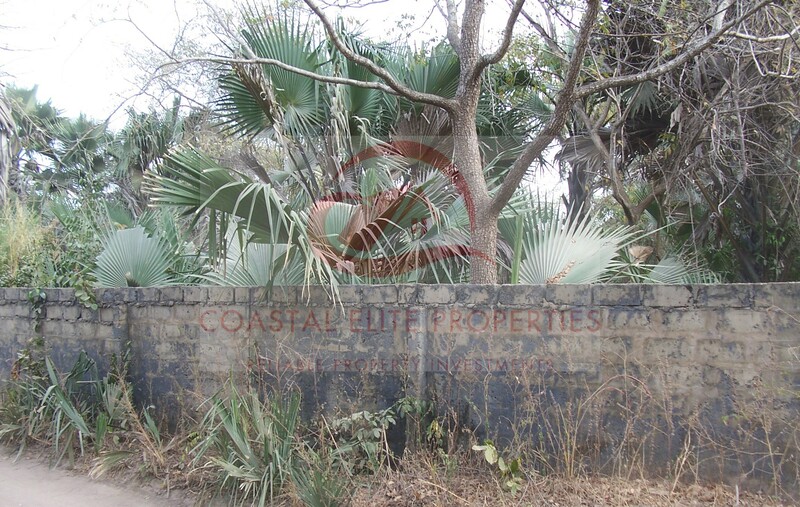 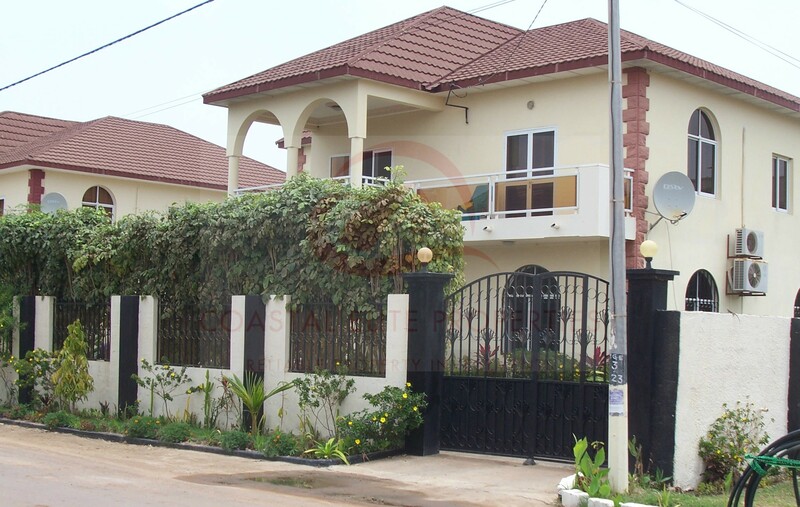 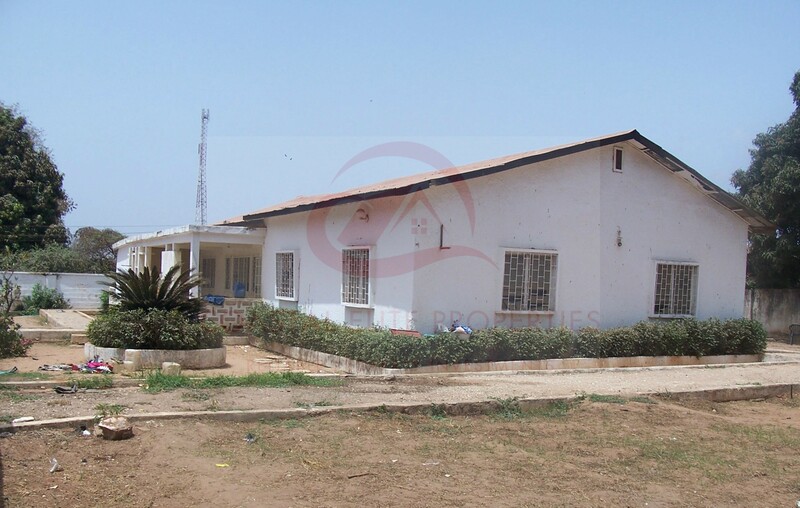 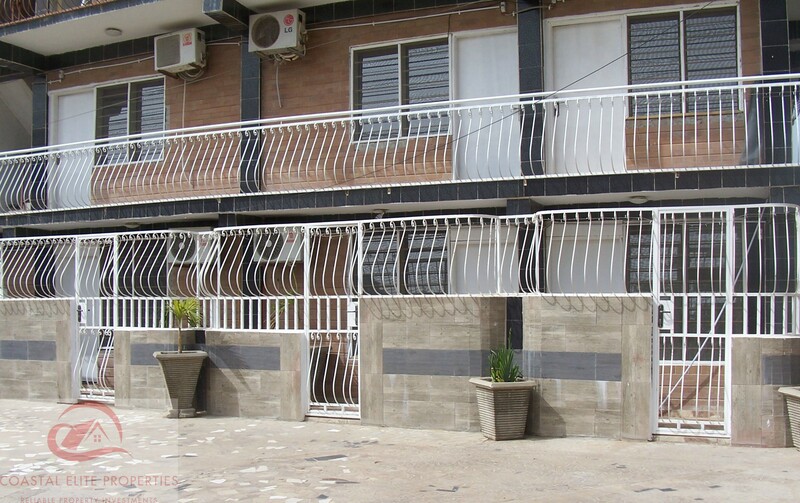 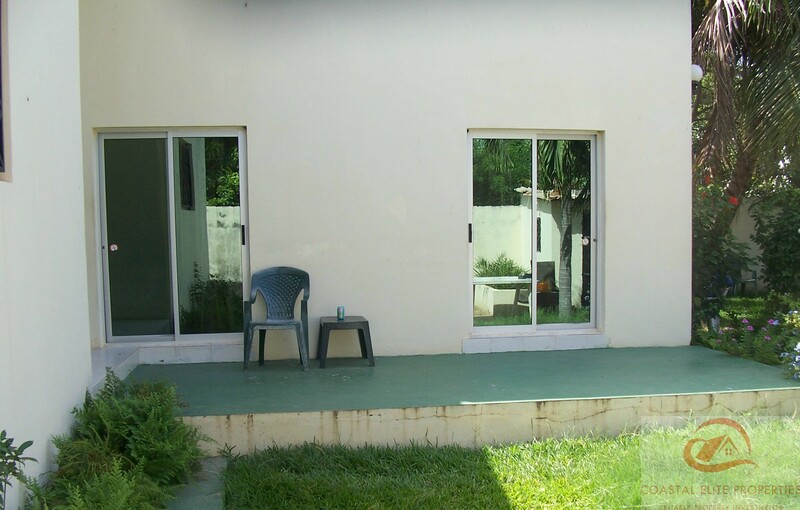 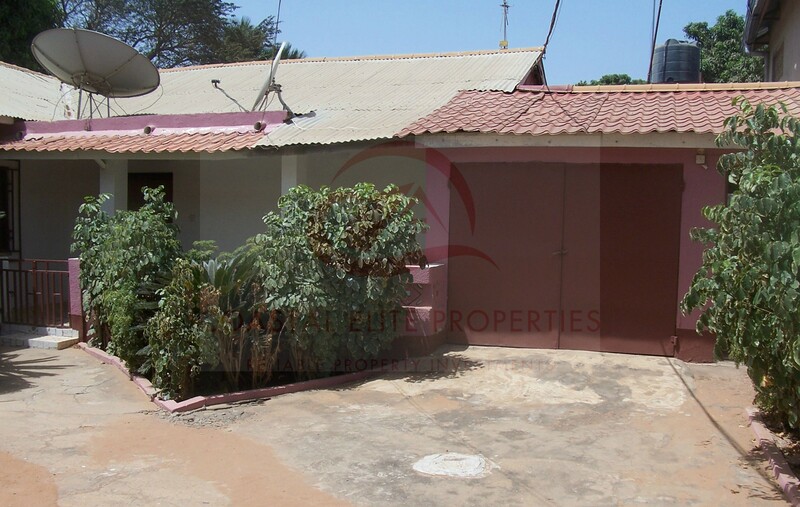 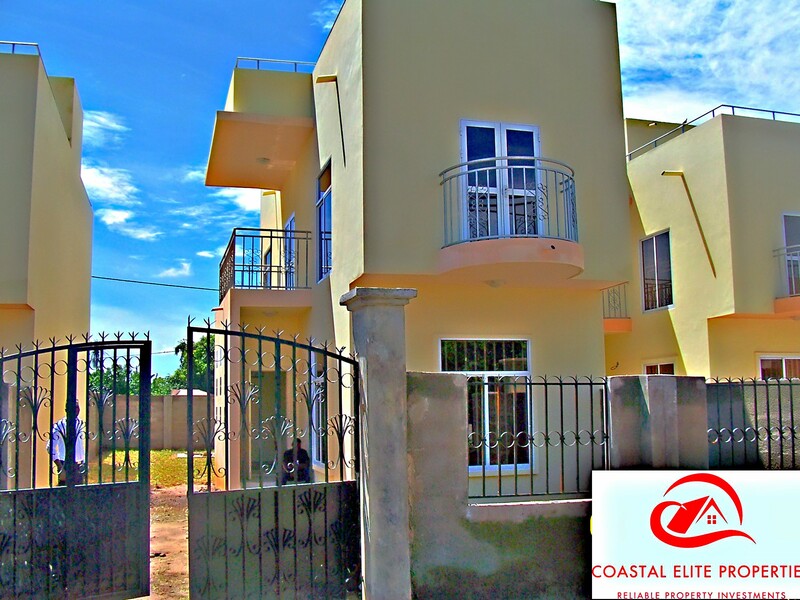 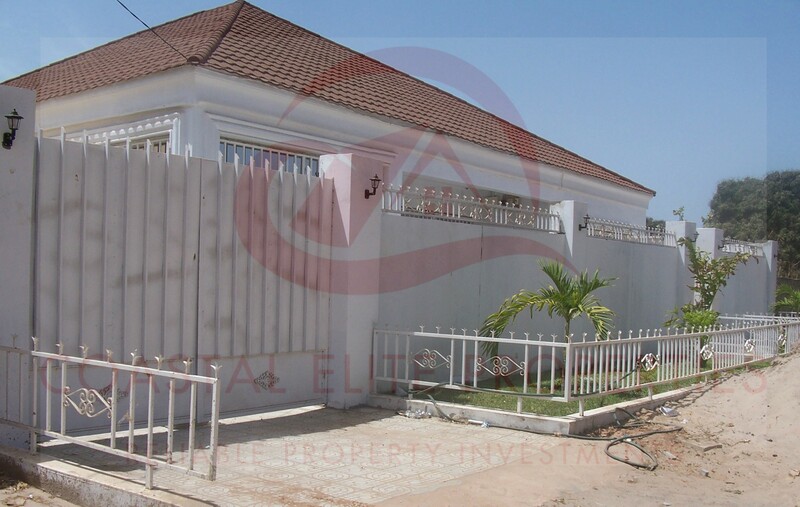 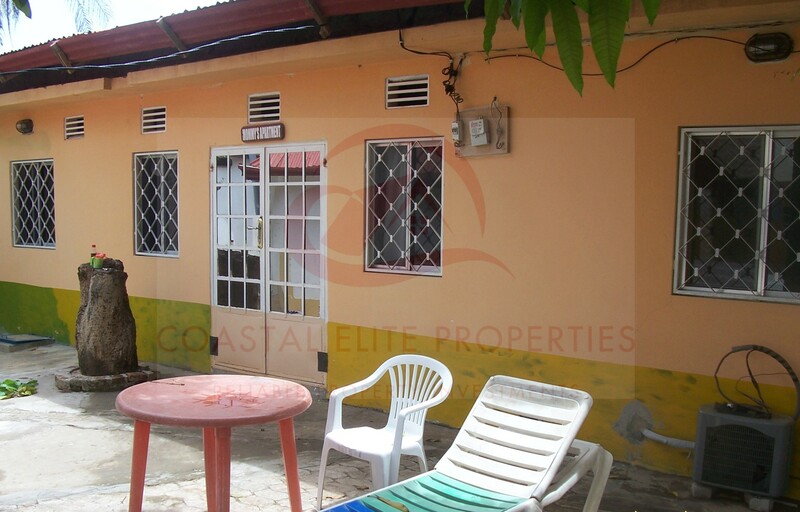 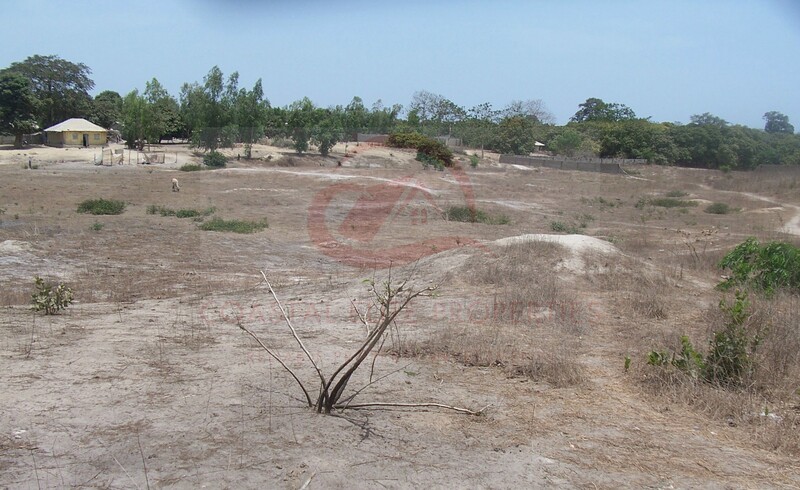 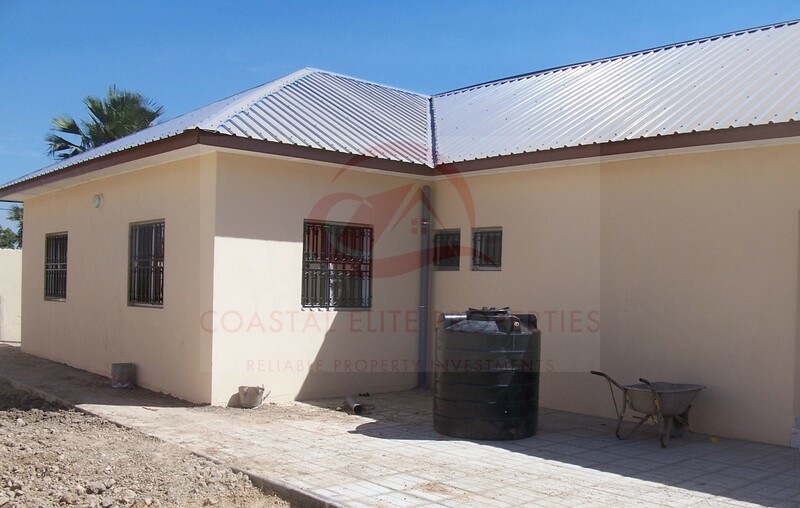 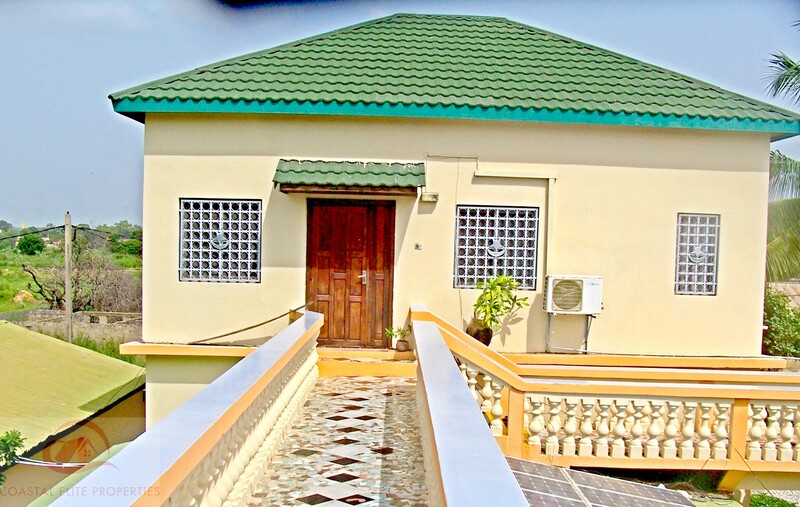 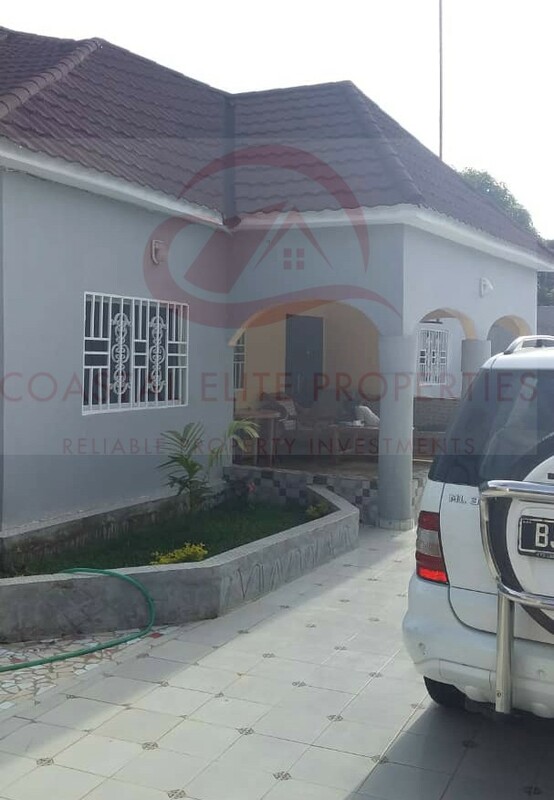 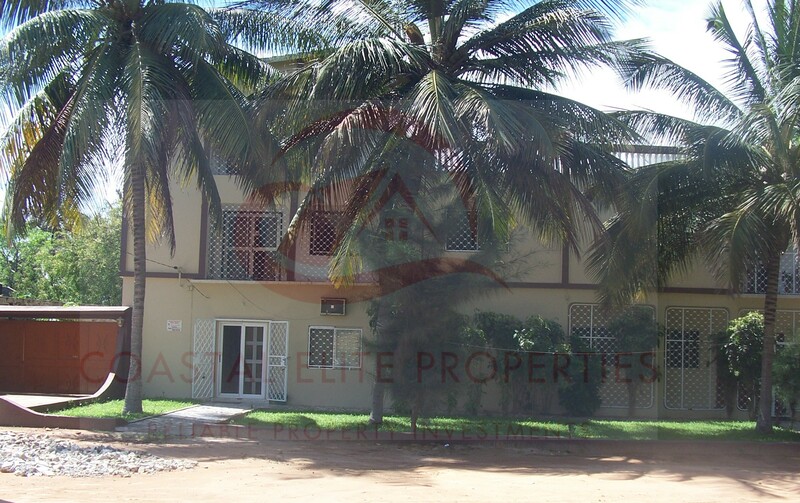 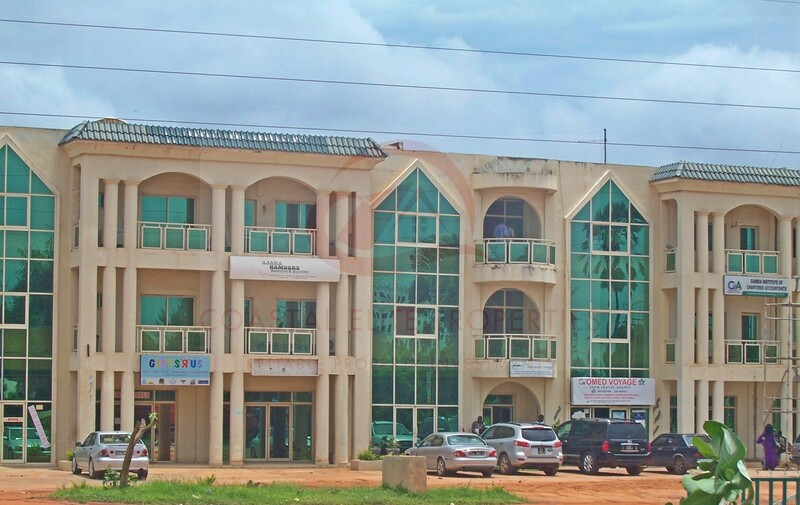 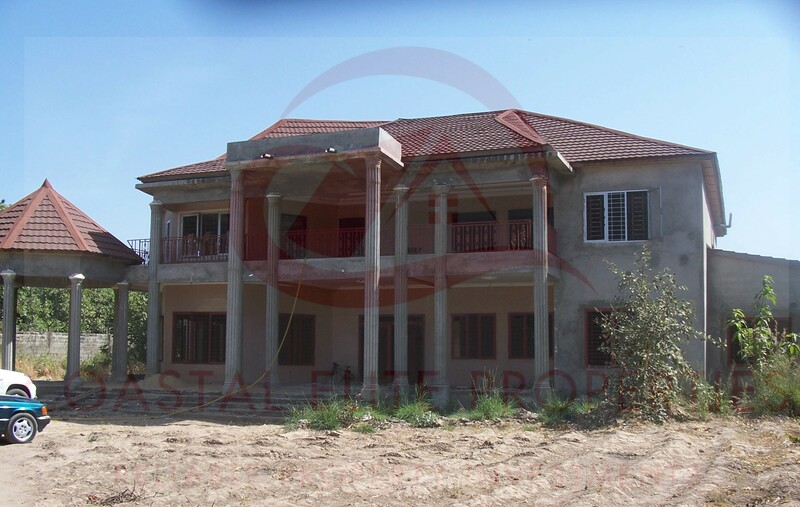 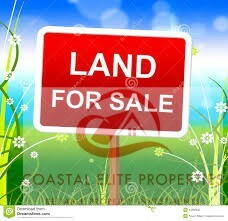 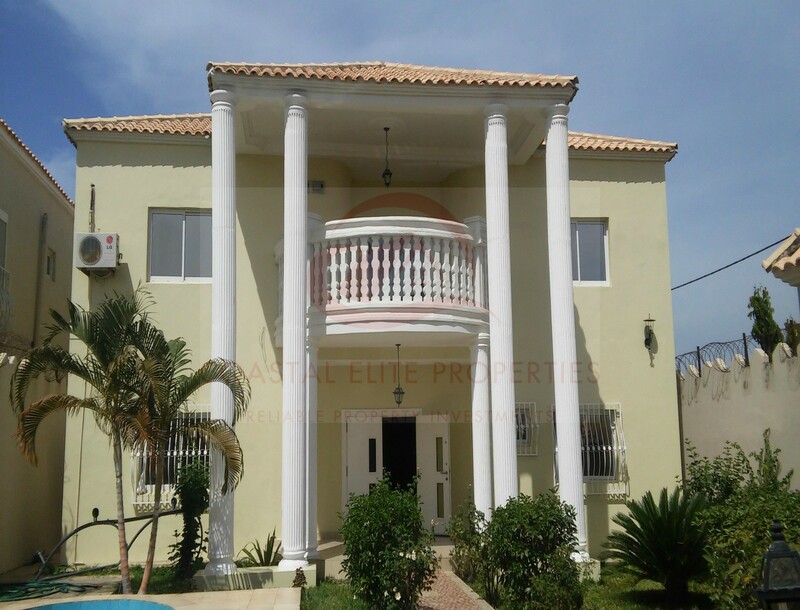 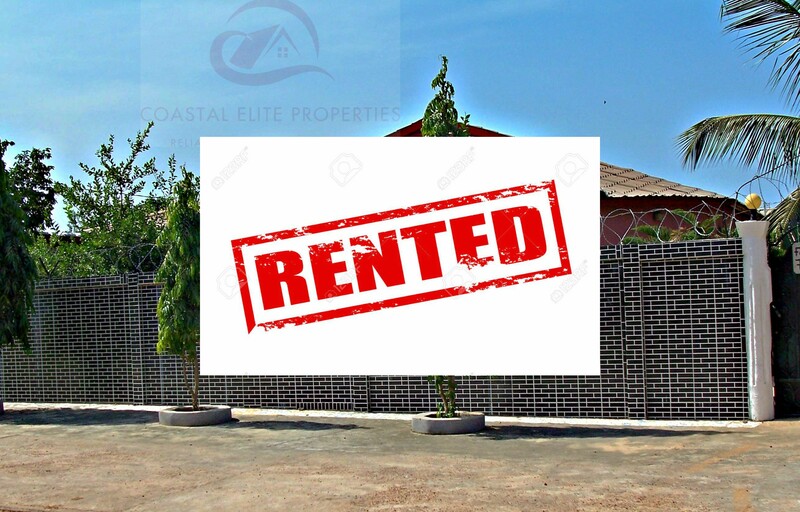 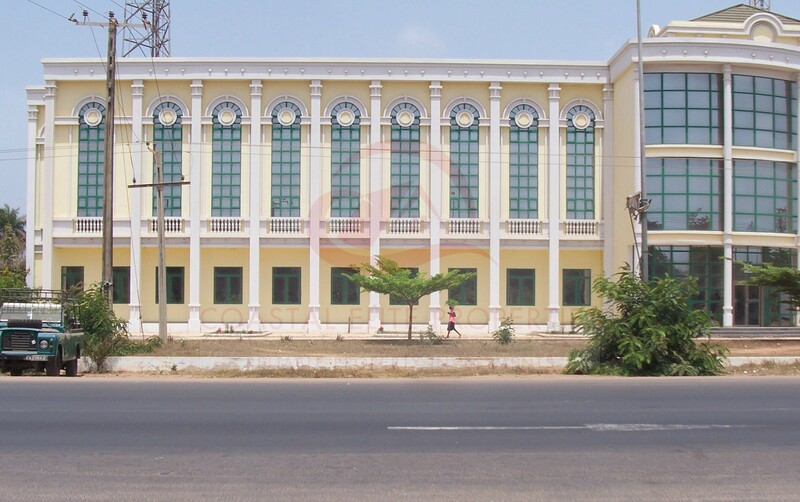 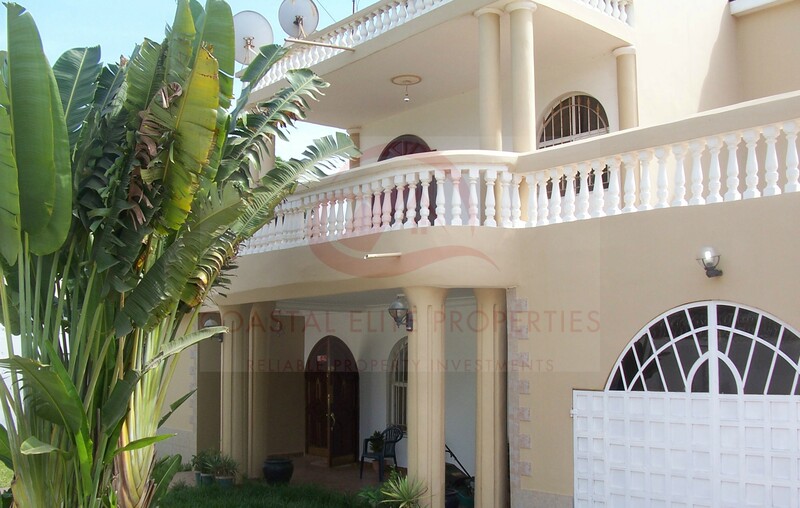 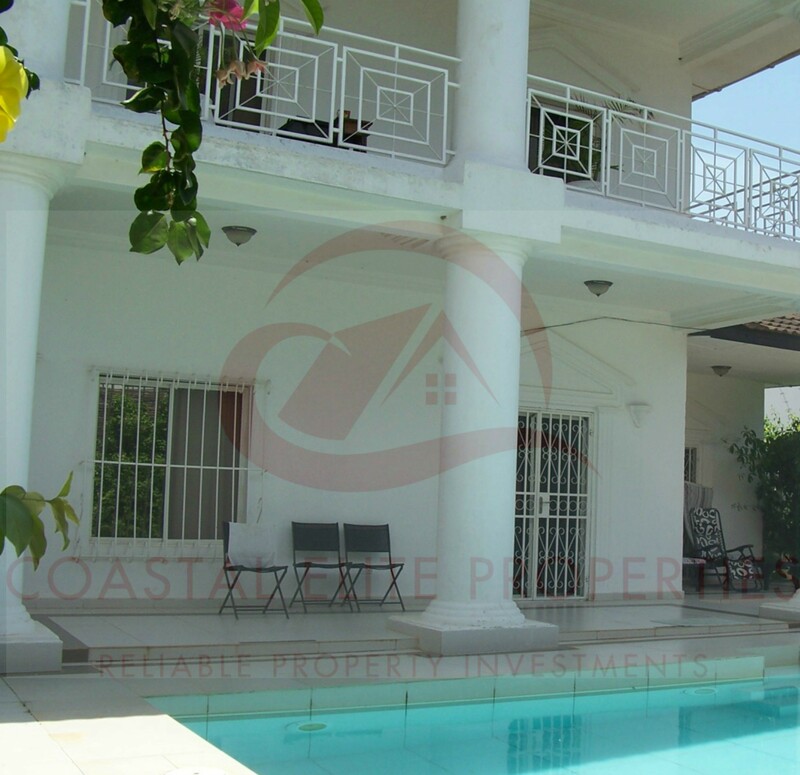 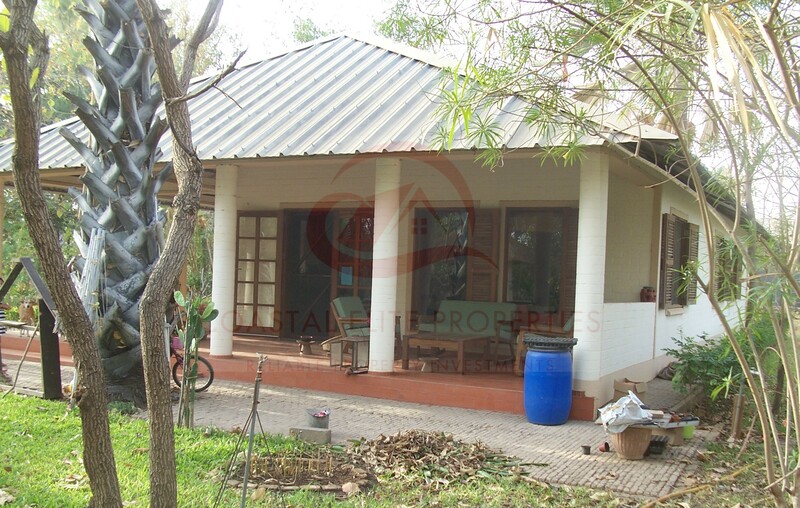 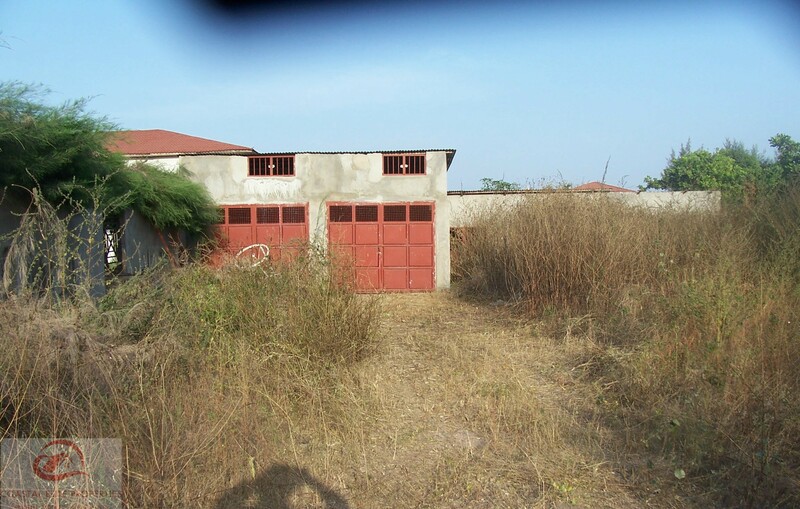 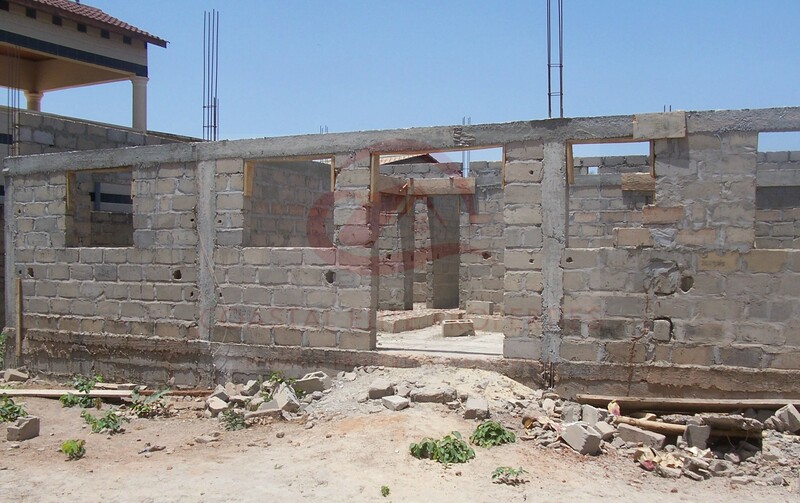 Coastal Elite Properties is a newly established real estate and property Investment Company based in The Gambia. 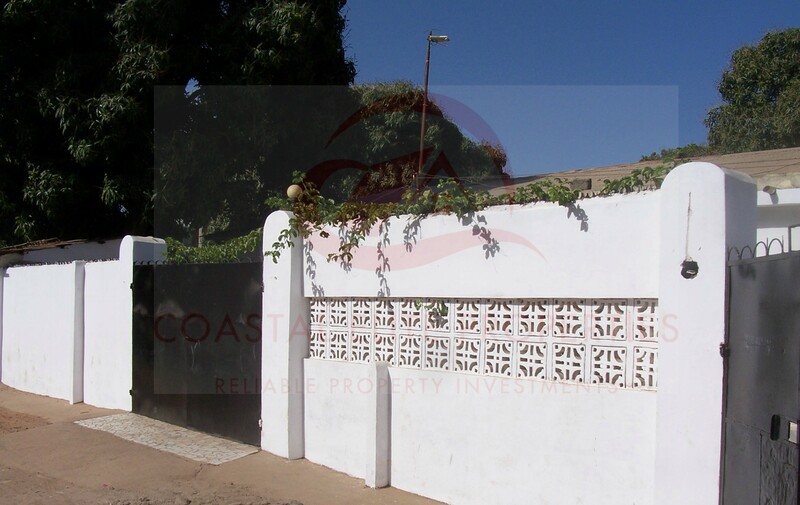 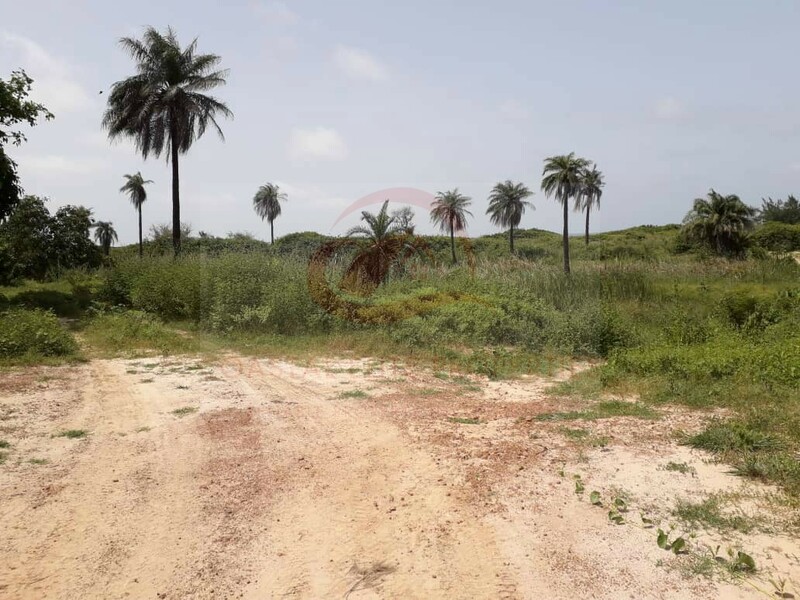 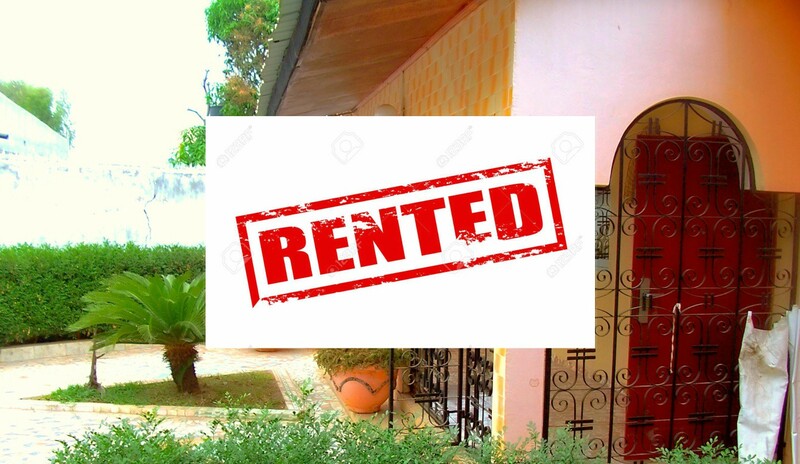 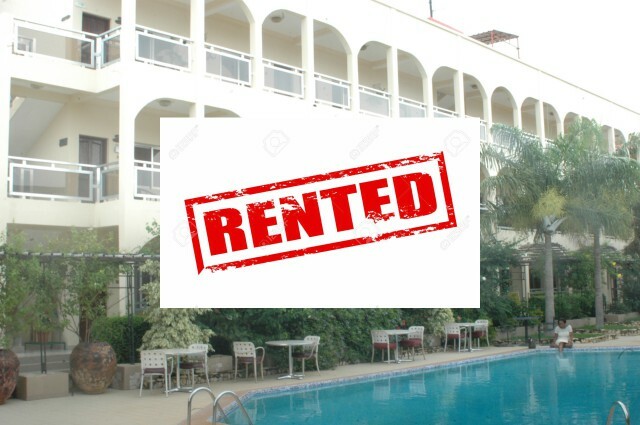 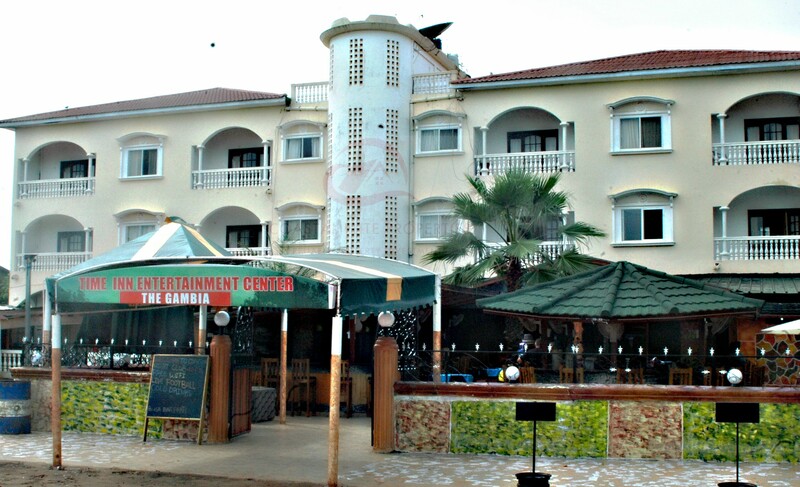 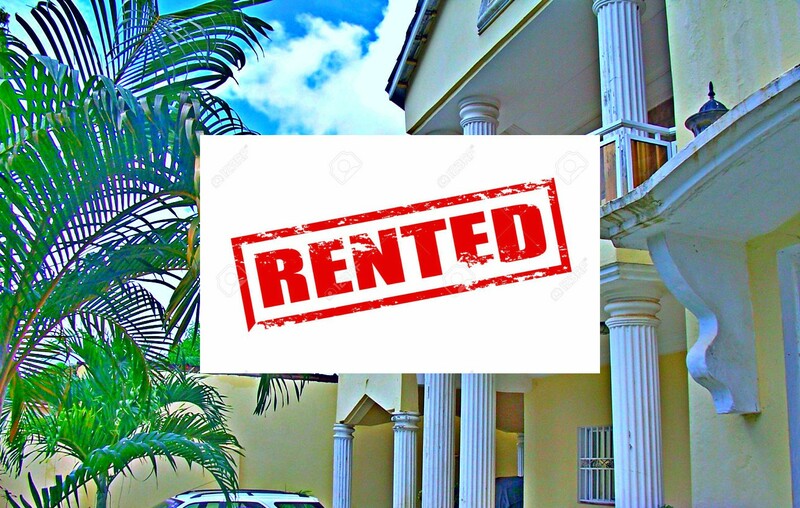 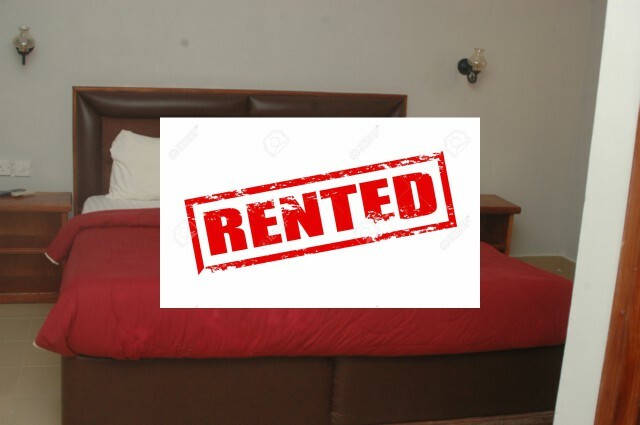 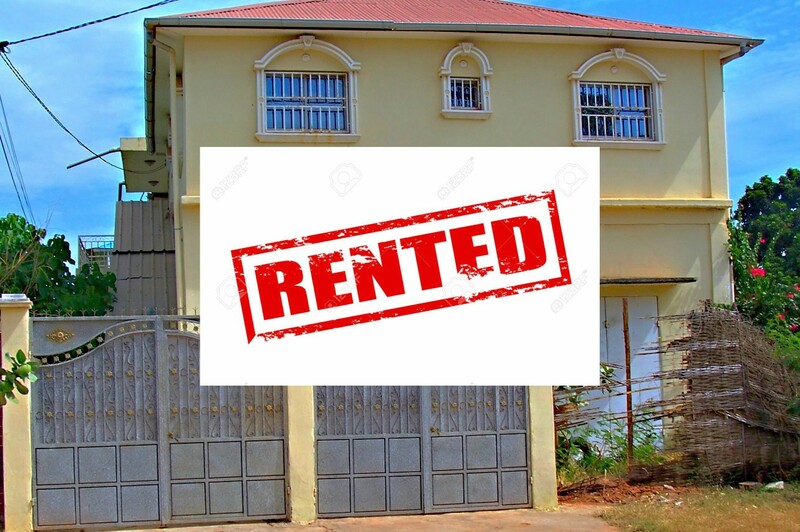 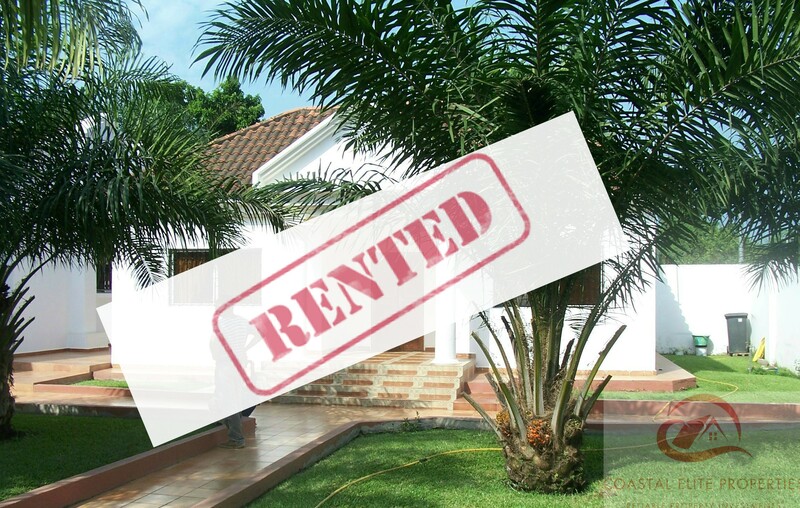 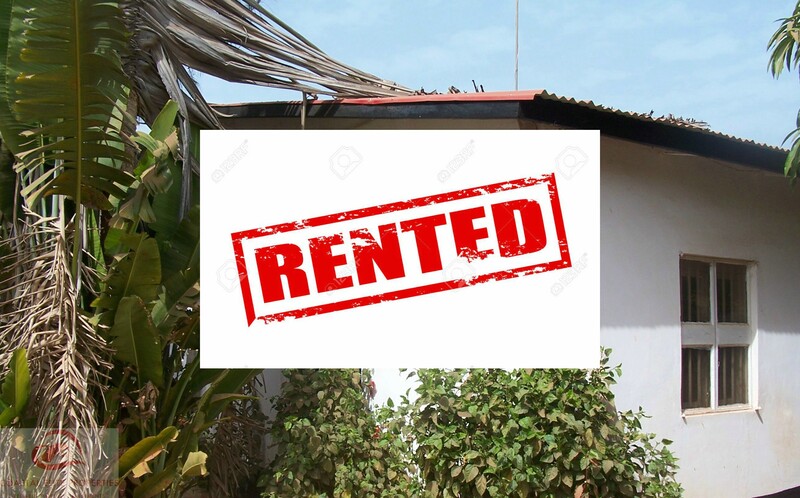 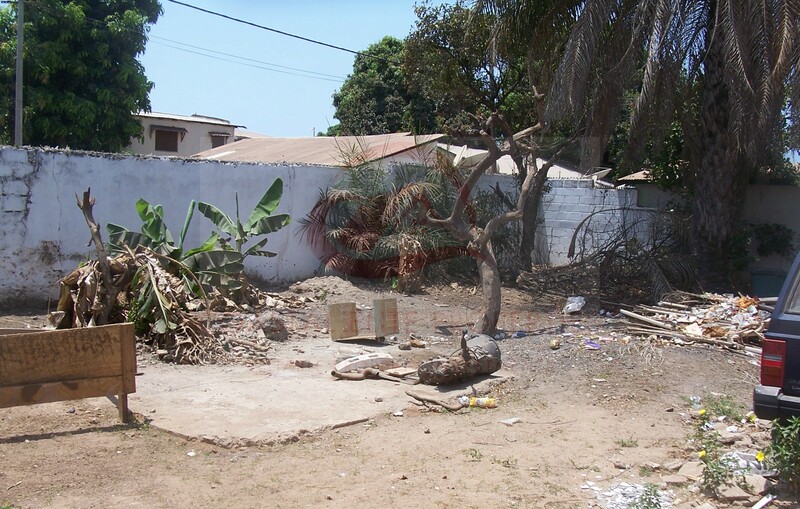 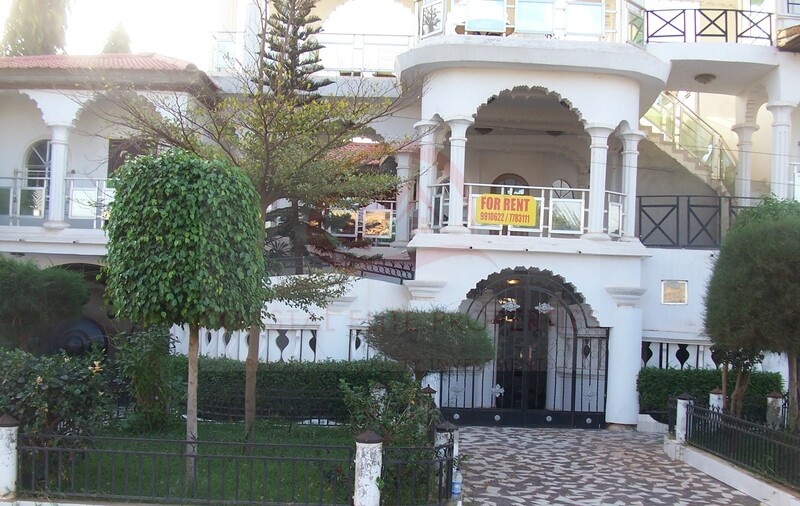 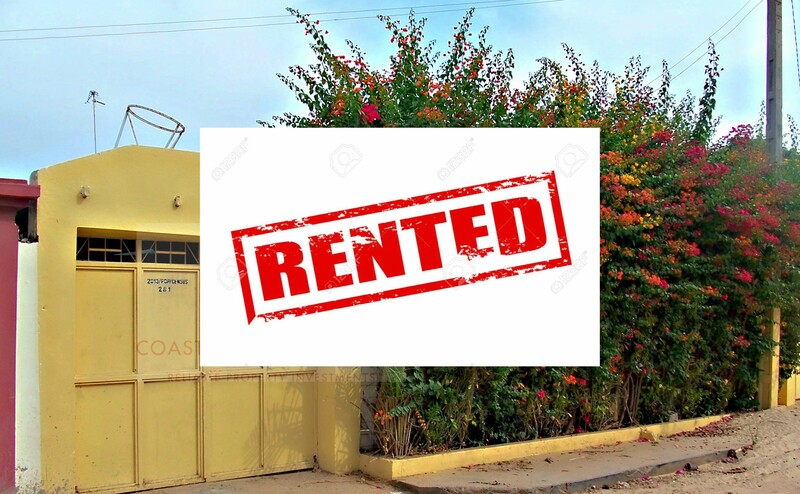 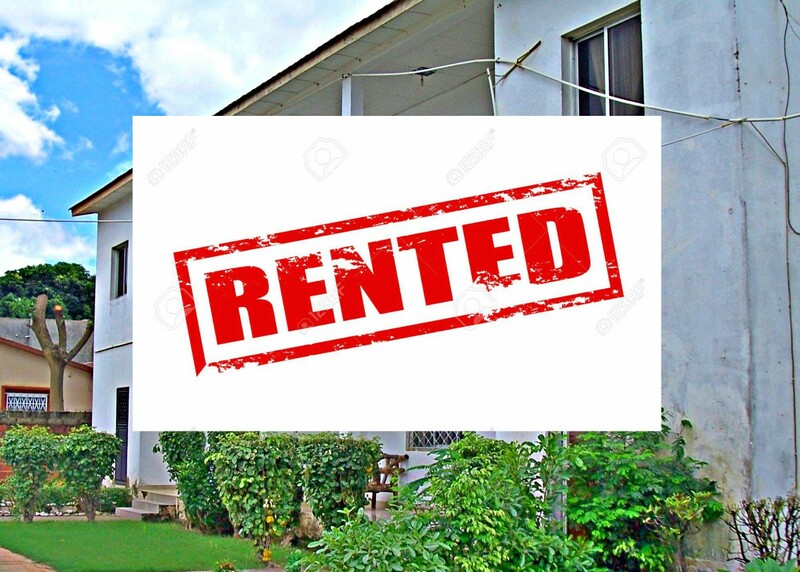 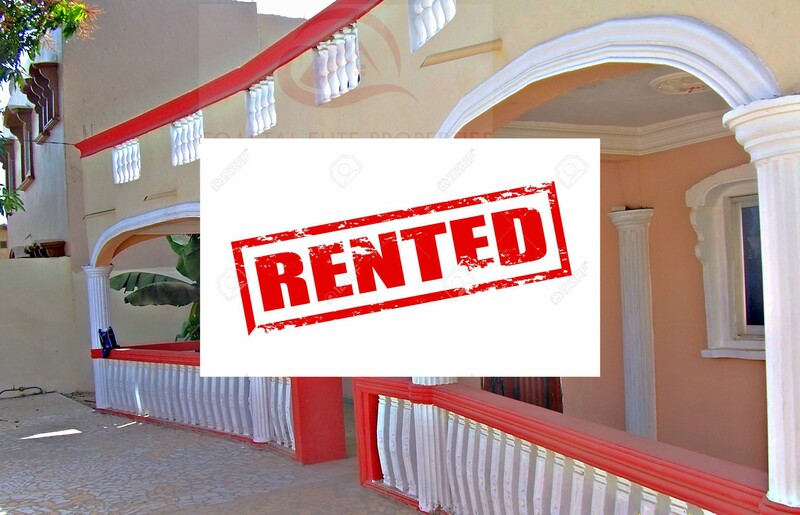 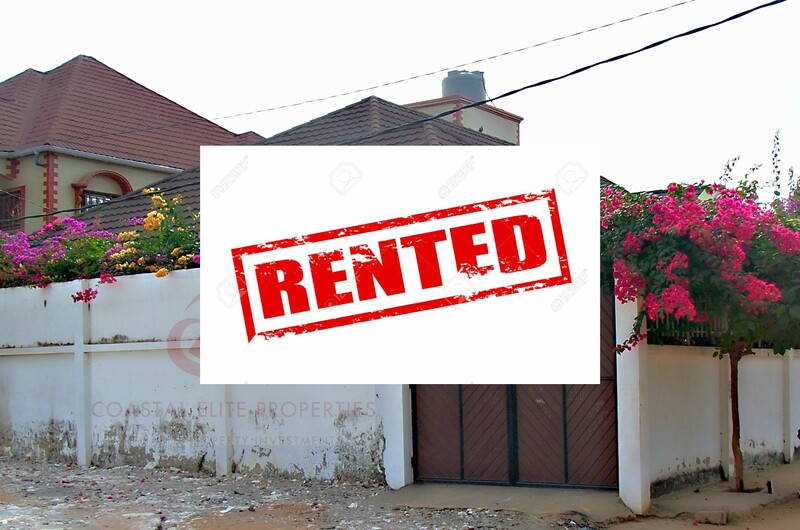 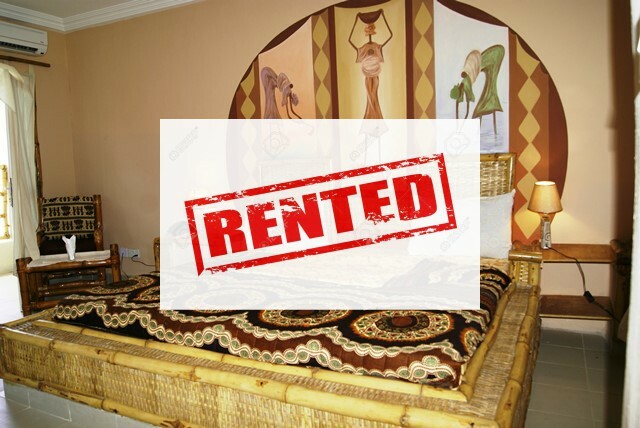 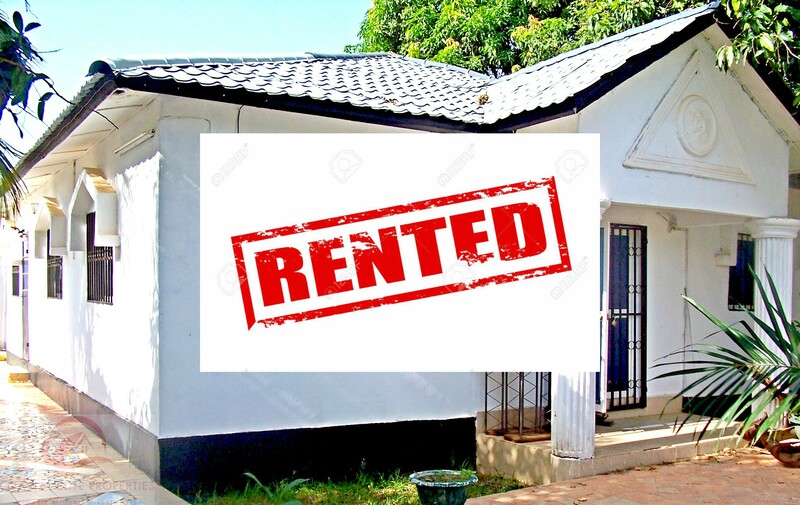 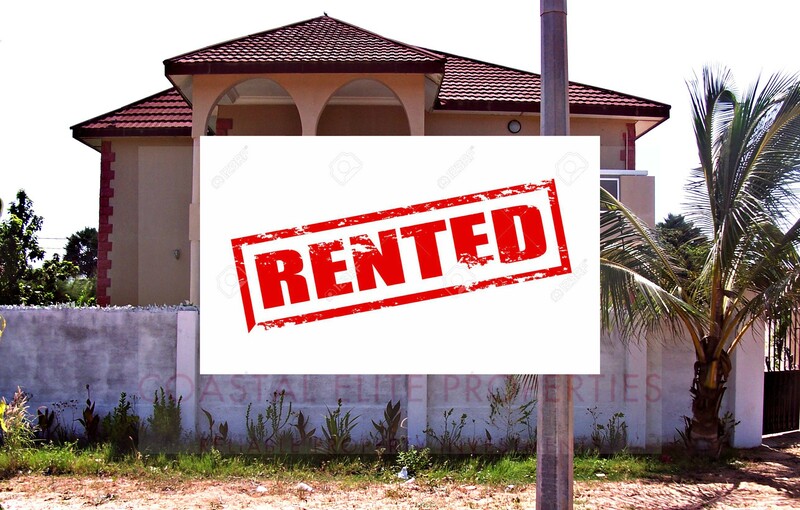 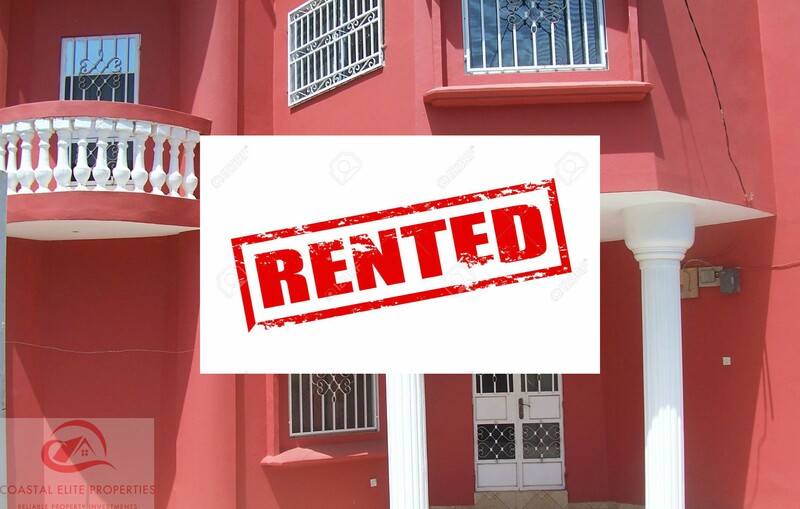 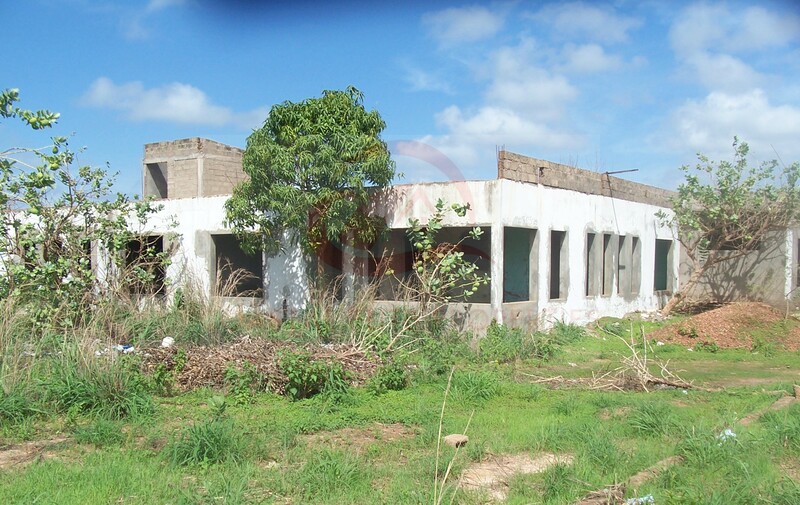 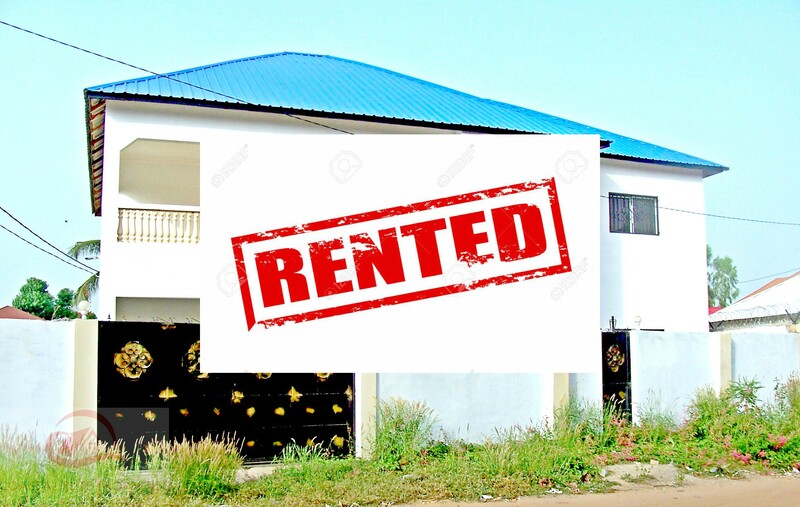 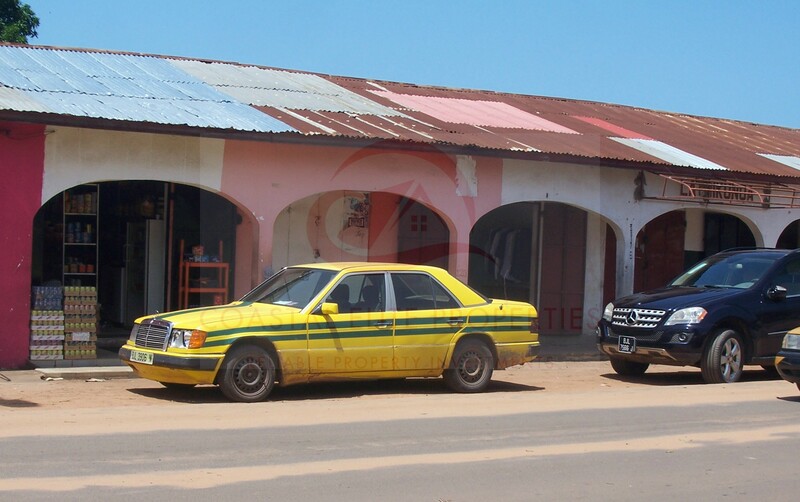 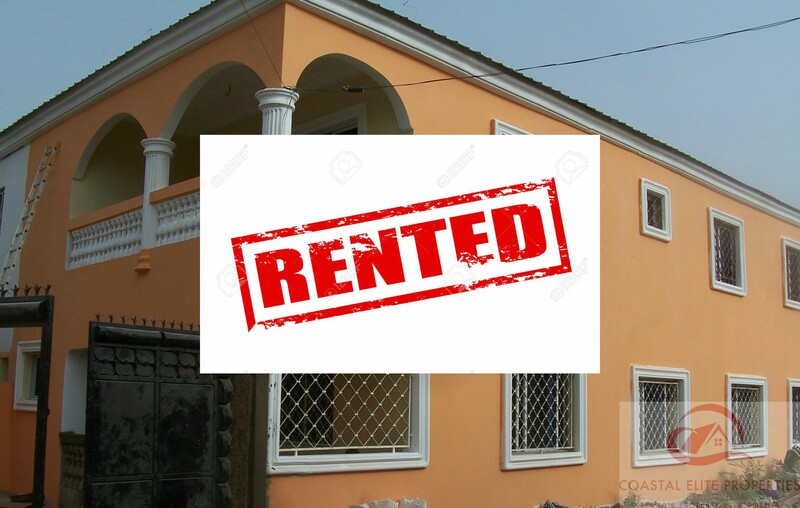 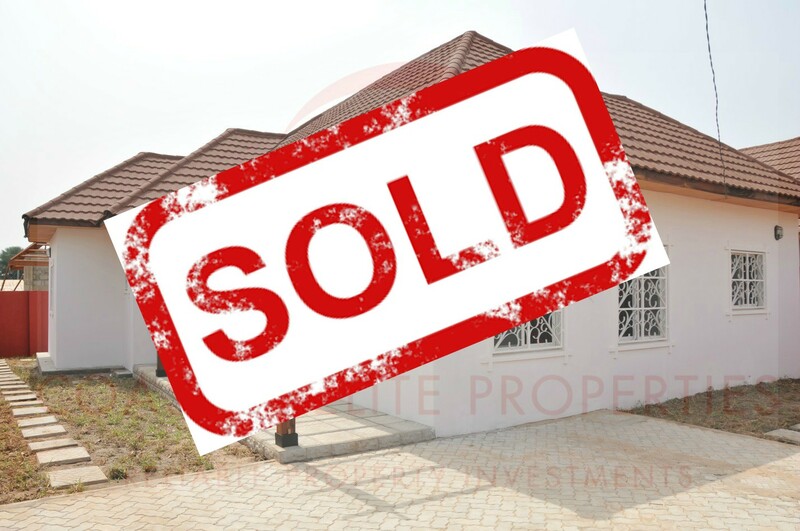 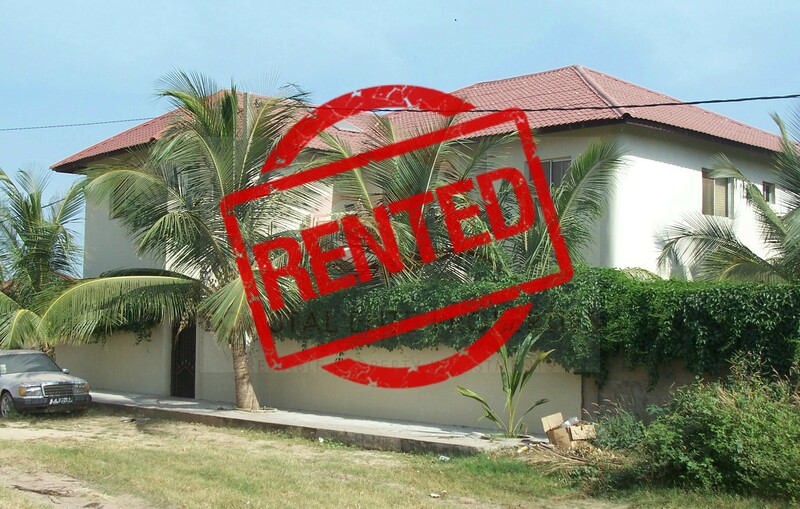 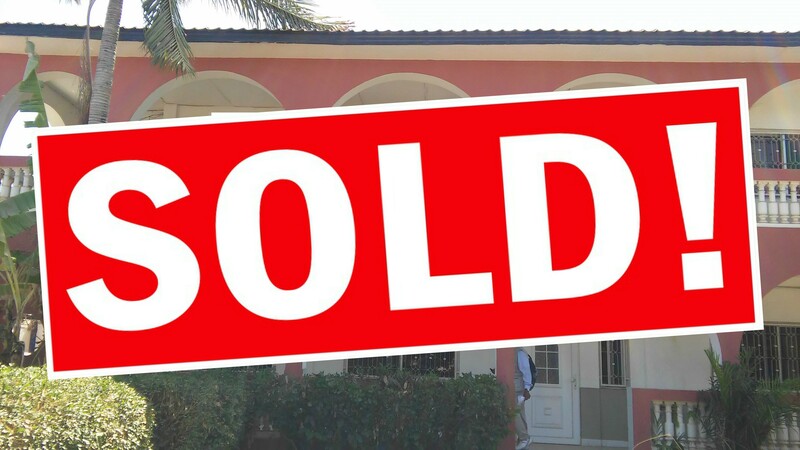 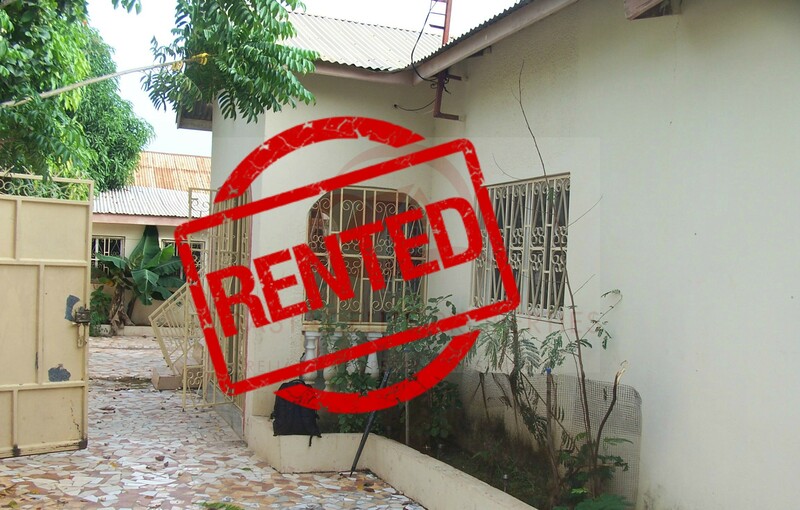 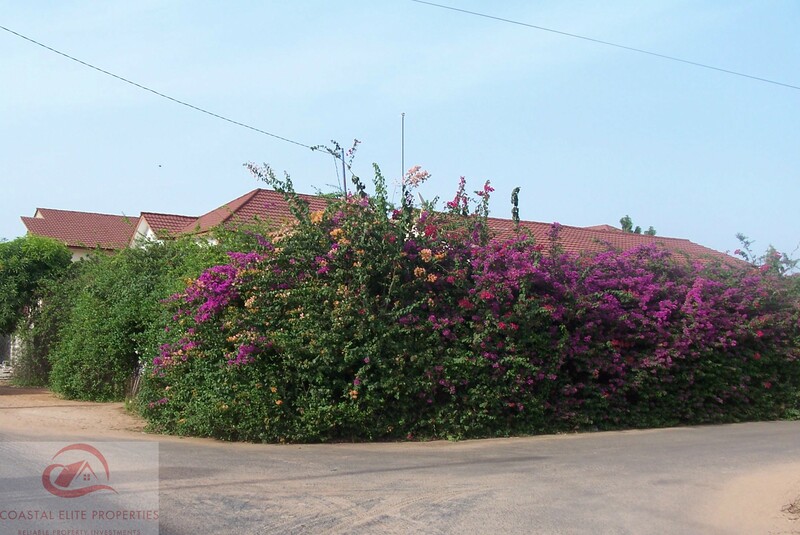 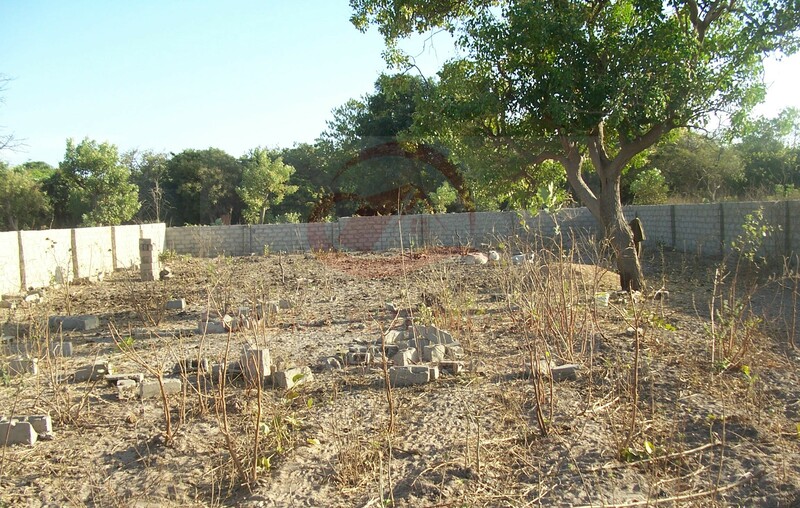 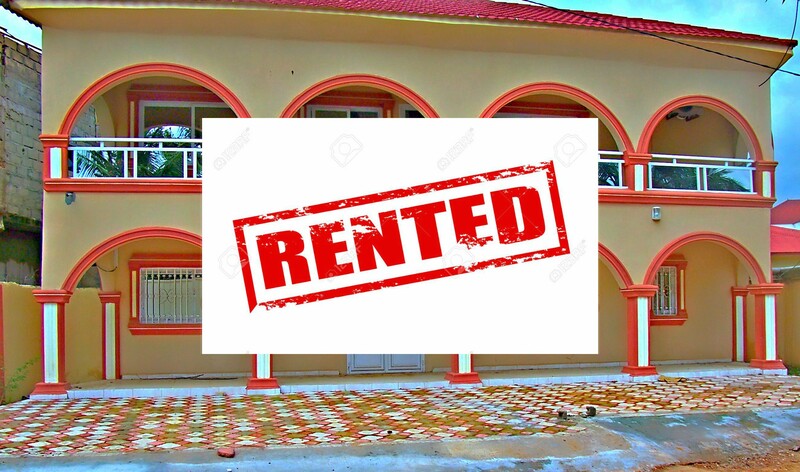 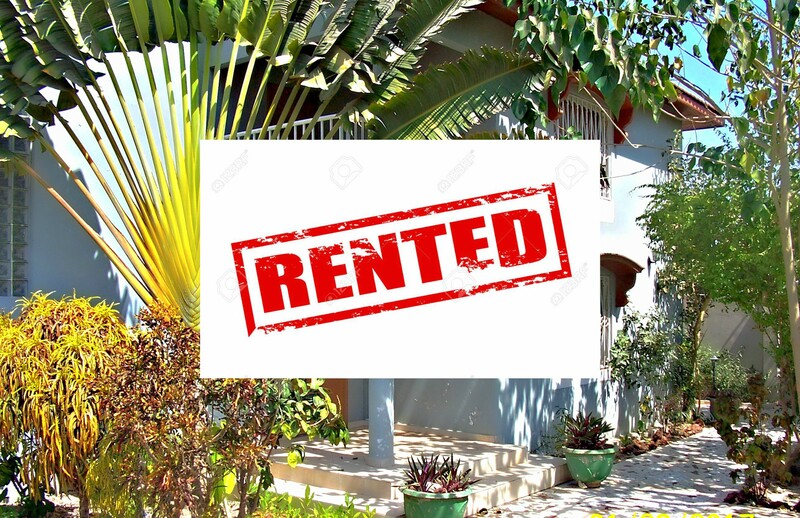 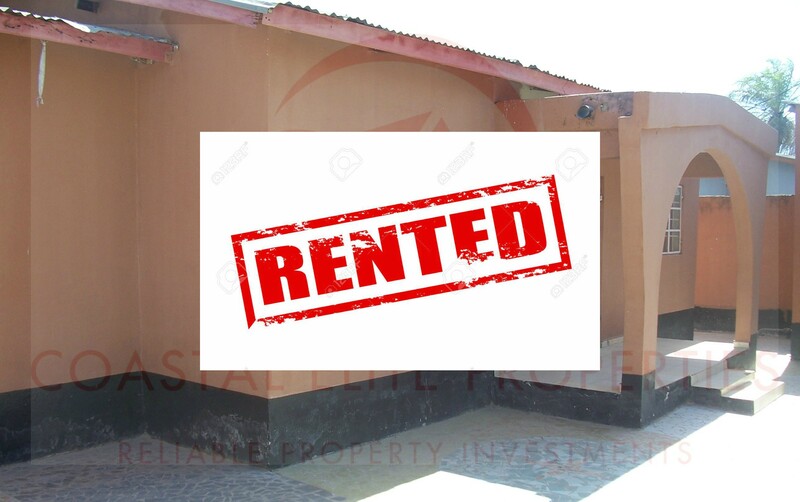 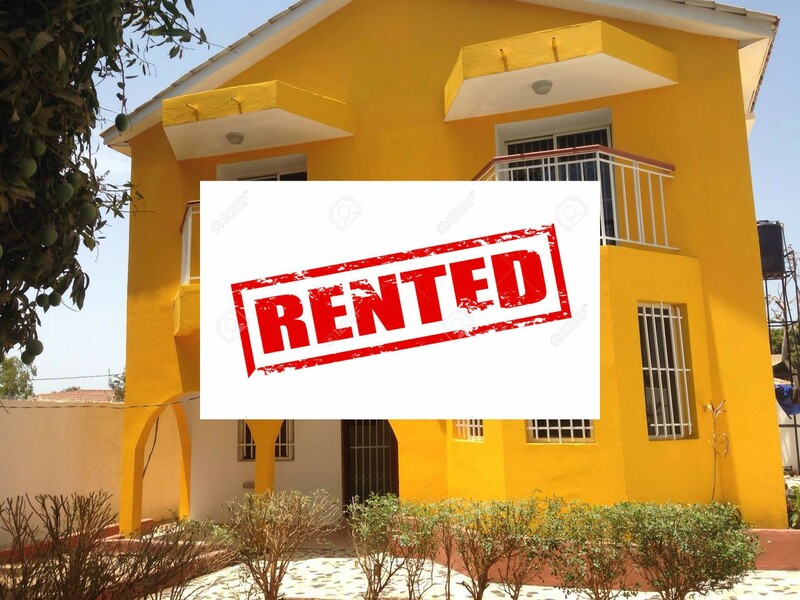 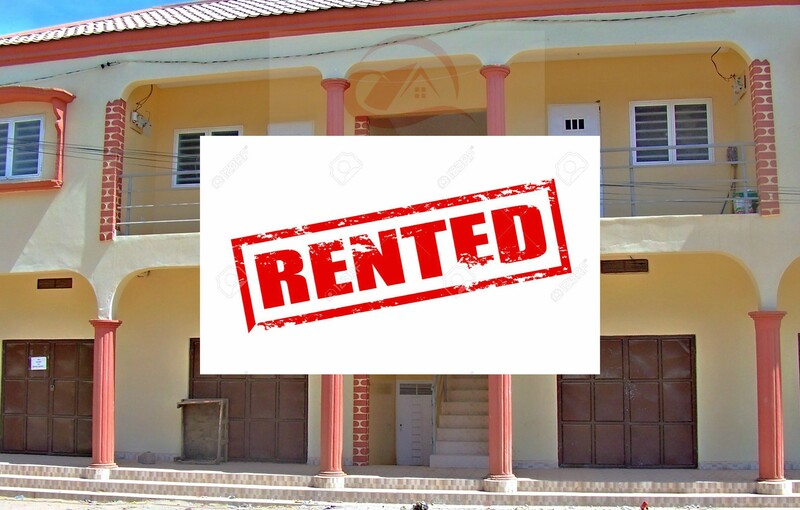 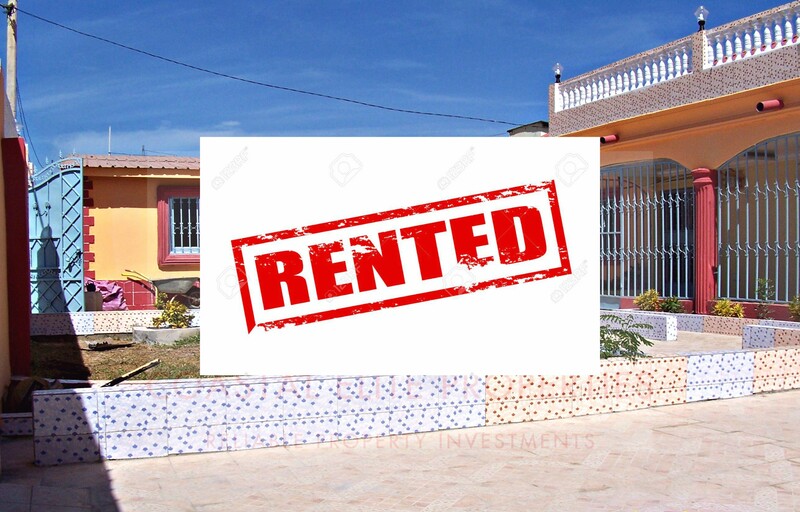 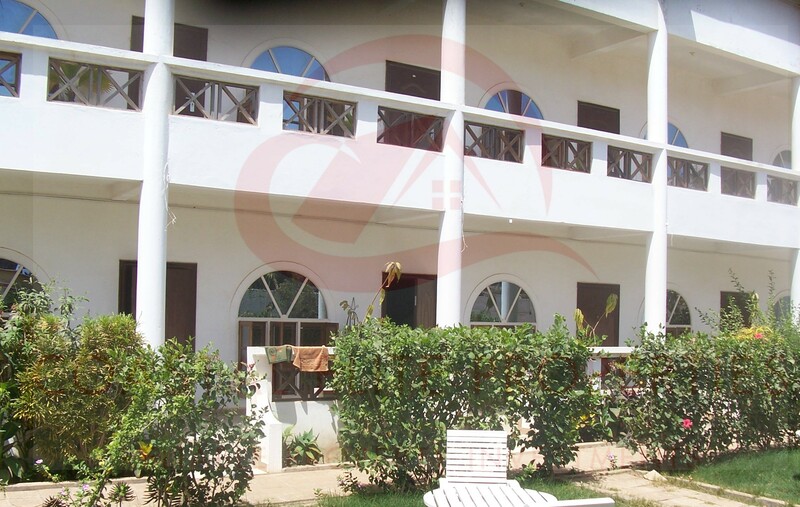 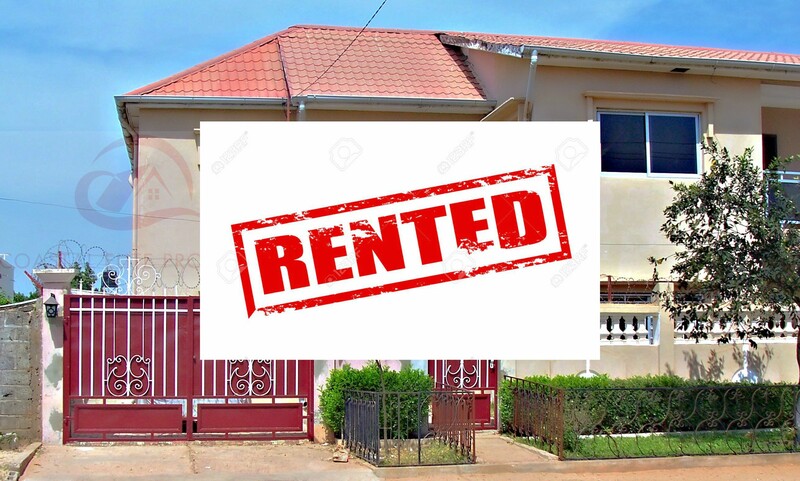 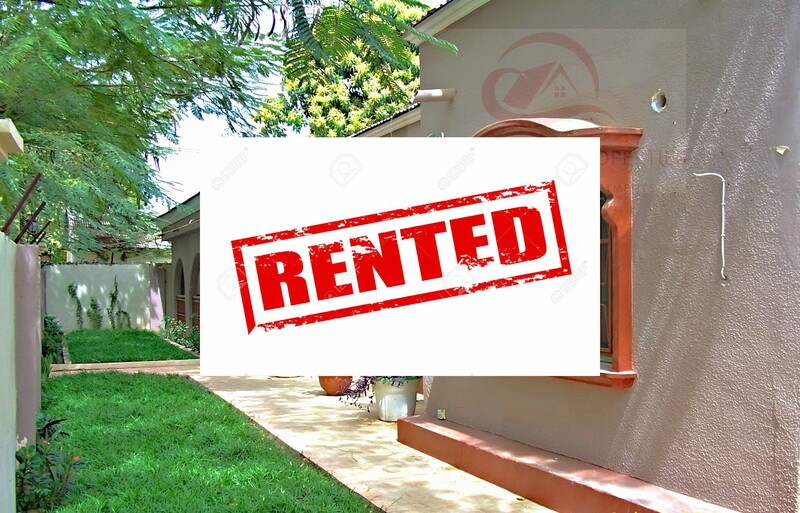 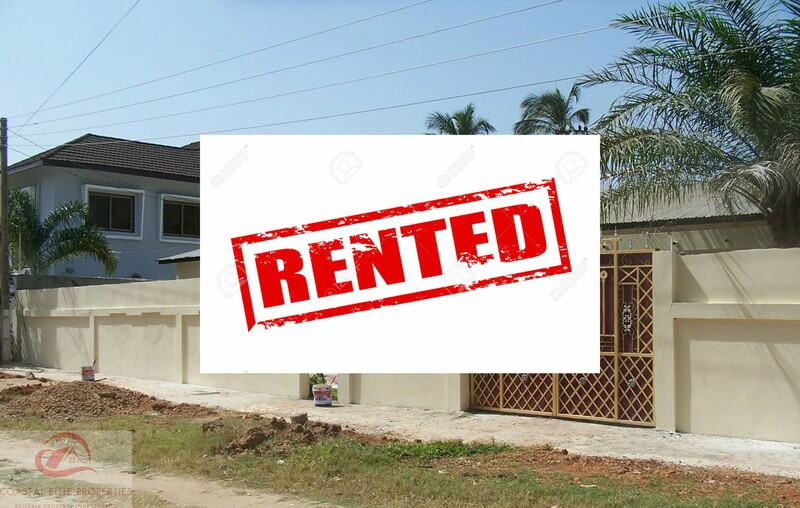 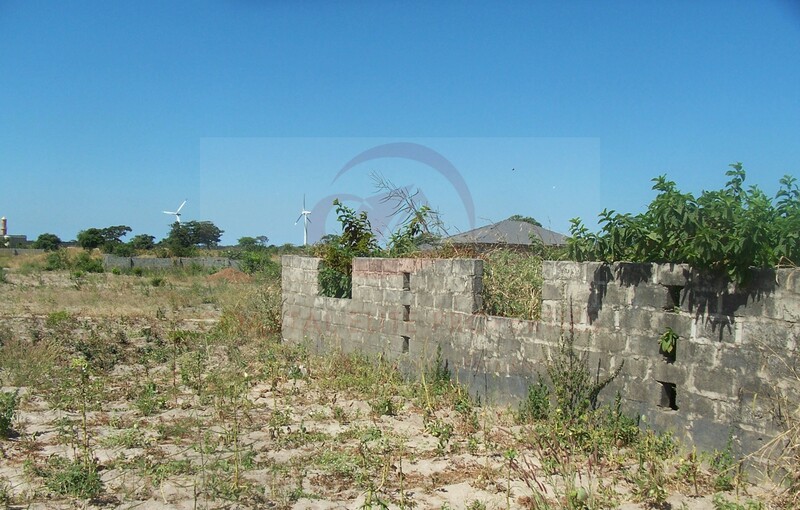 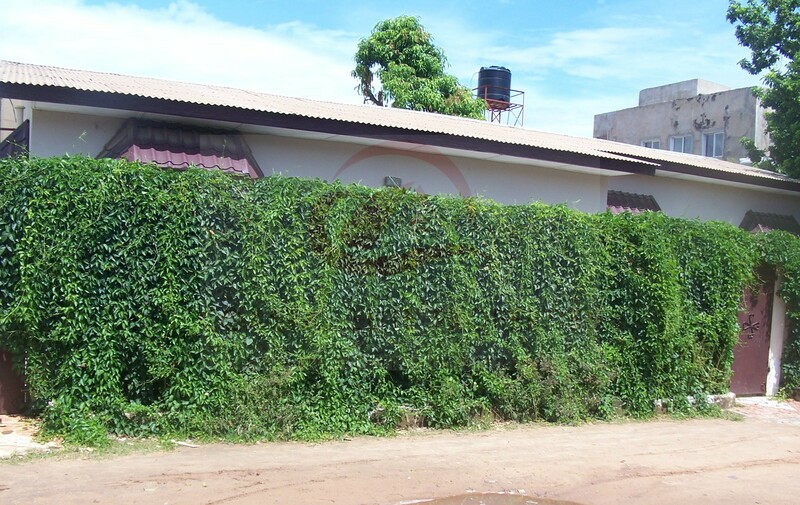 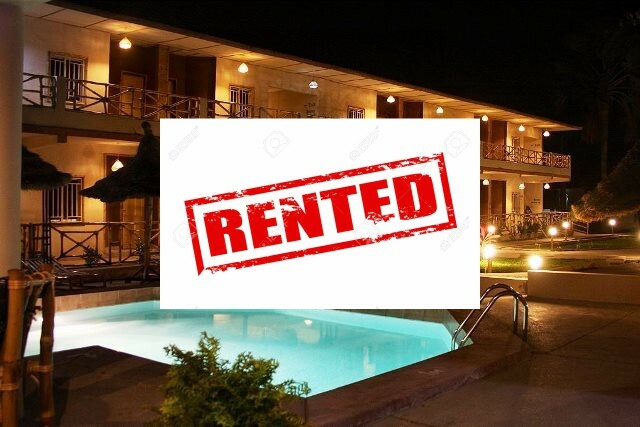 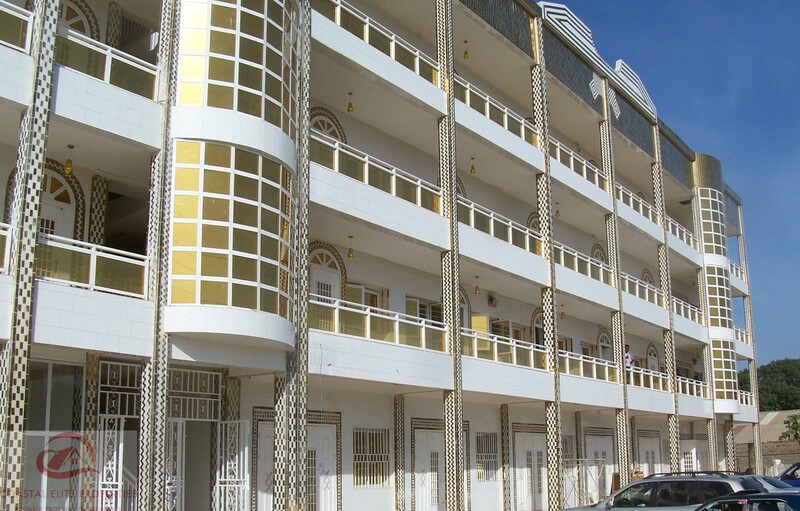 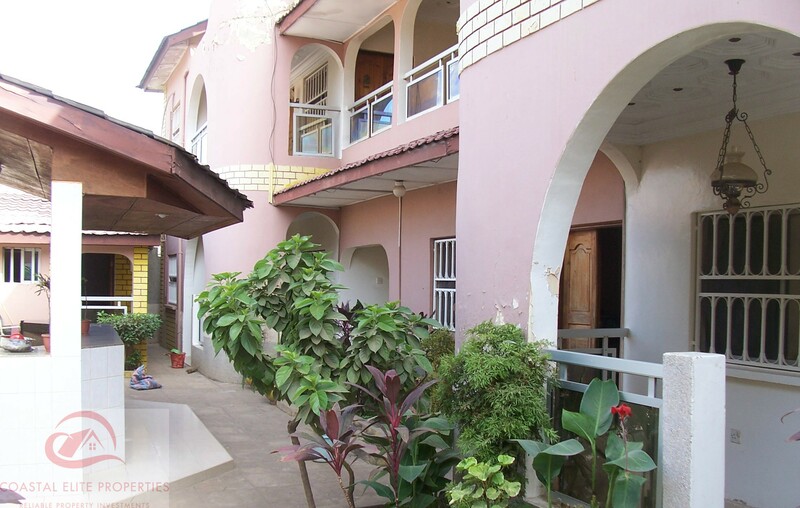 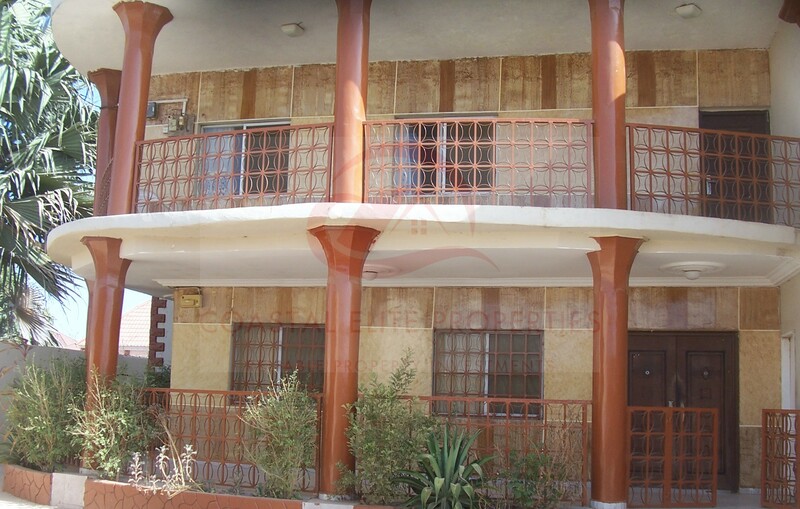 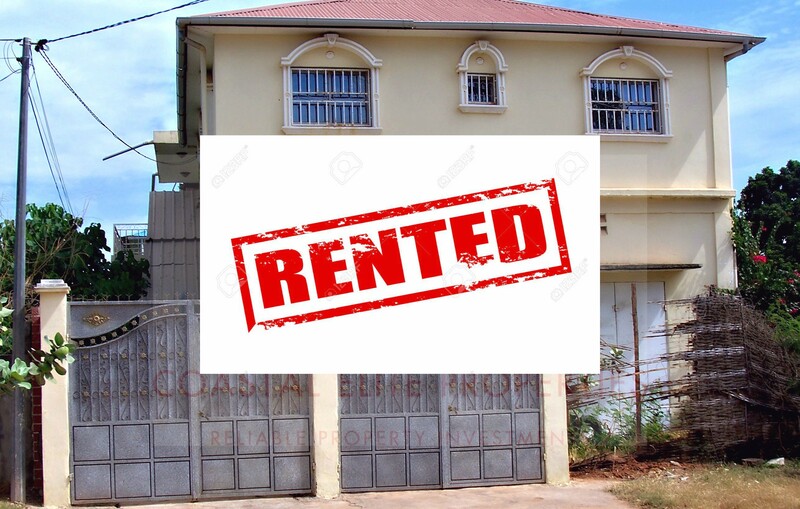 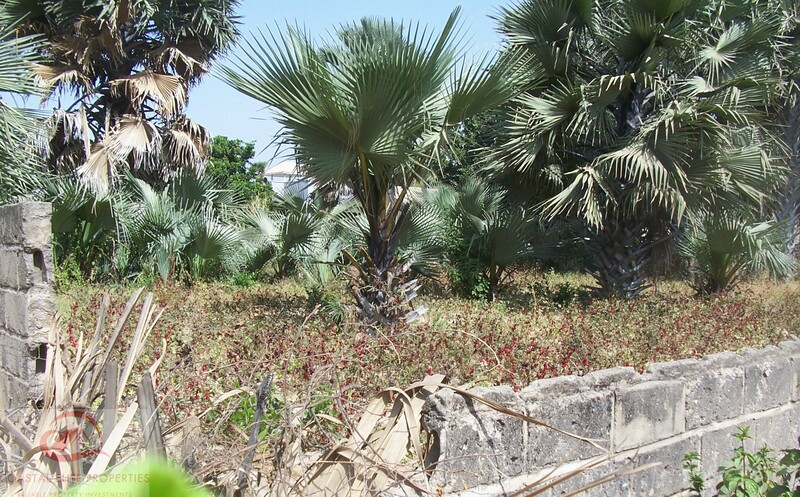 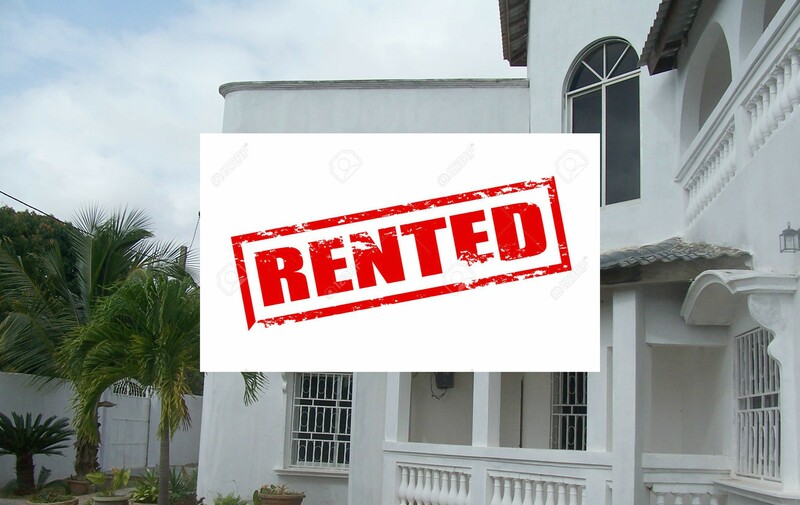 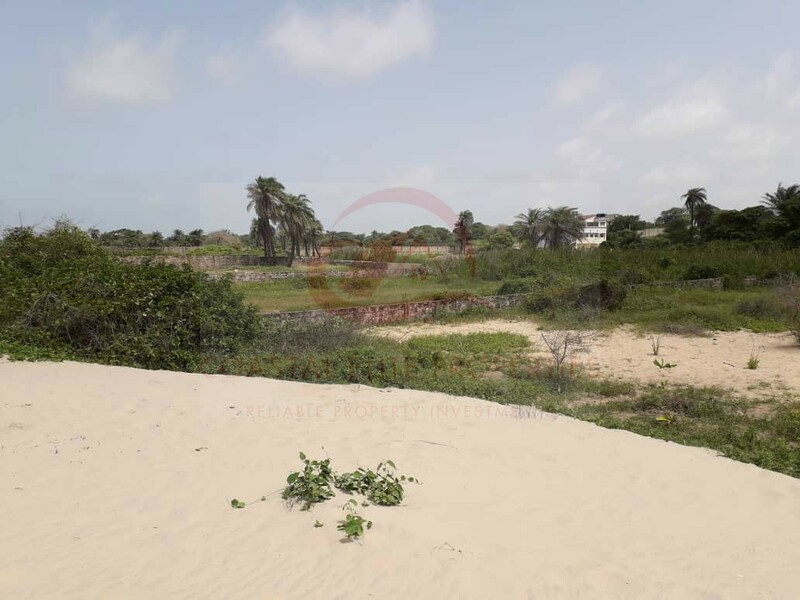 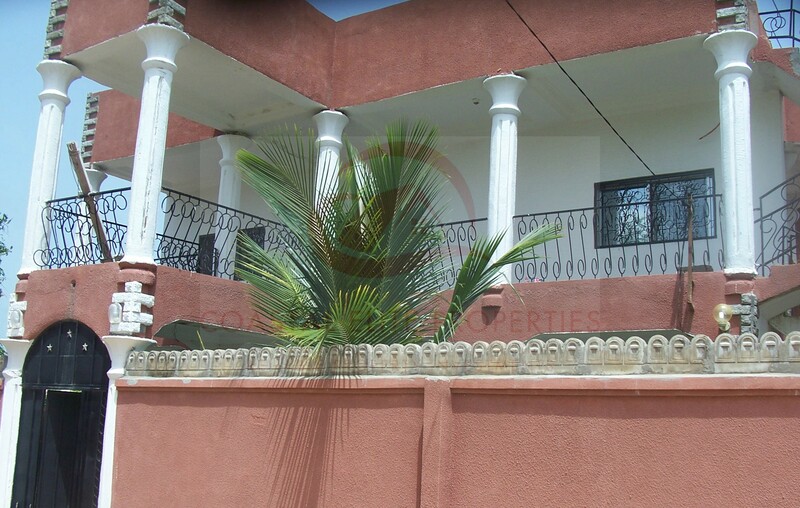 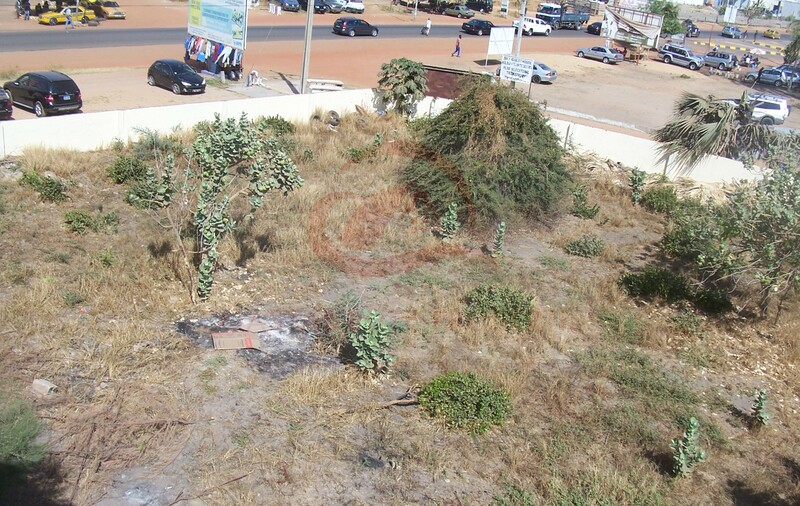 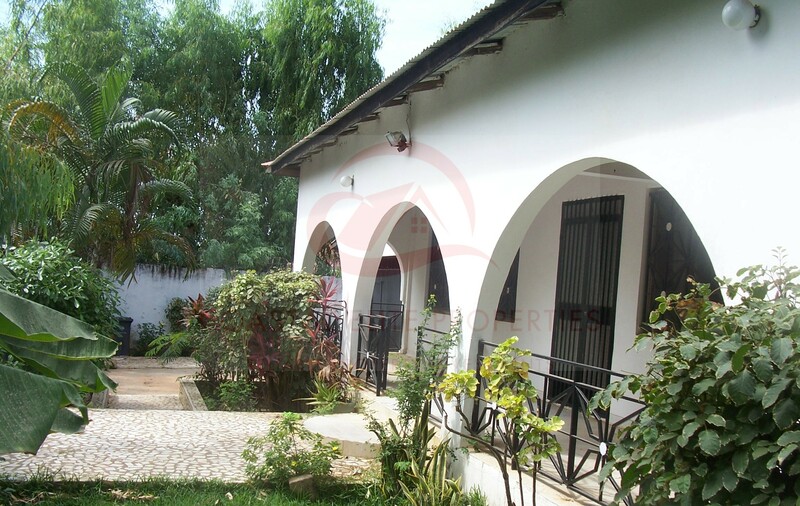 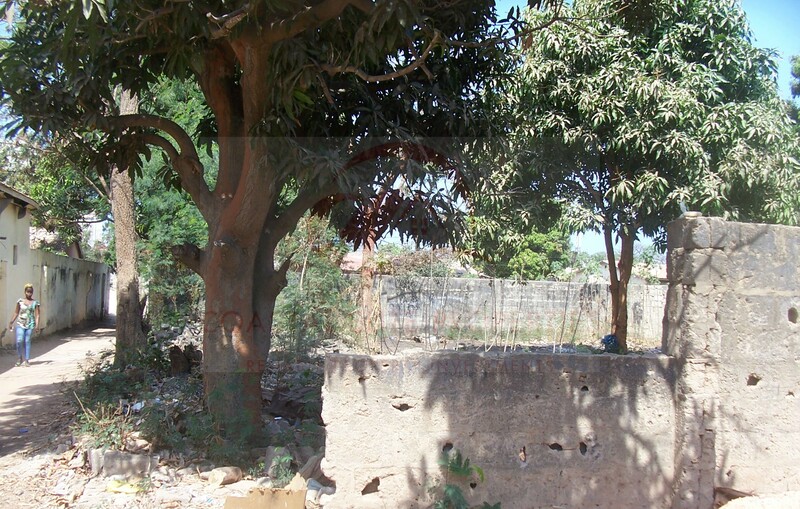 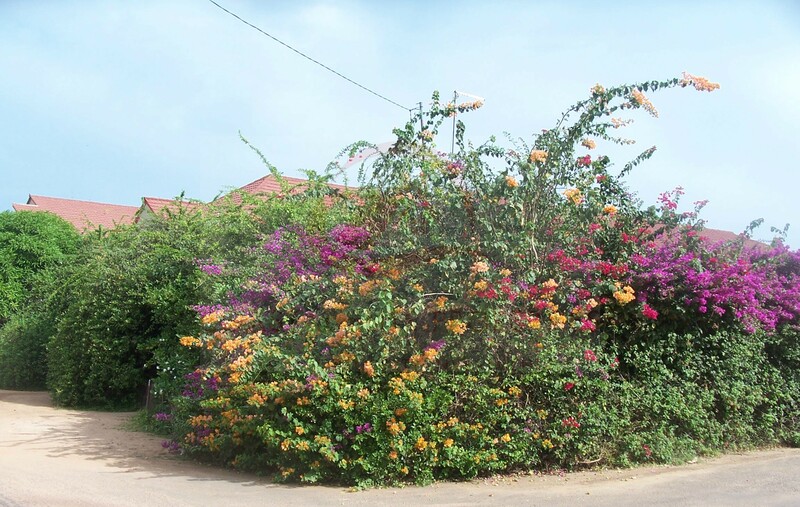 We are specialised in developing, letting, buying and selling both residential and commercial properties within the jurisdiction of The Gambia coastal and tourism development area. 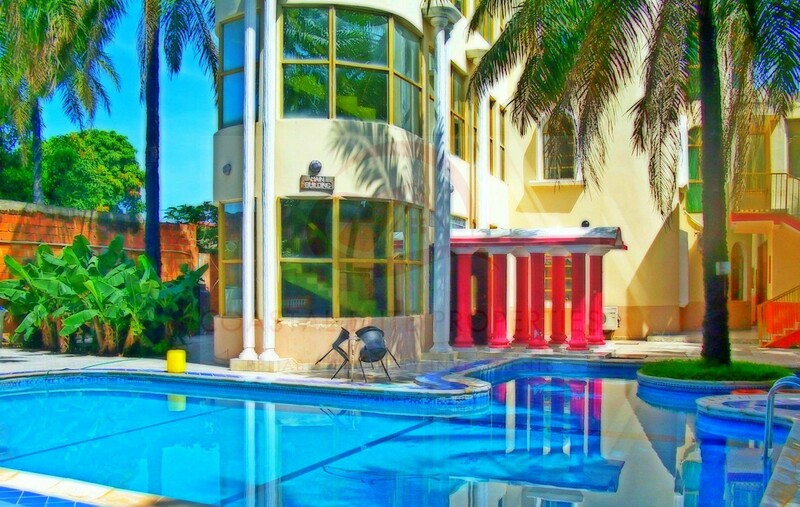 We recognise the need for investment in the tourism industry and therefore encourage both foreign and Gambian in the diaspora to take the opportunities. 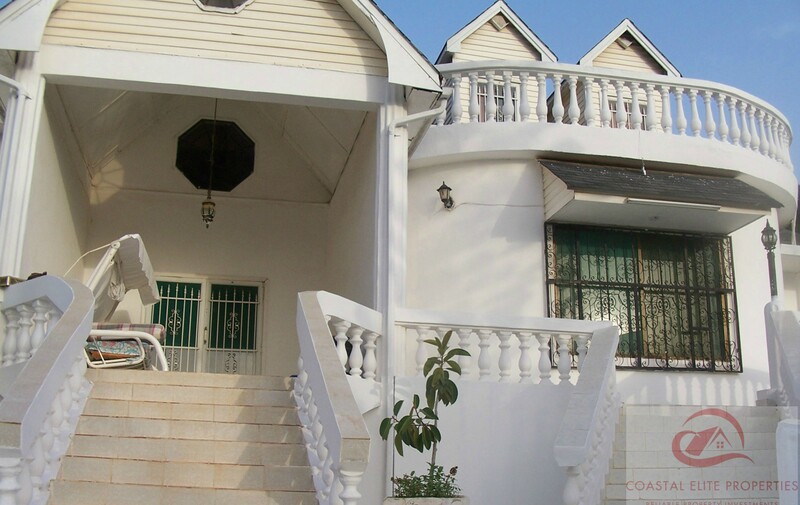 Our staffs are fully experienced in the tourism industry and provide invaluable advice for investors. 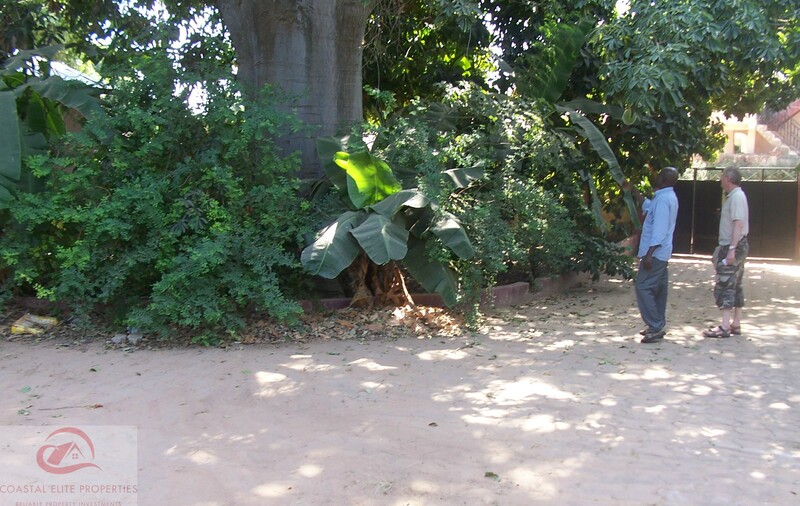 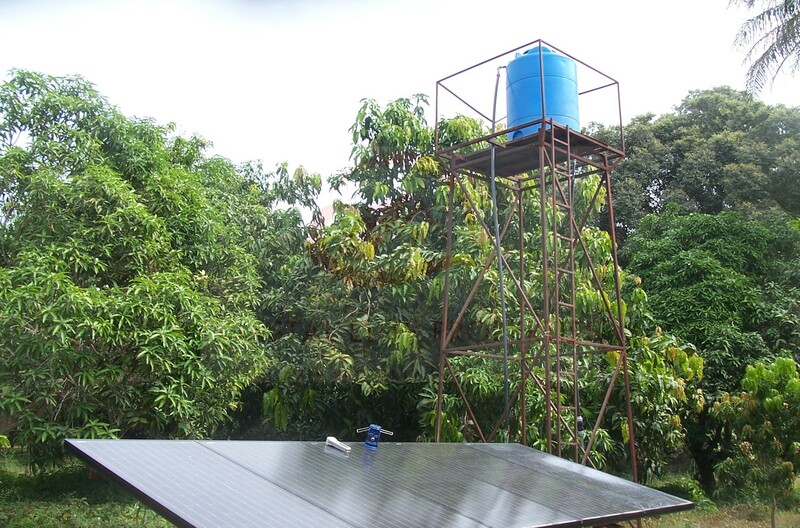 We are amazed with the level of service and support rendered to us during our stay at one of their residential homes in Senegambia.